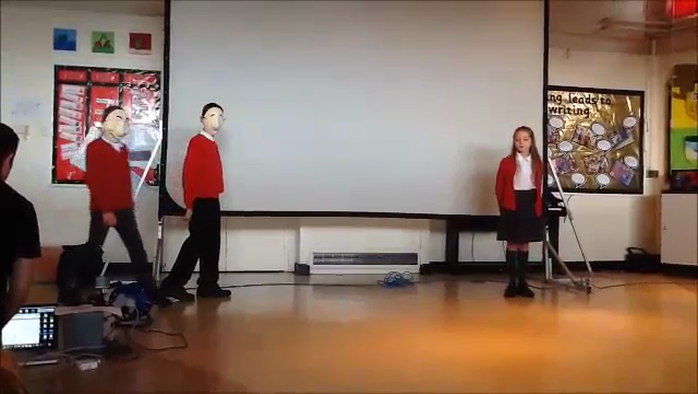 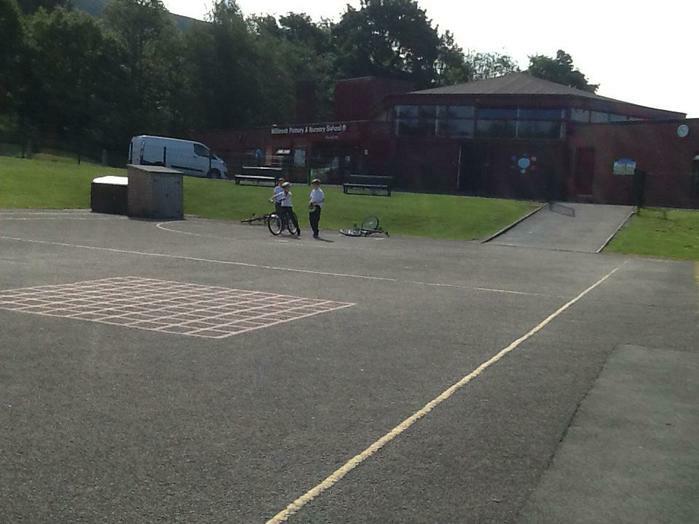 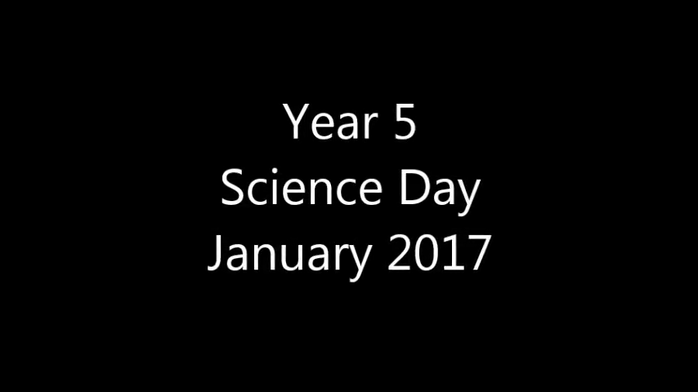 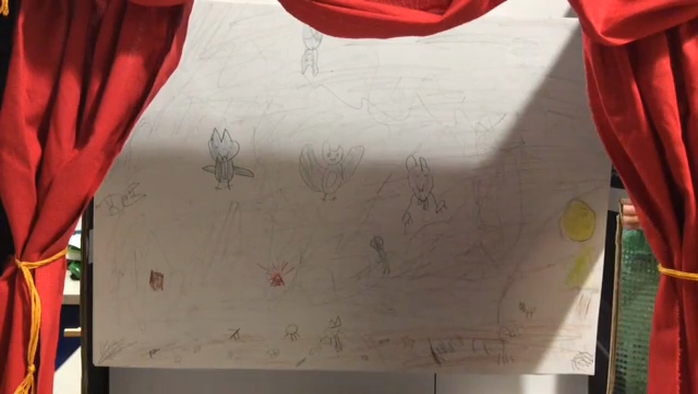 Welcome to Year Five's Class Page. 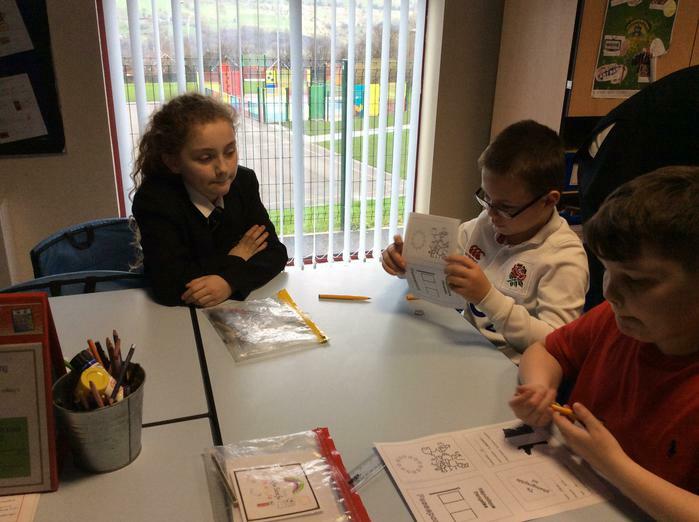 Here you will find important information such as Homework, Long Term Plans and Maths Key Recall Facts. 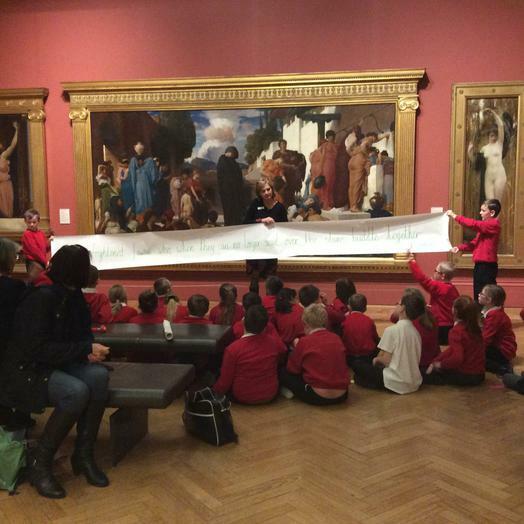 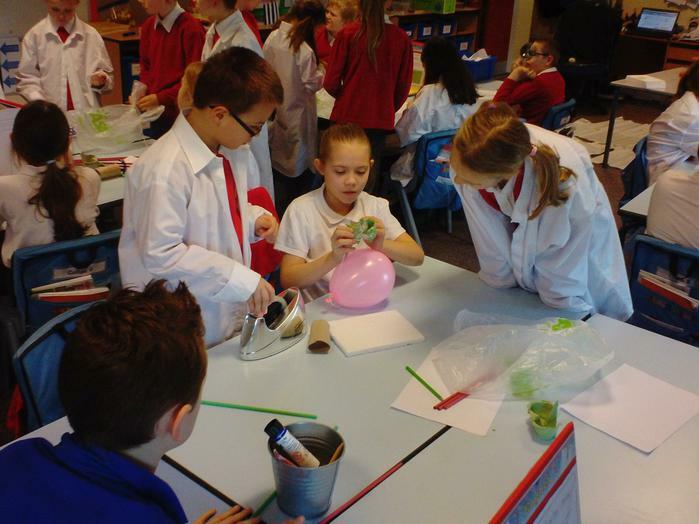 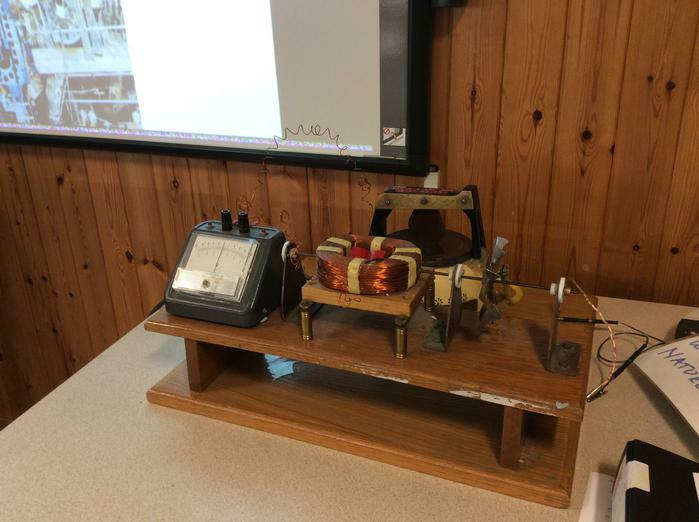 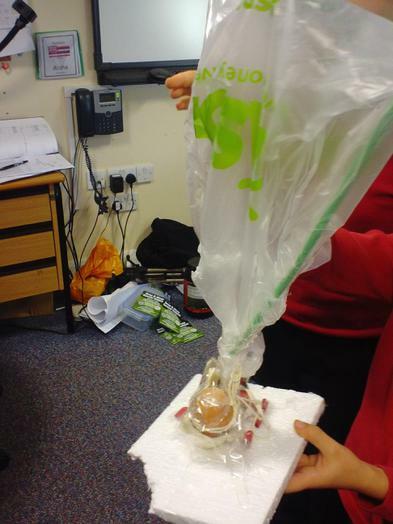 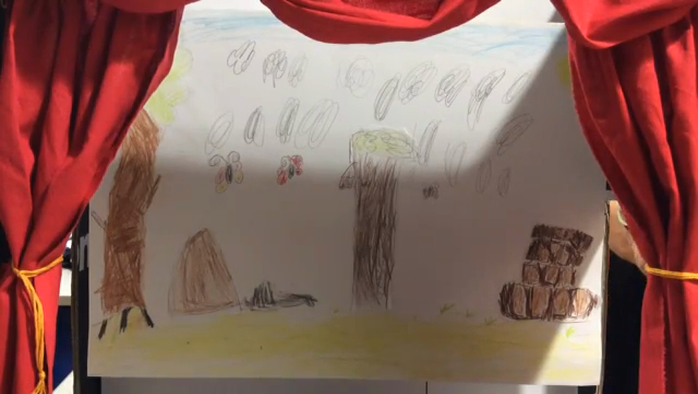 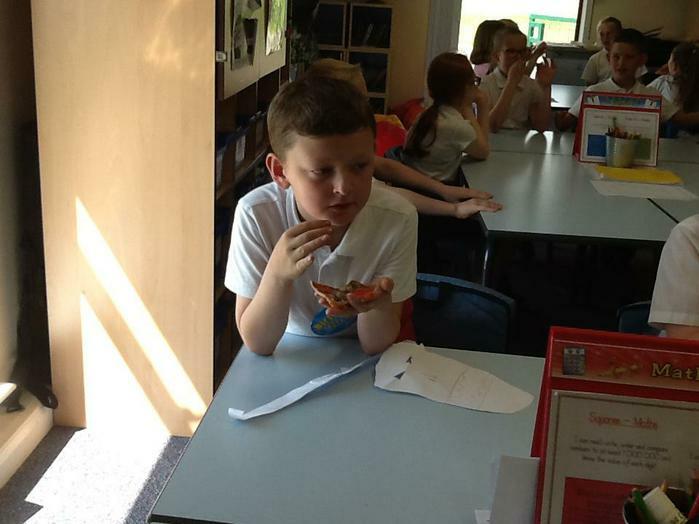 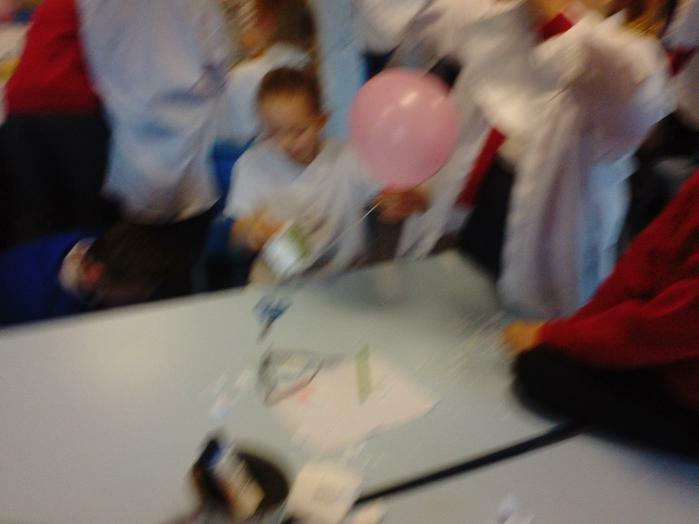 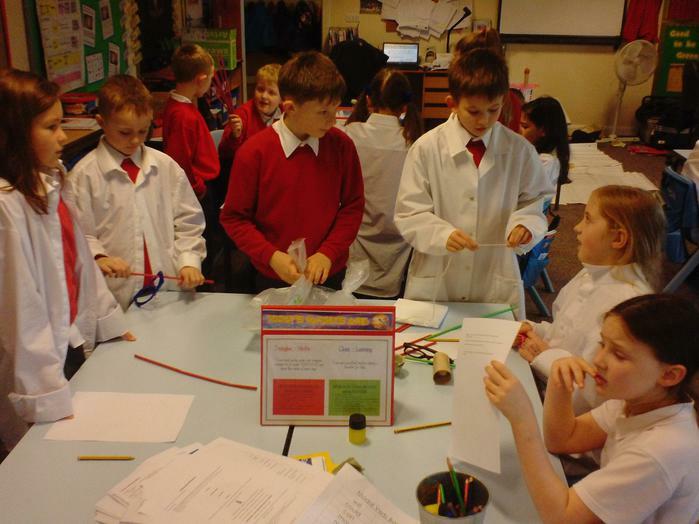 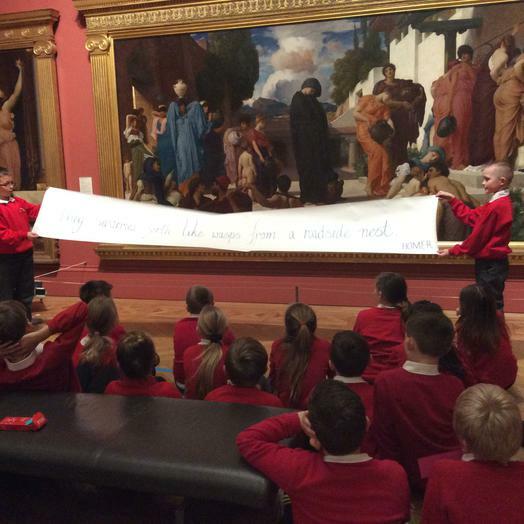 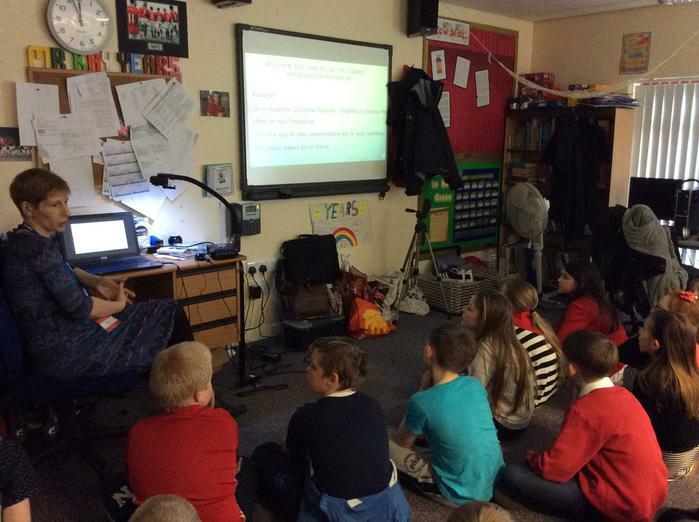 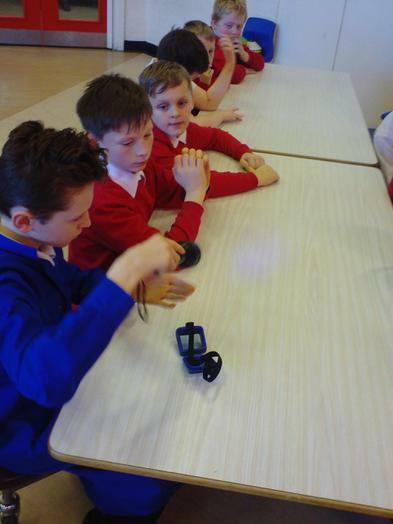 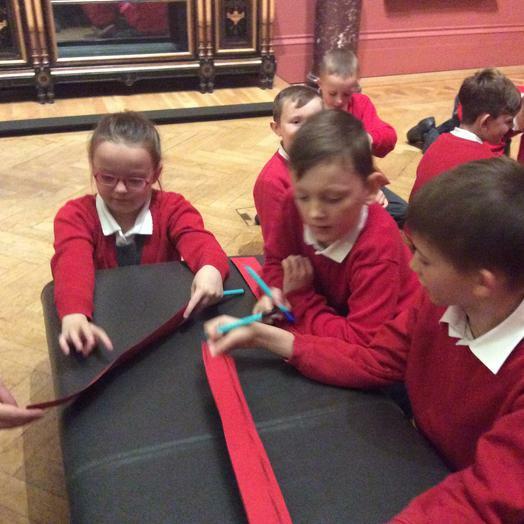 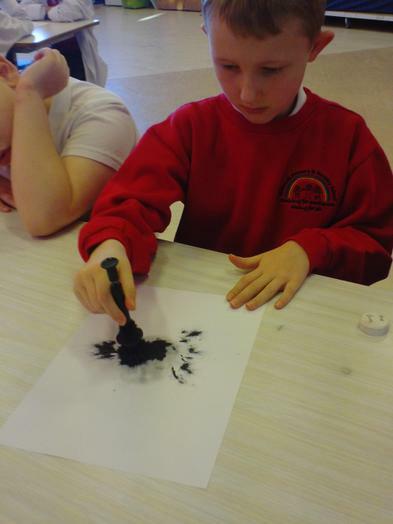 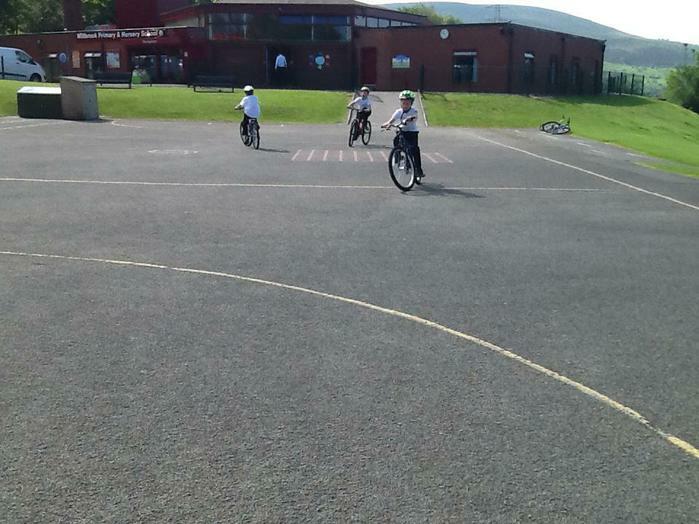 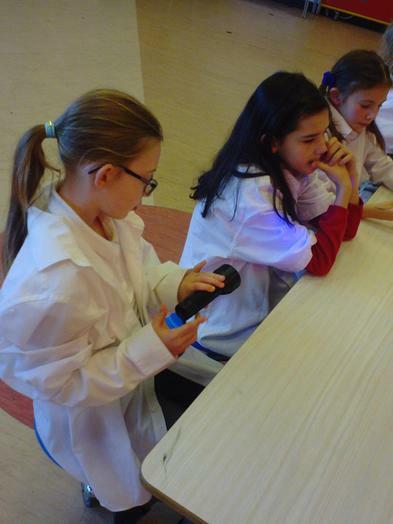 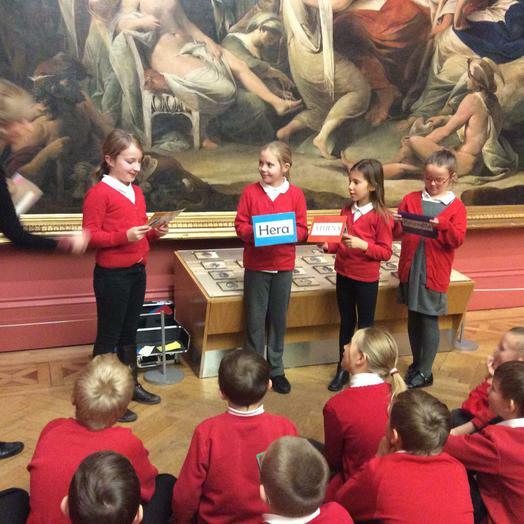 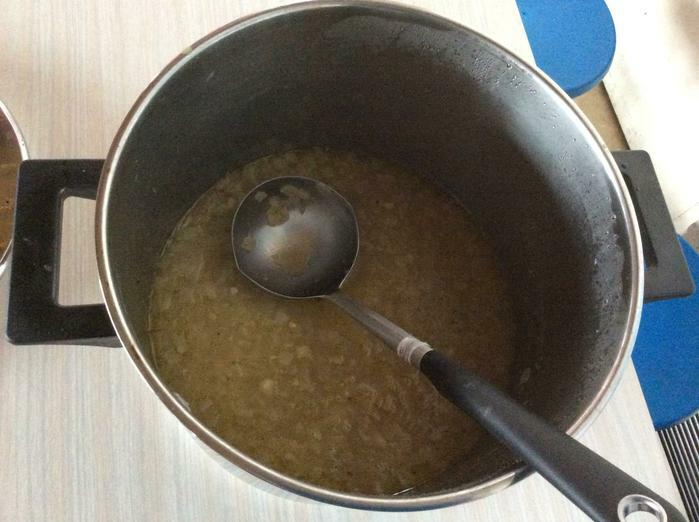 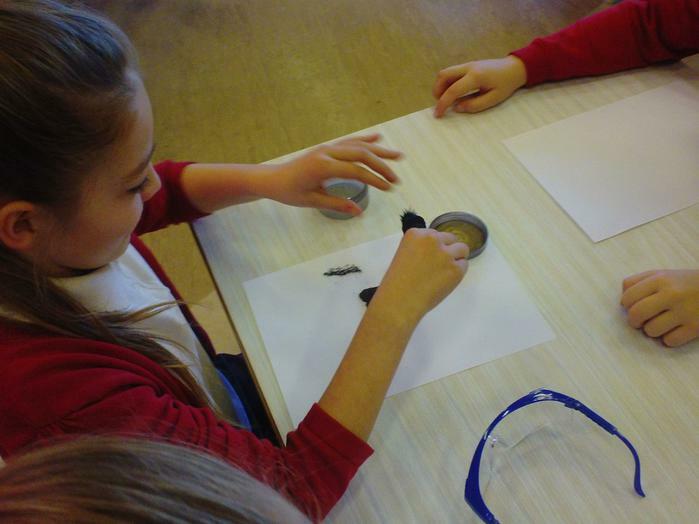 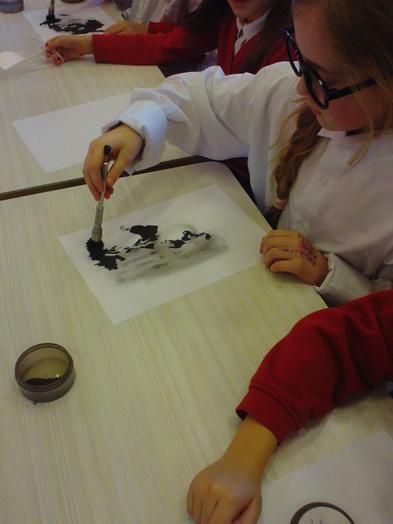 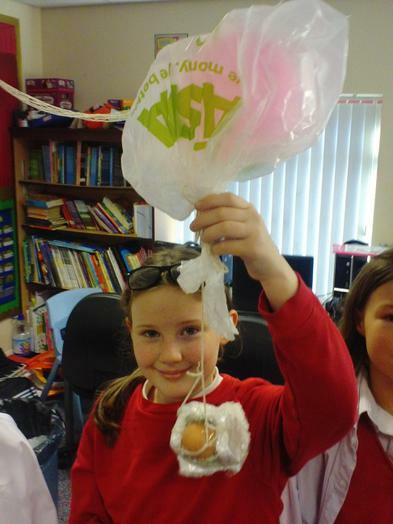 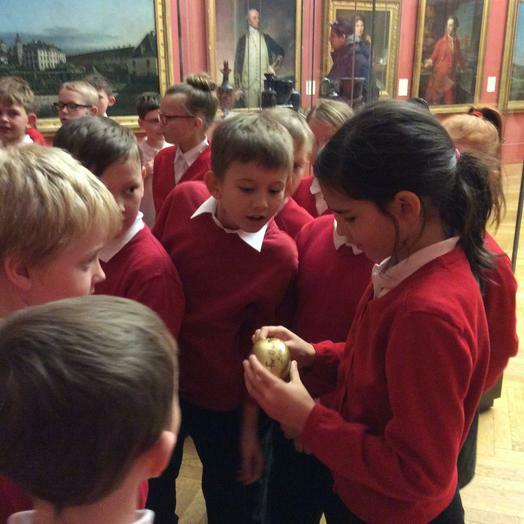 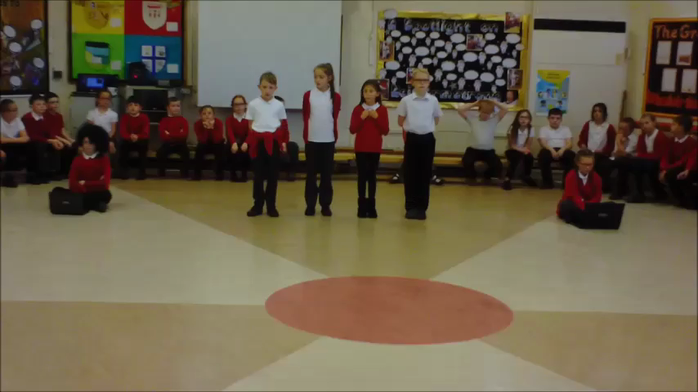 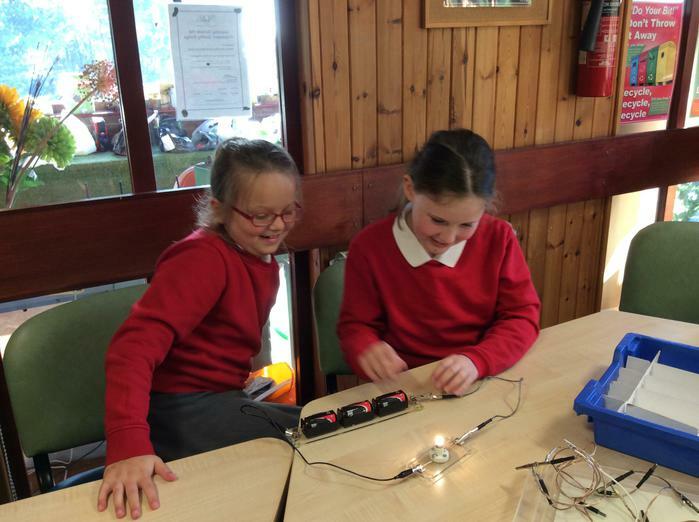 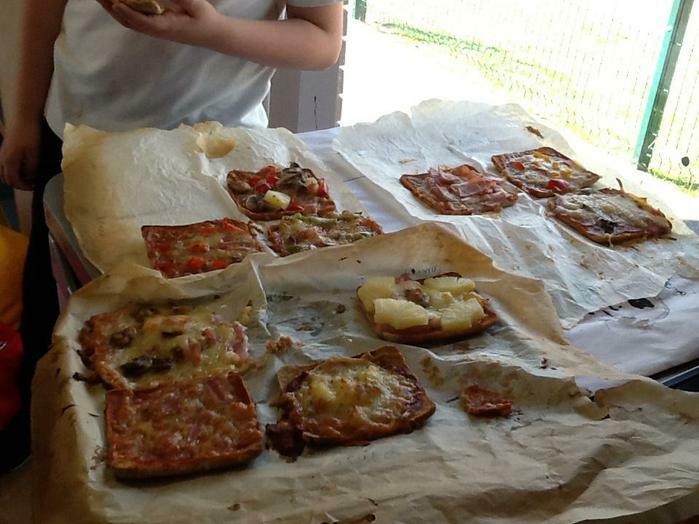 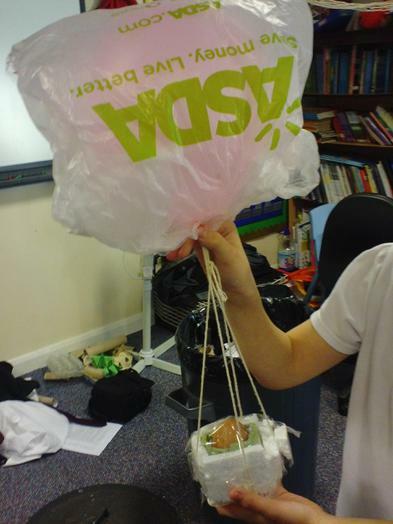 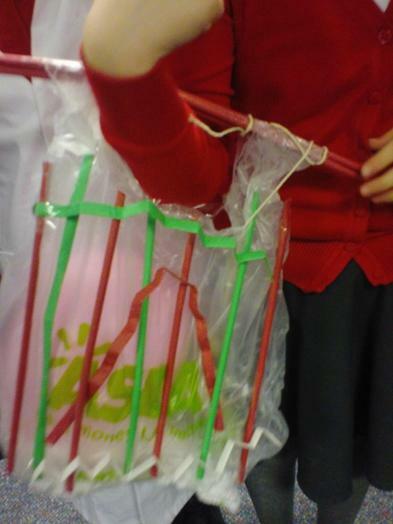 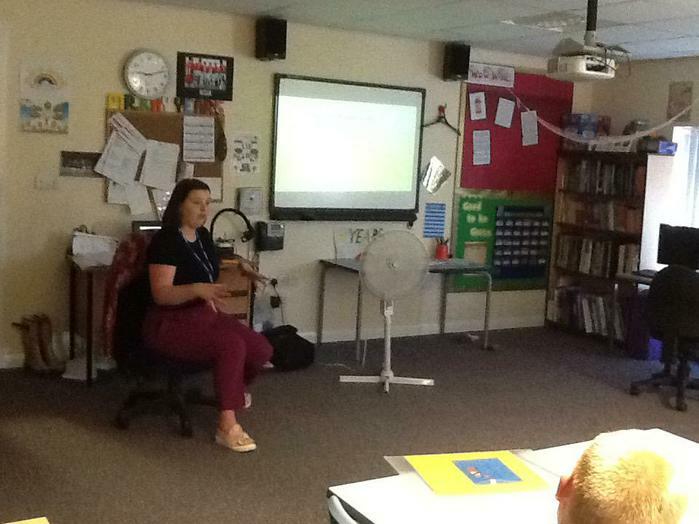 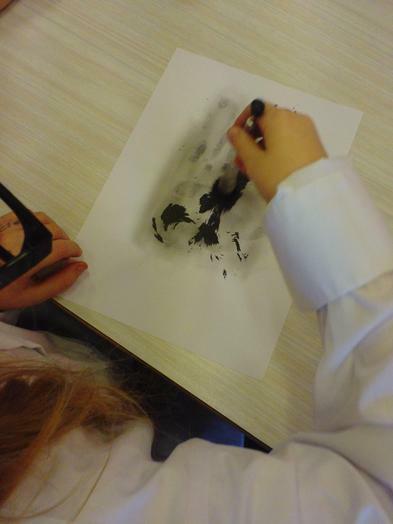 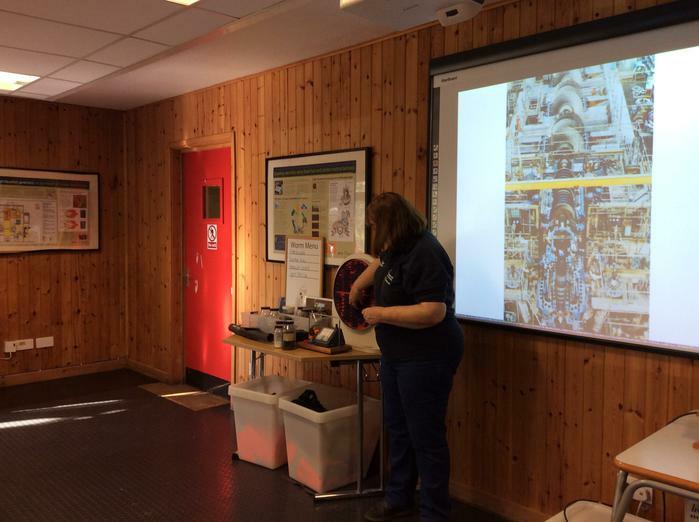 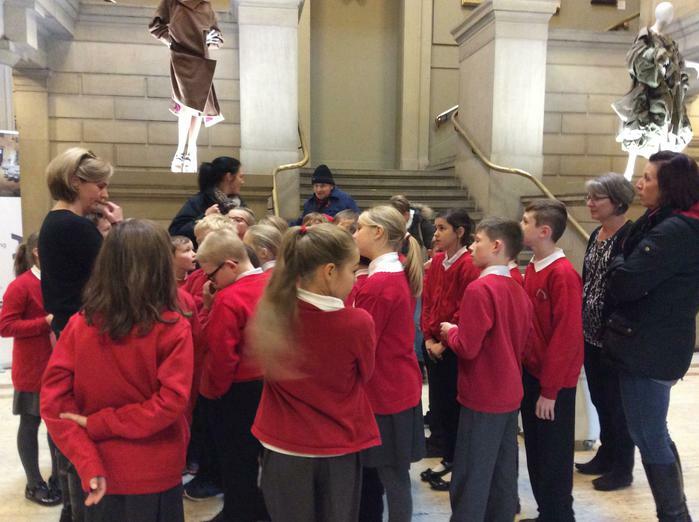 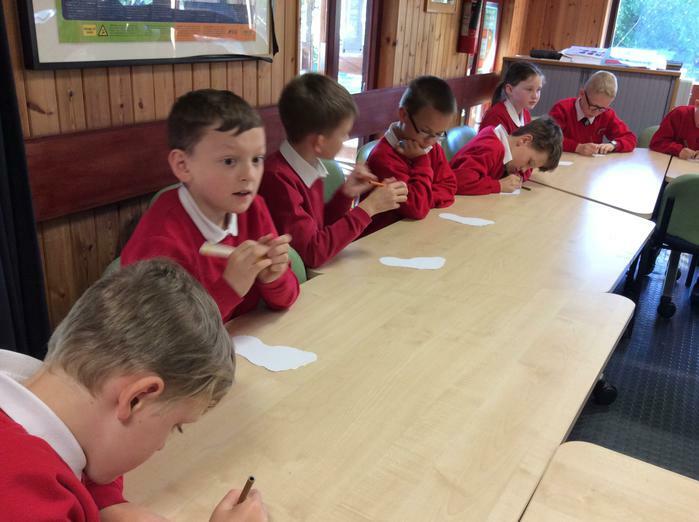 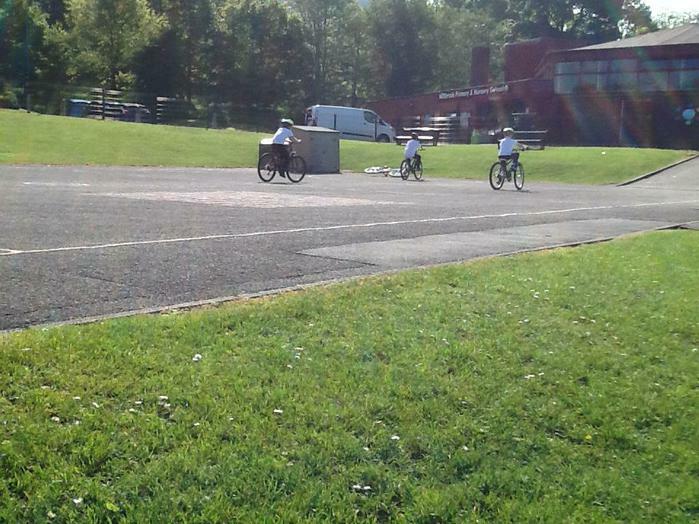 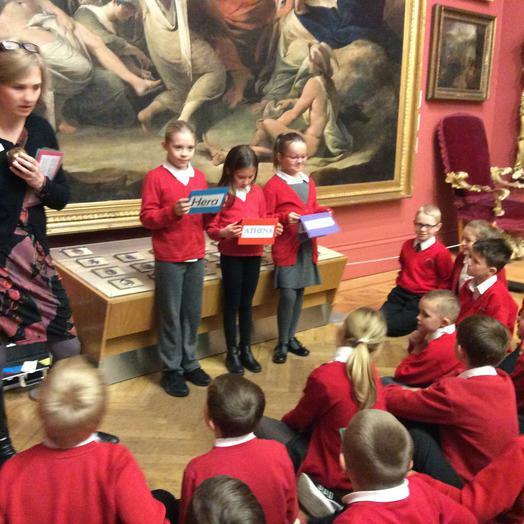 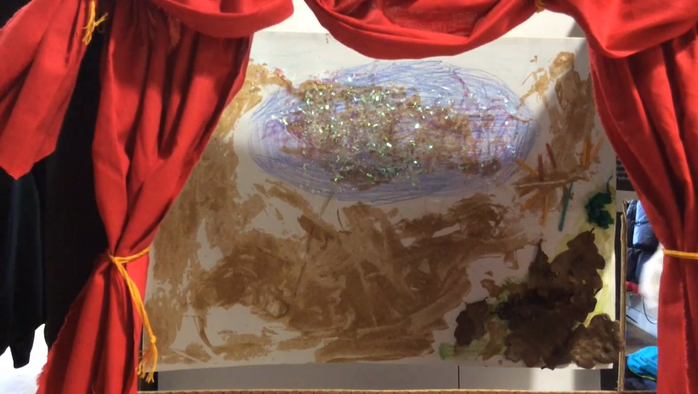 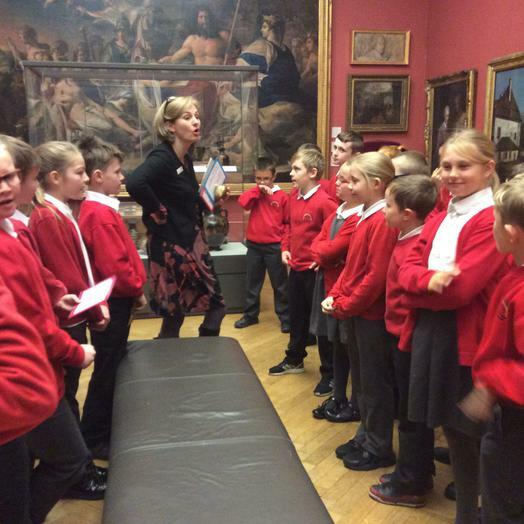 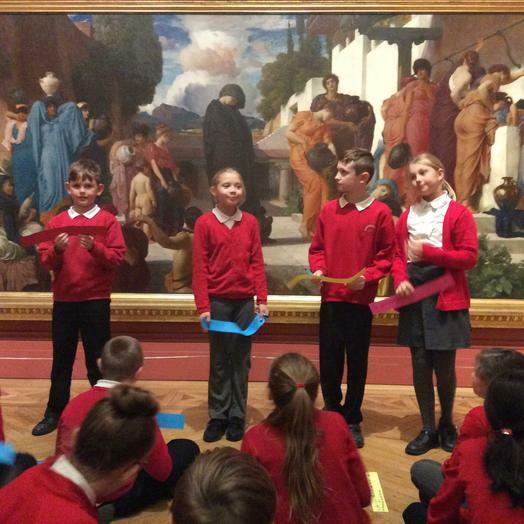 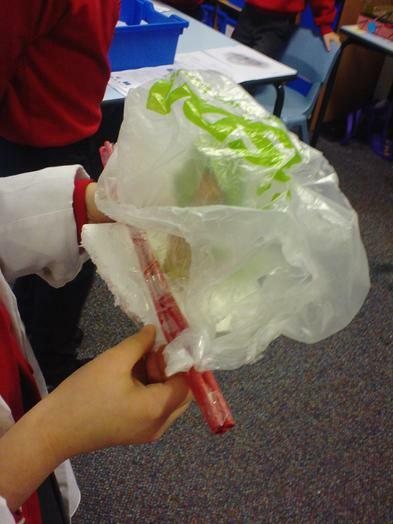 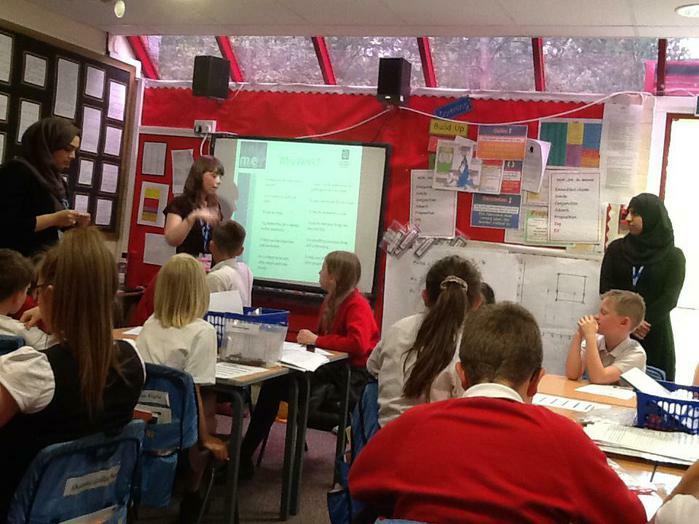 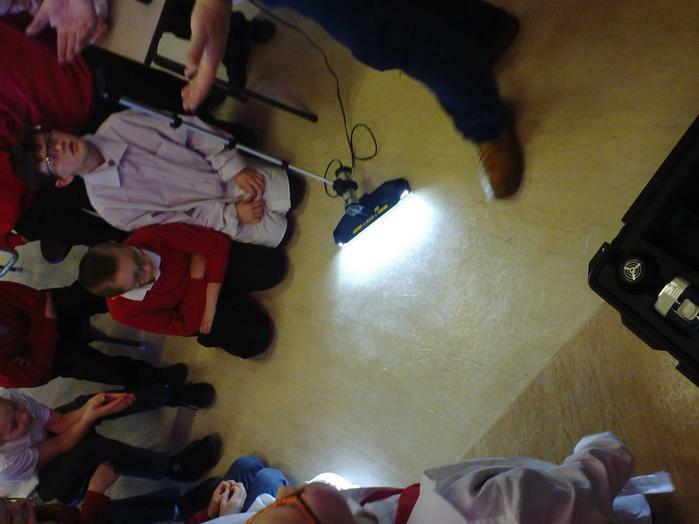 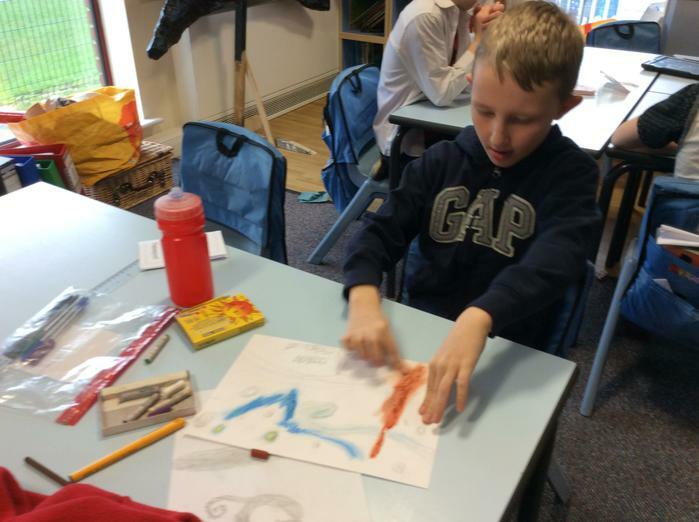 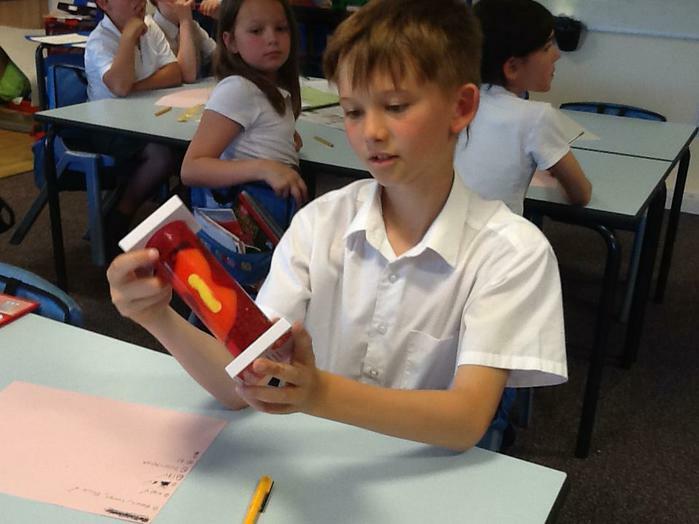 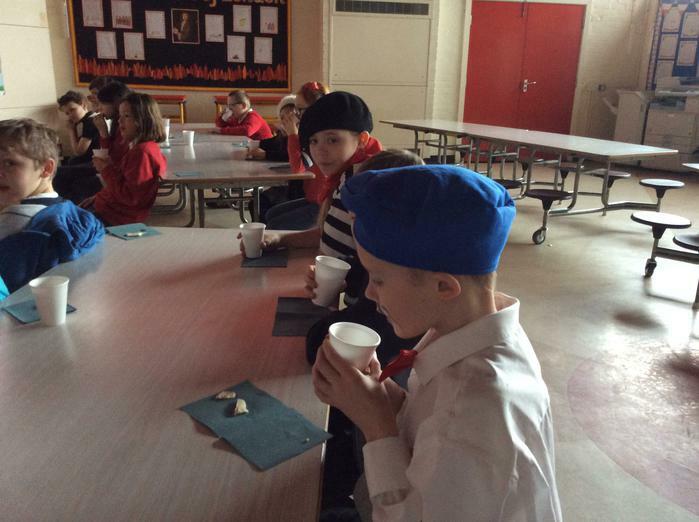 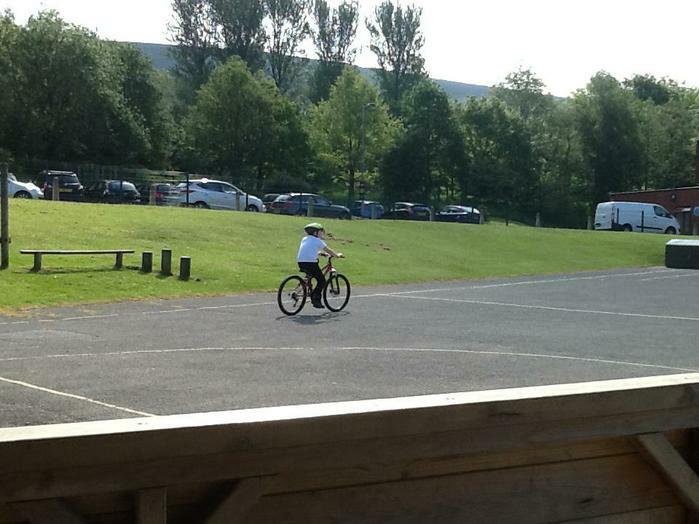 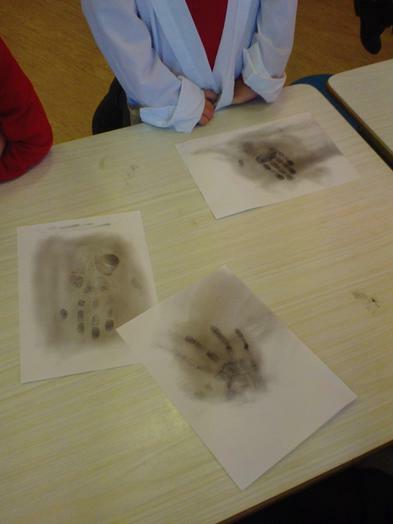 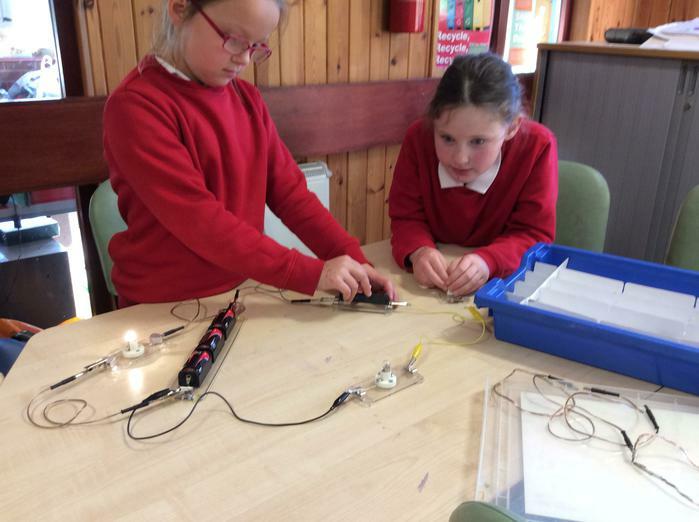 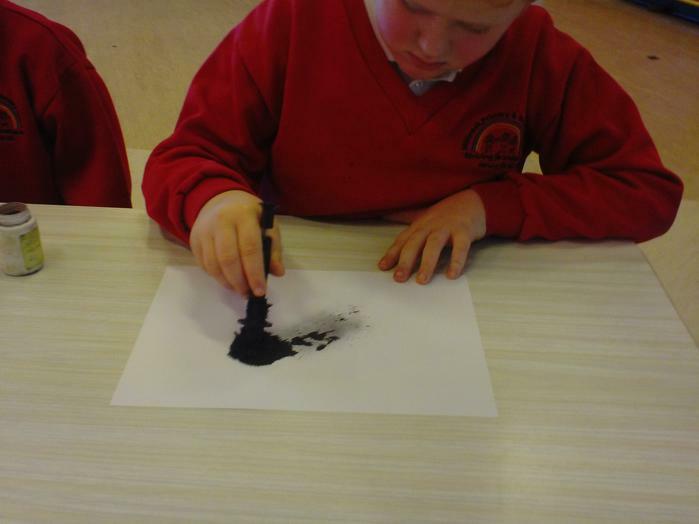 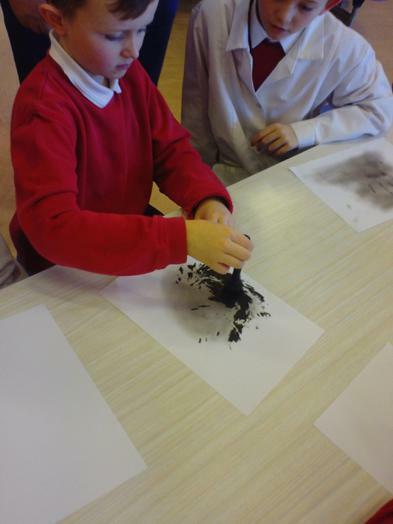 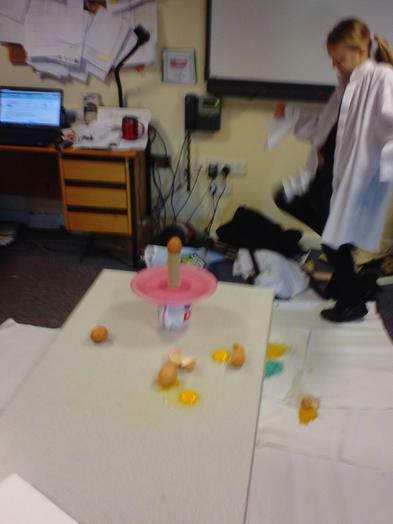 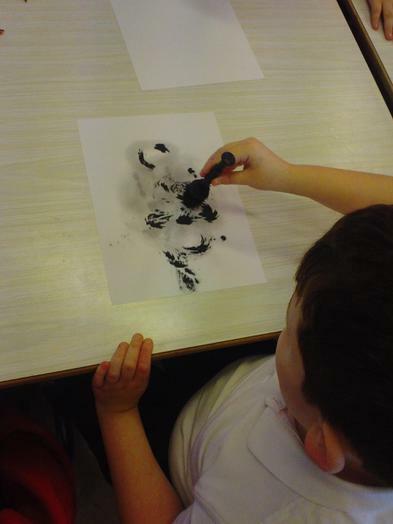 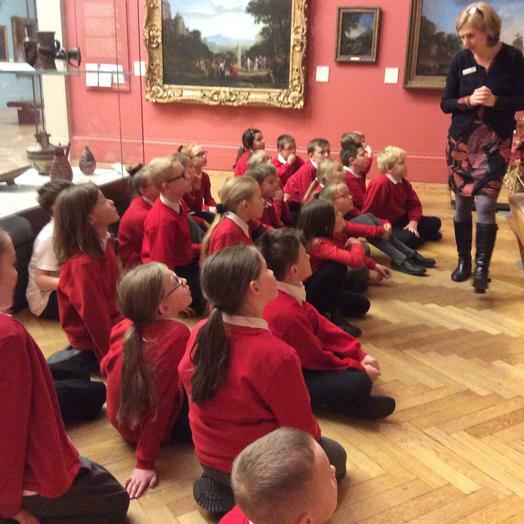 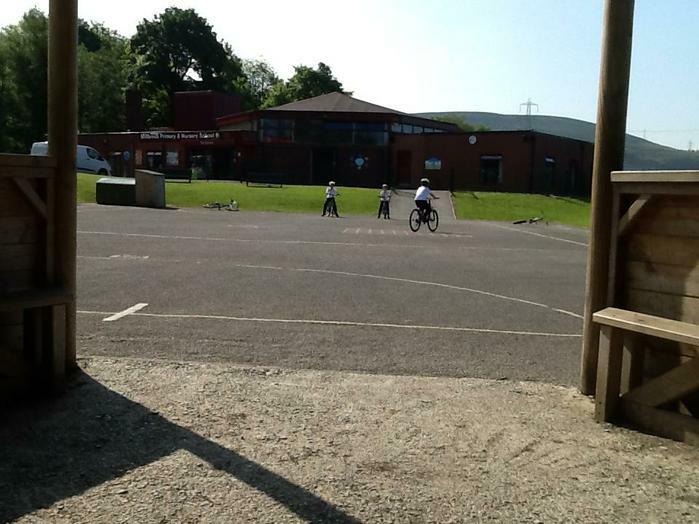 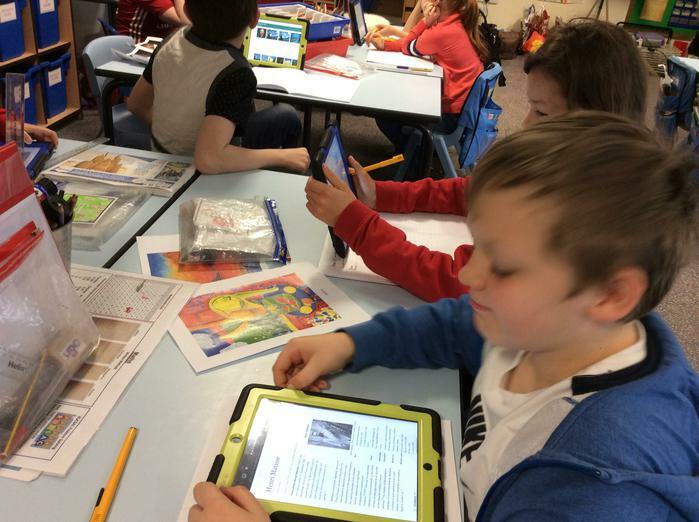 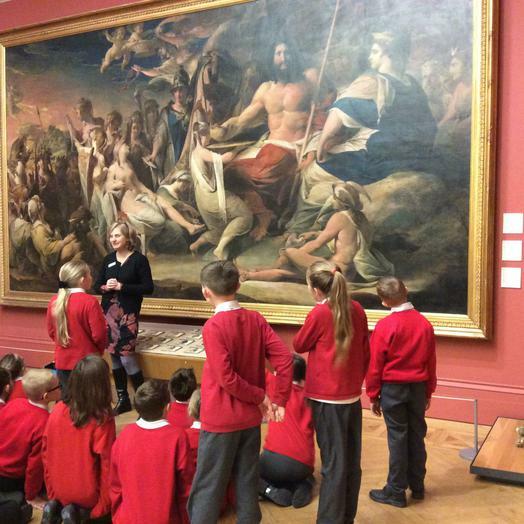 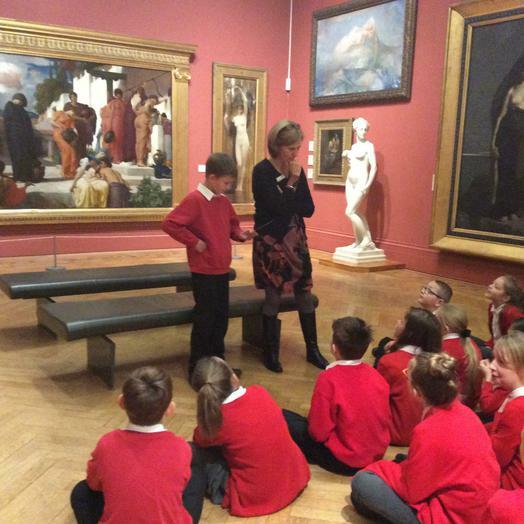 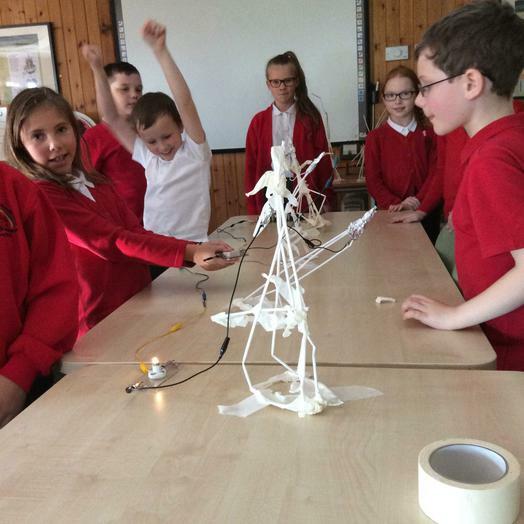 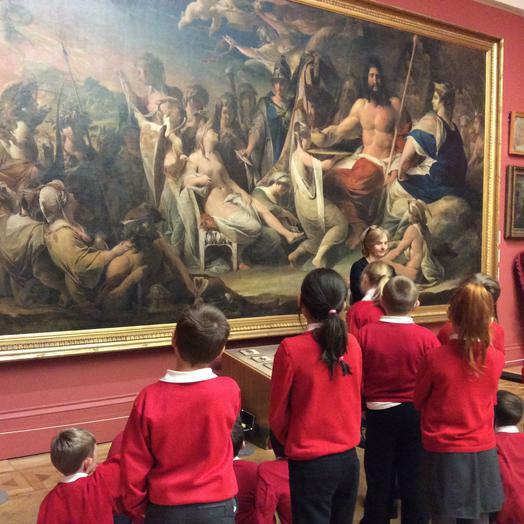 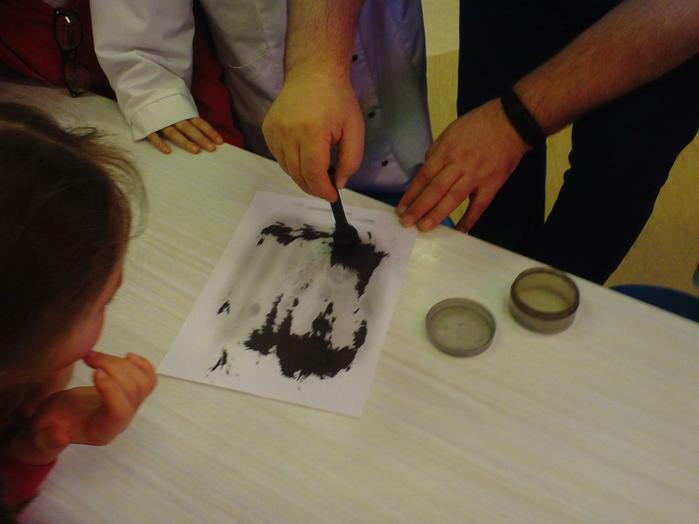 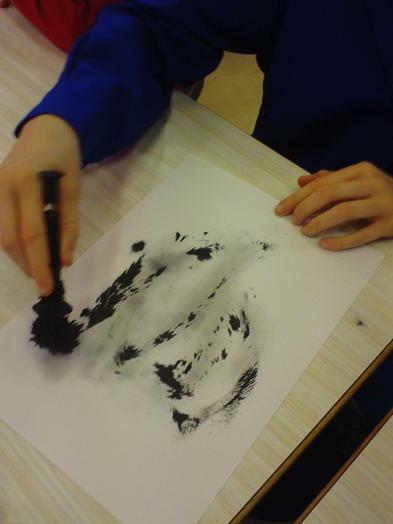 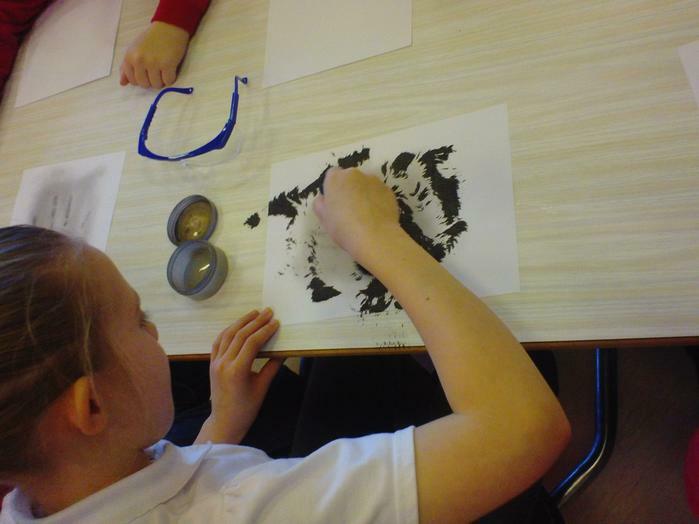 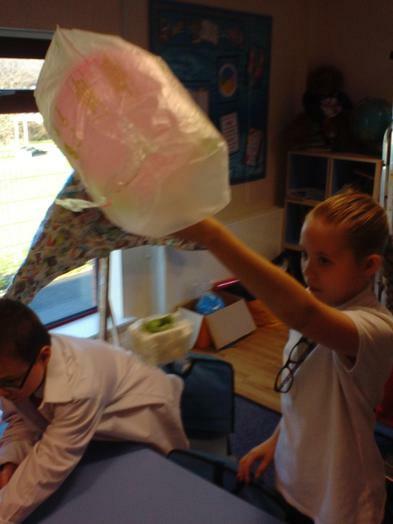 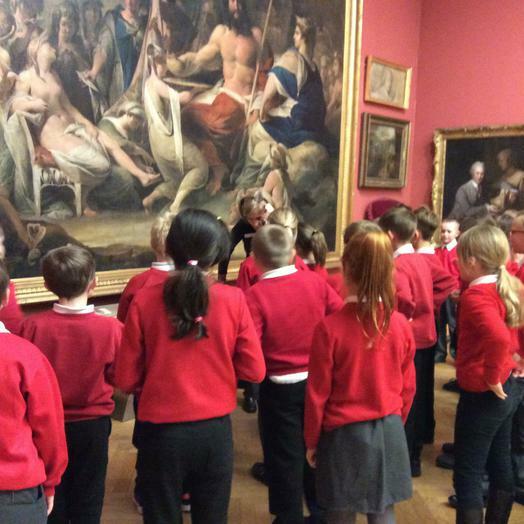 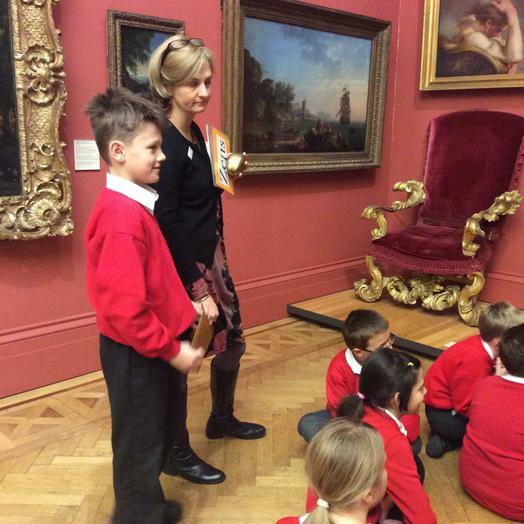 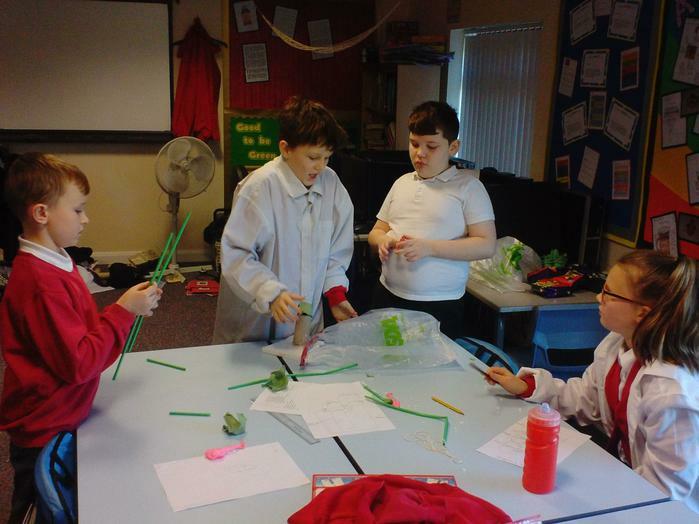 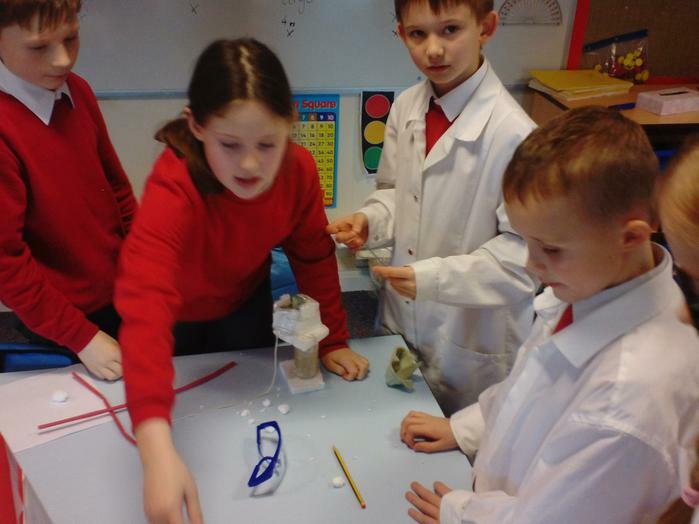 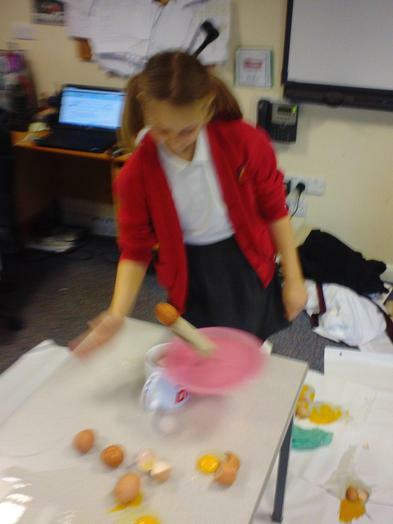 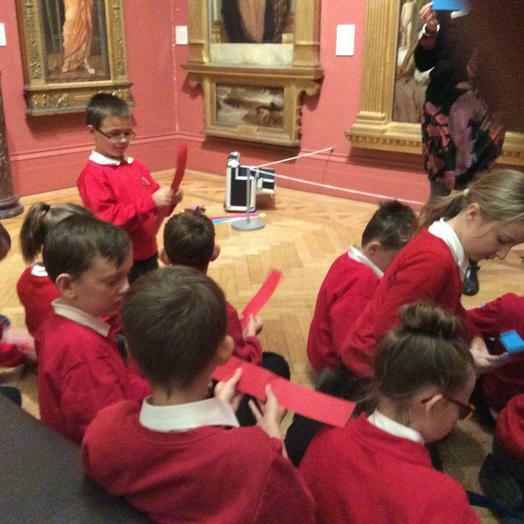 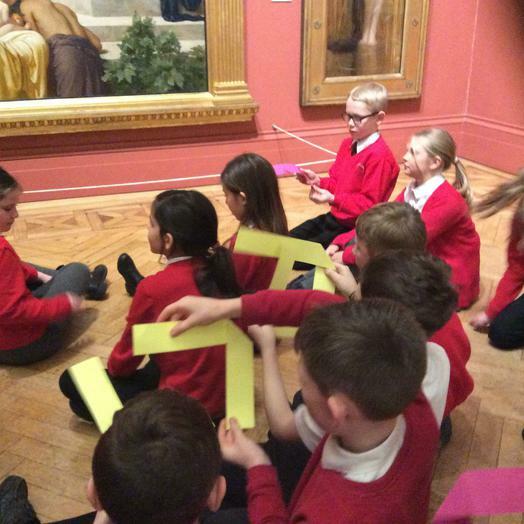 I will also upload pictures and videos of the things we have been doing in class - Mrs Roberts. 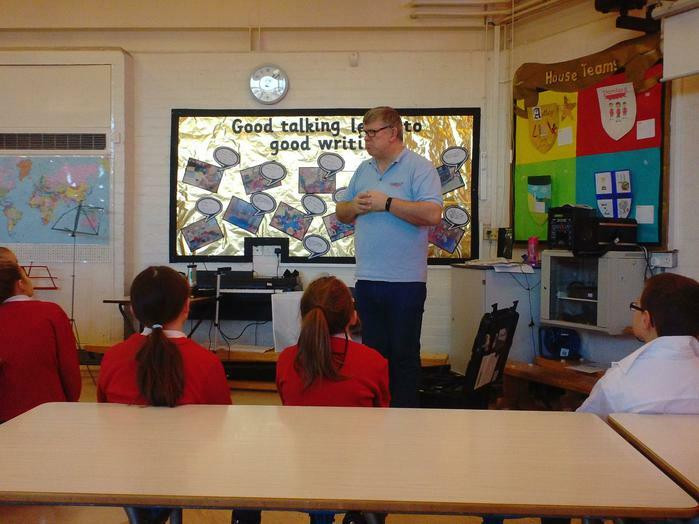 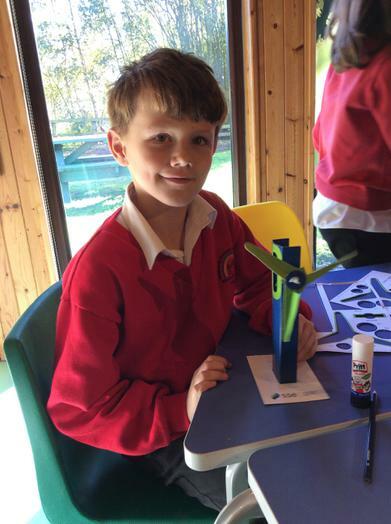 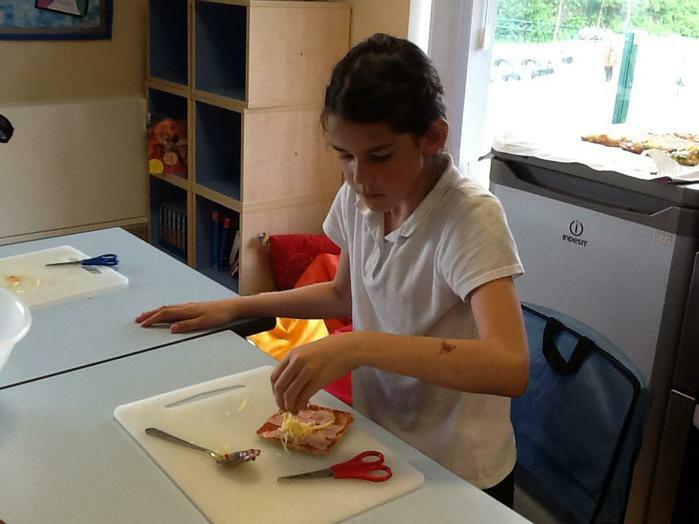 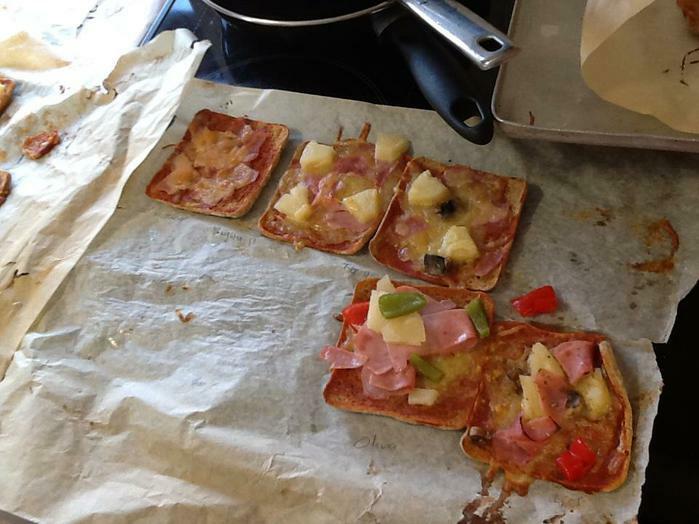 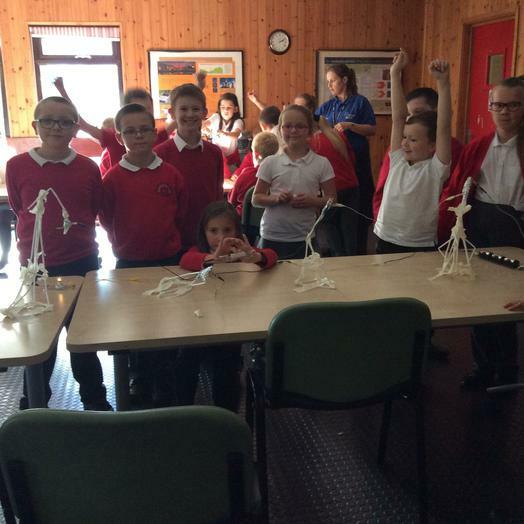 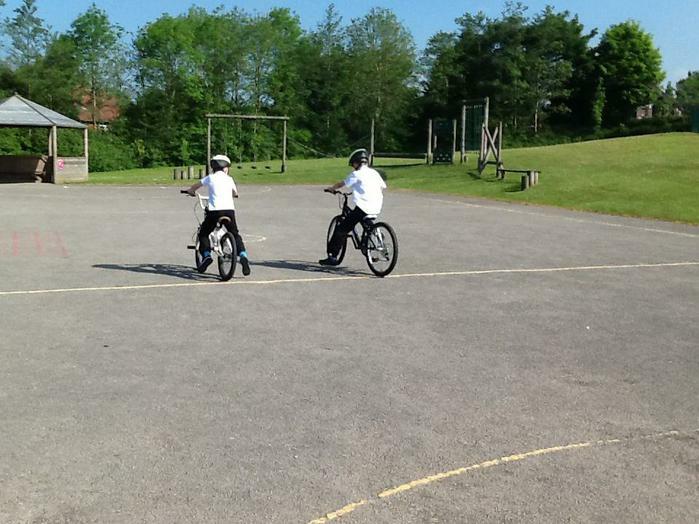 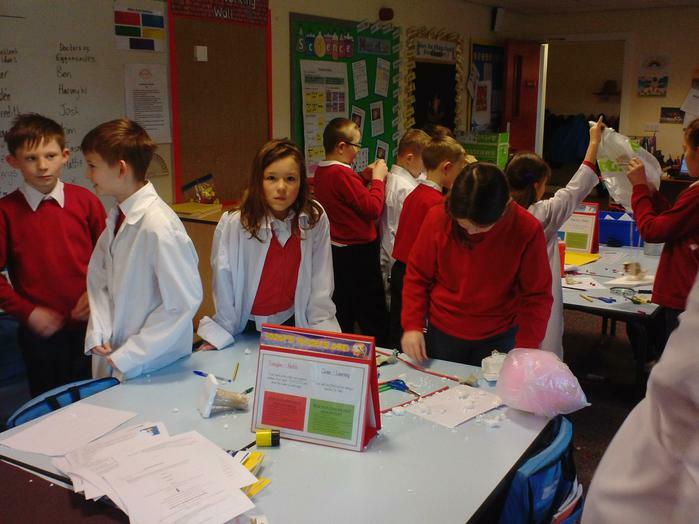 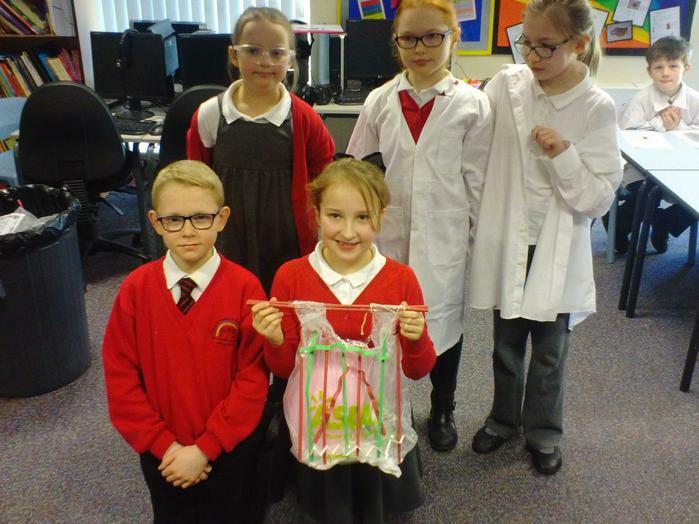 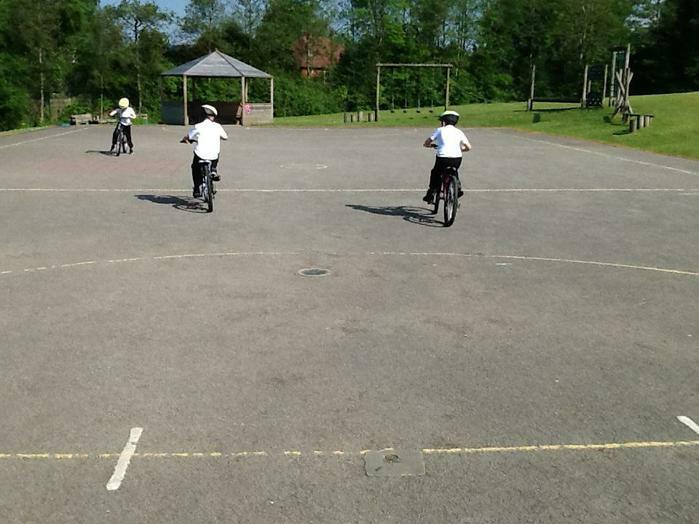 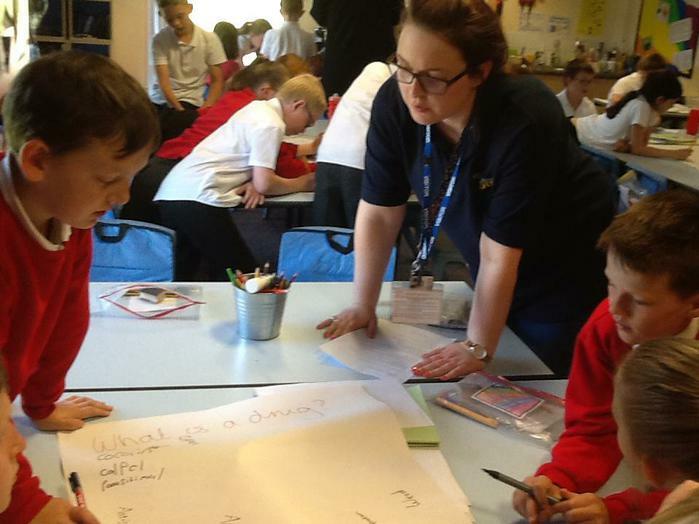 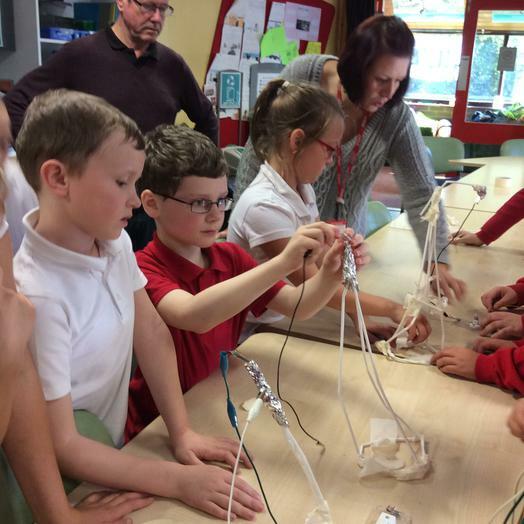 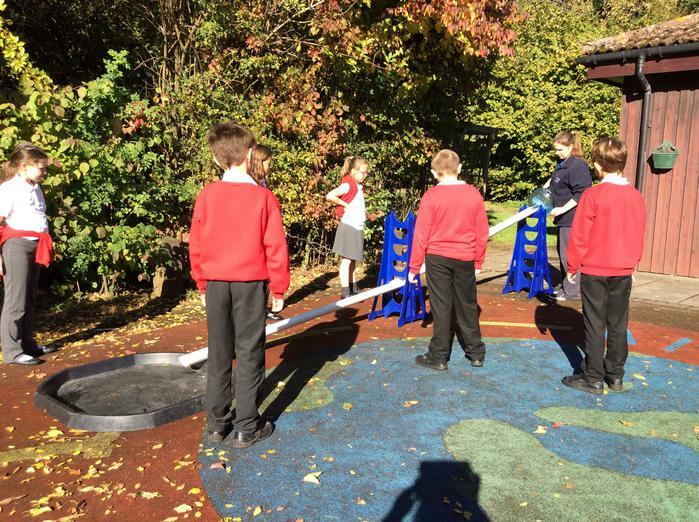 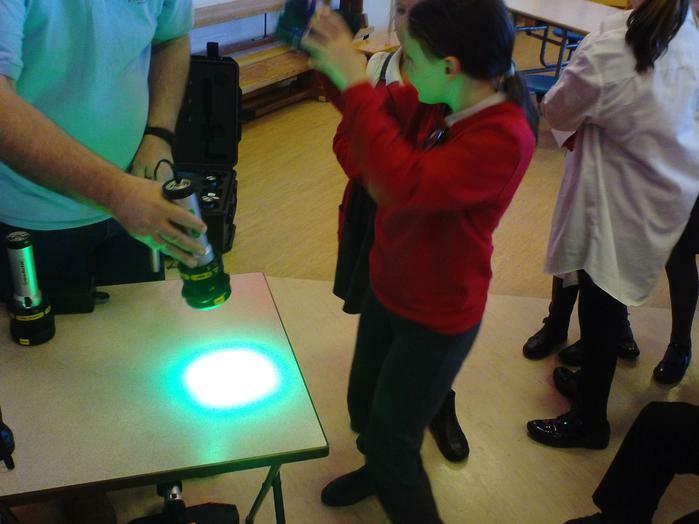 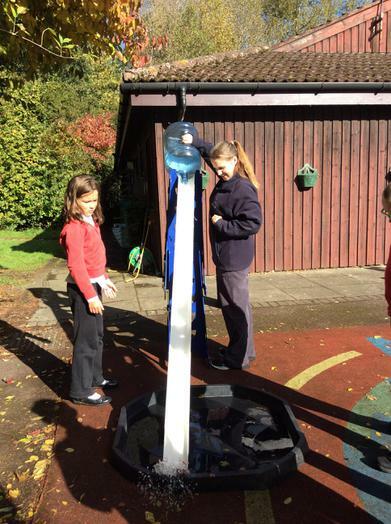 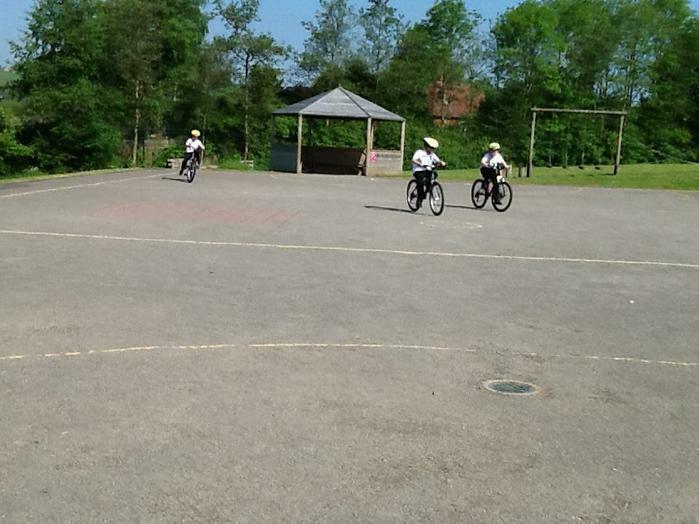 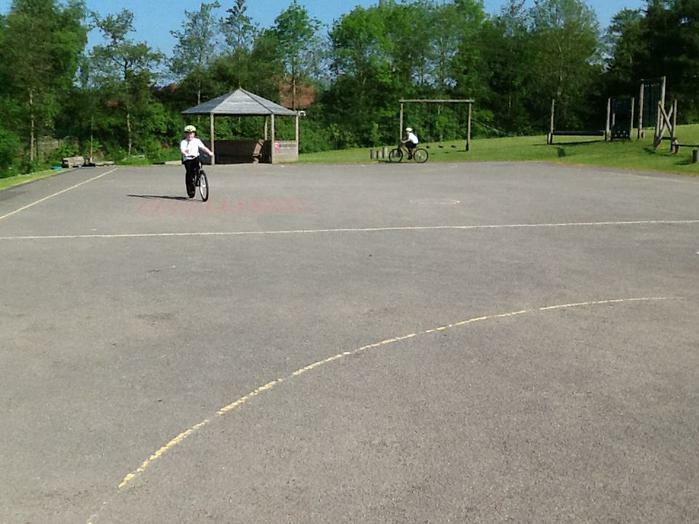 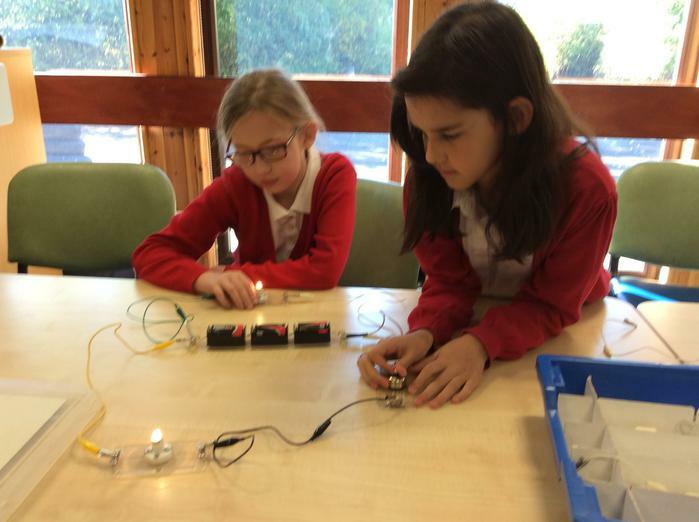 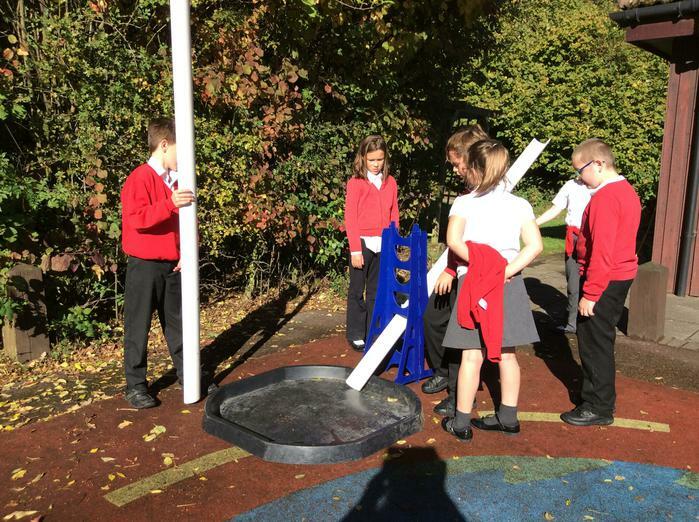 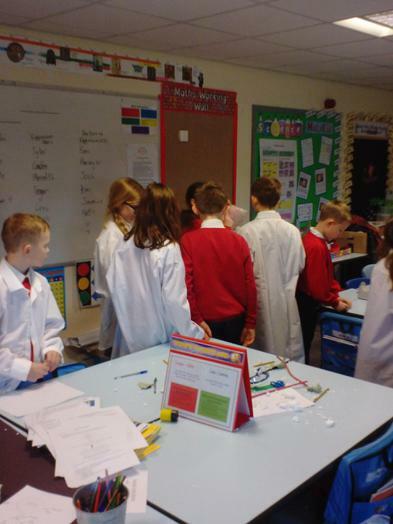 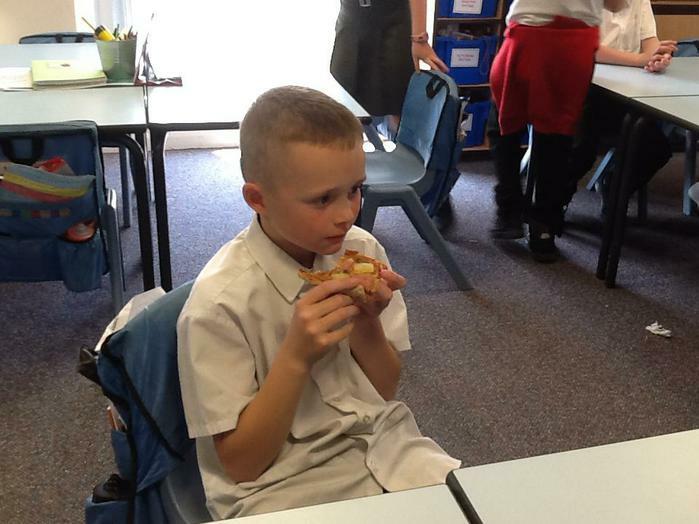 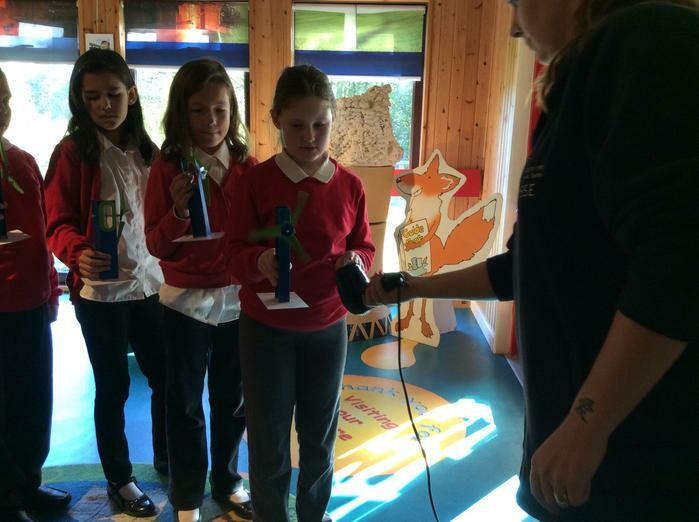 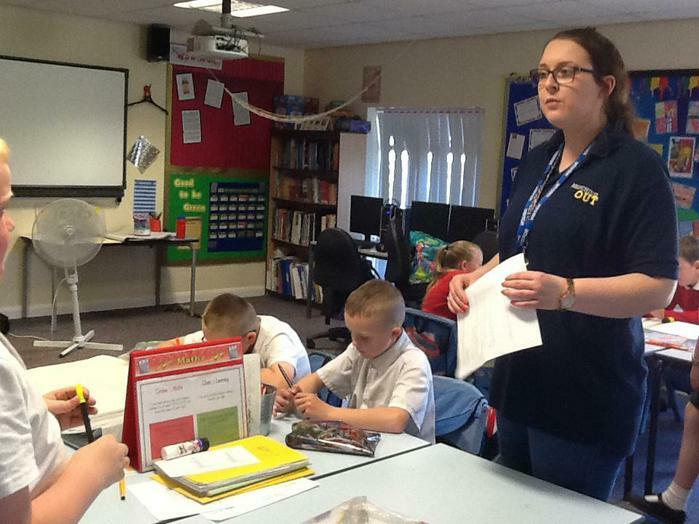 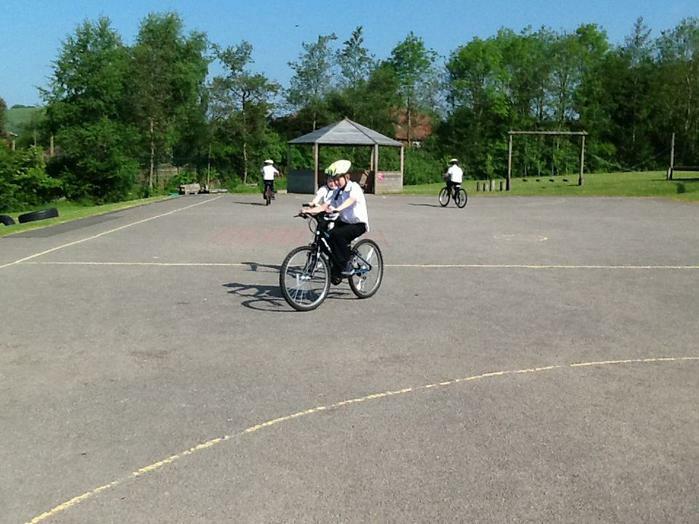 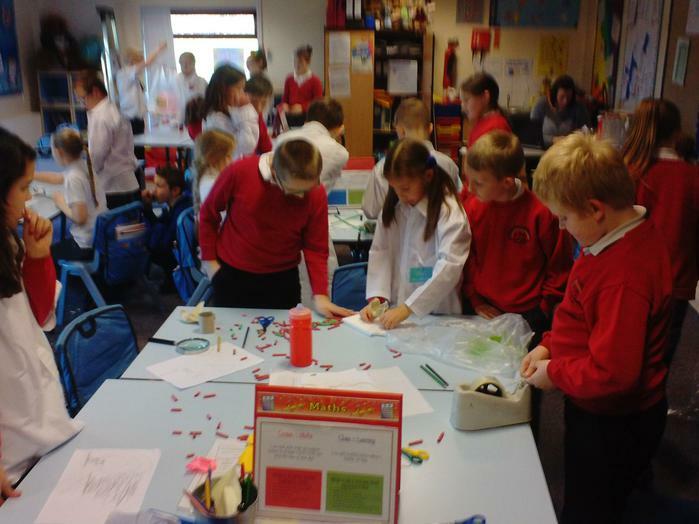 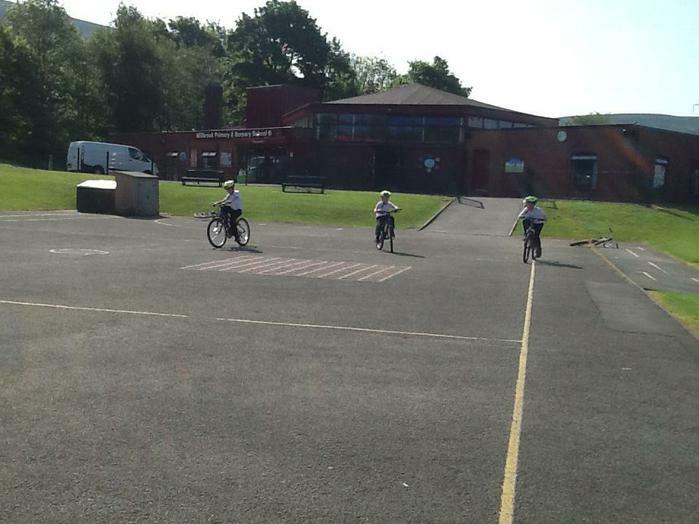 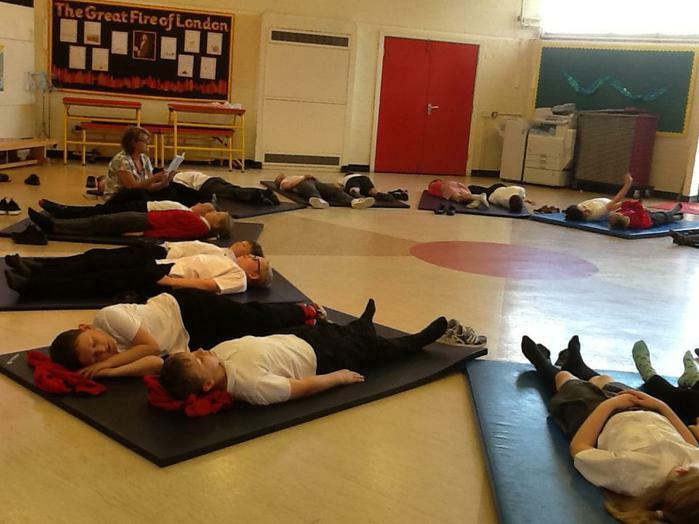 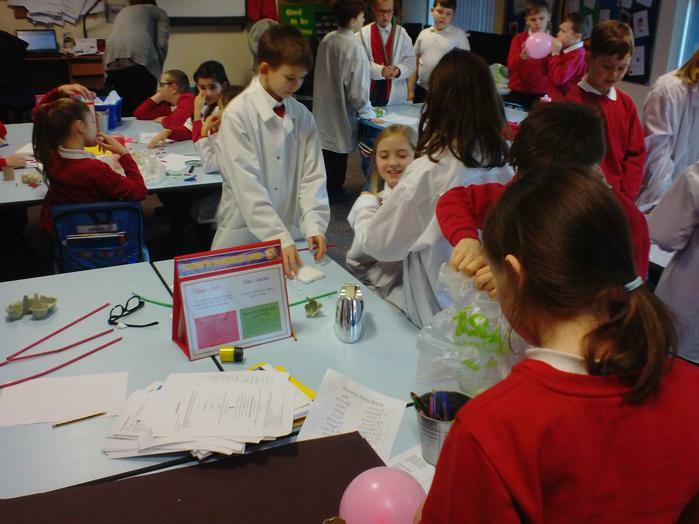 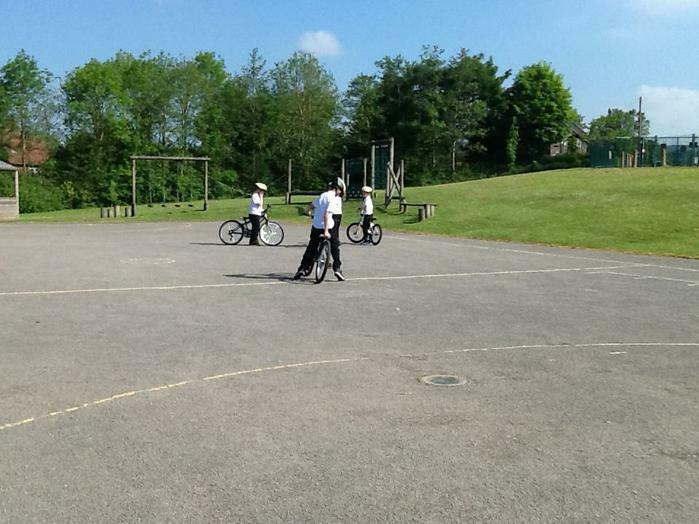 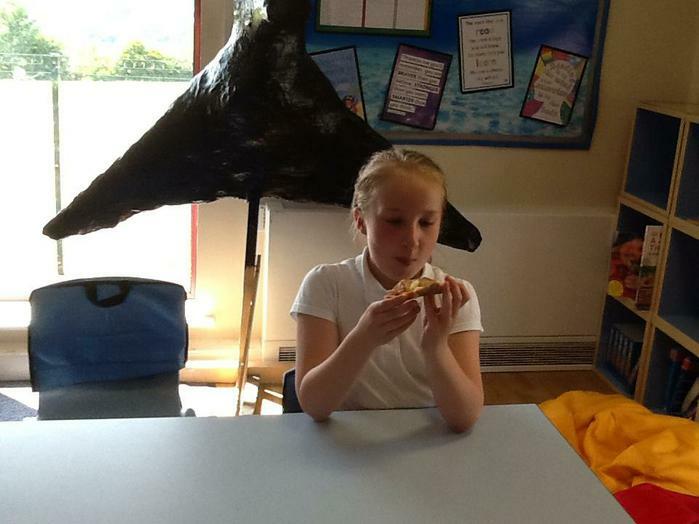 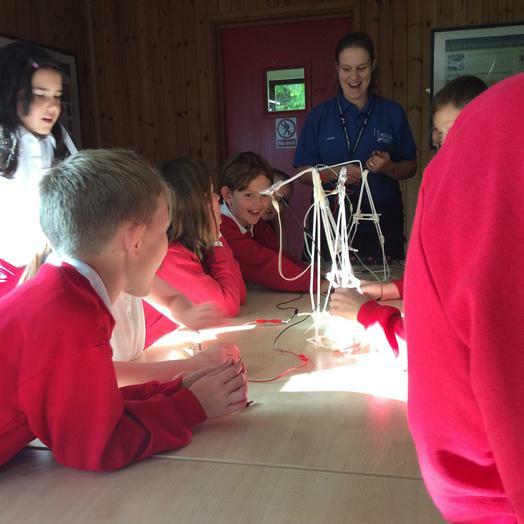 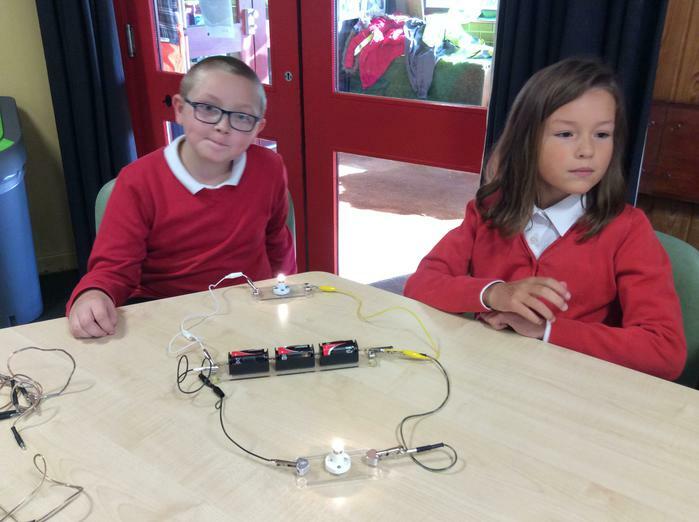 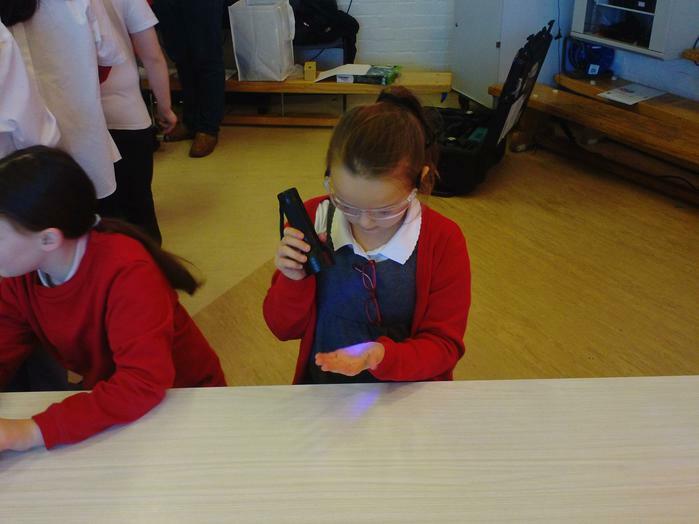 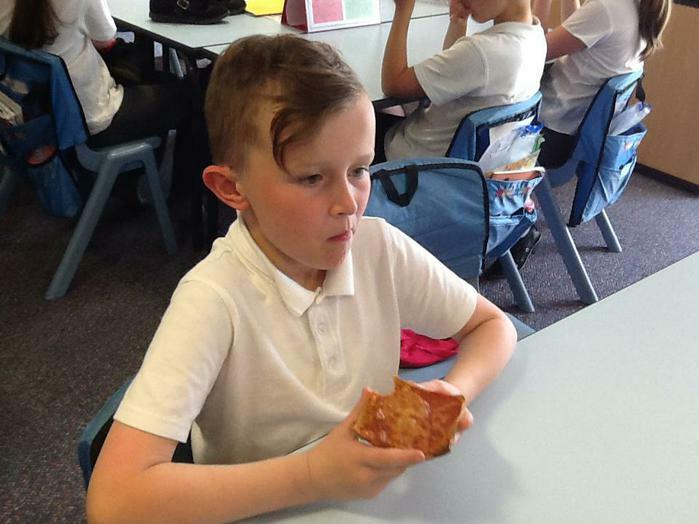 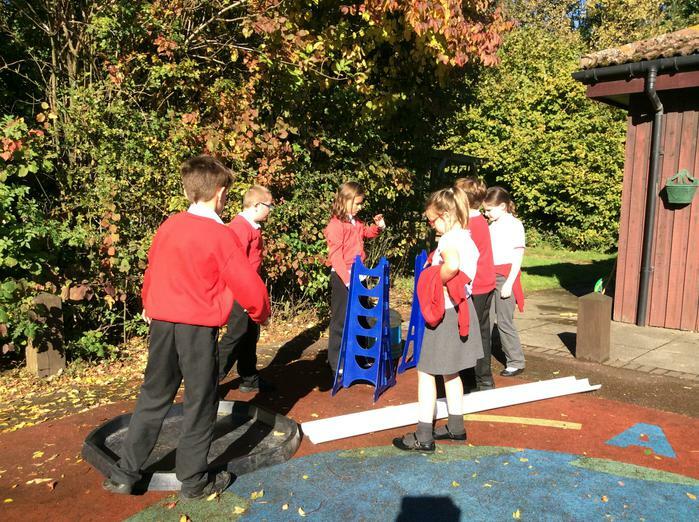 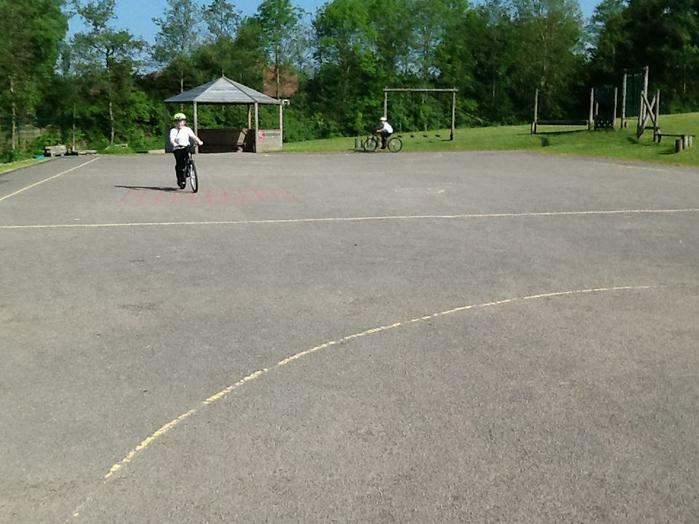 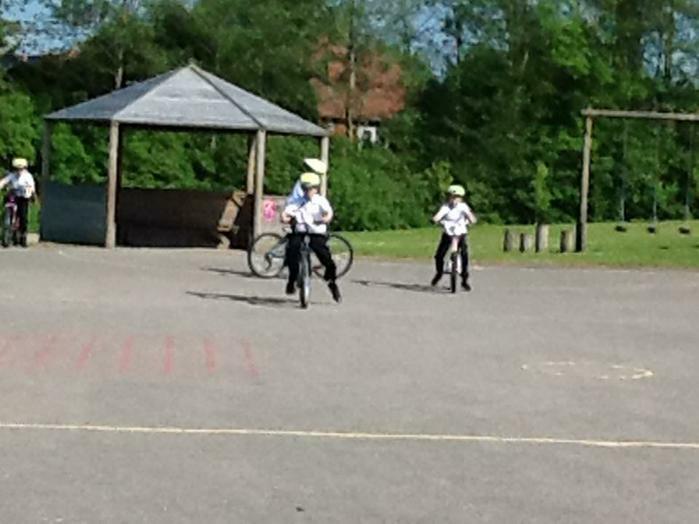 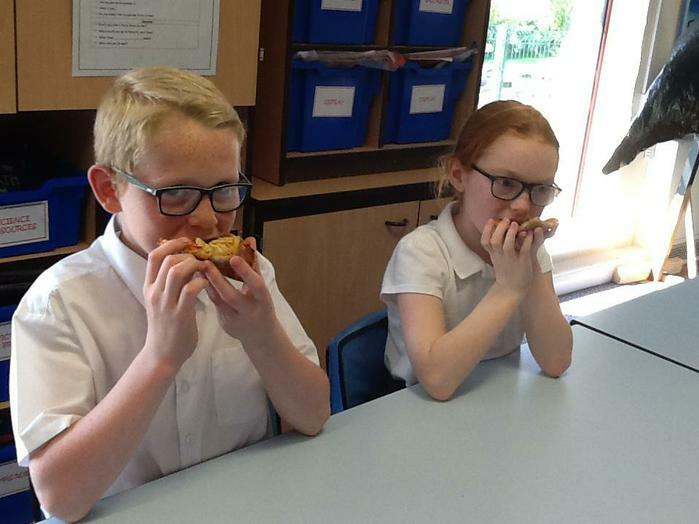 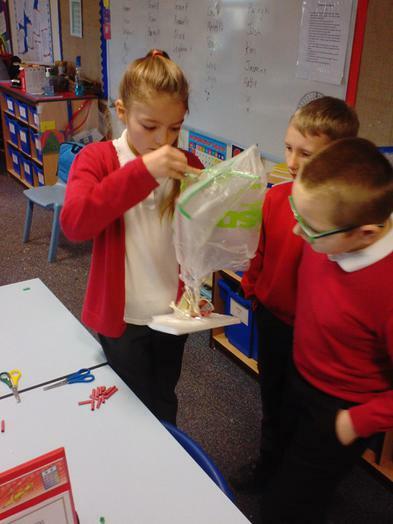 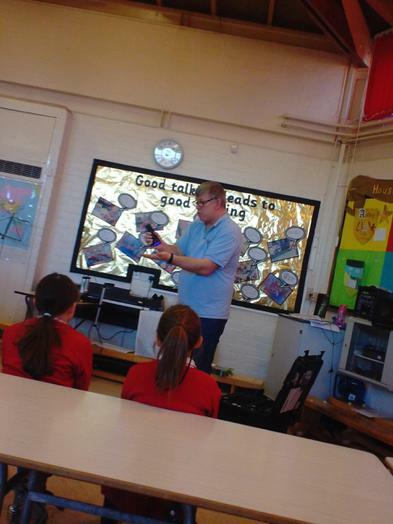 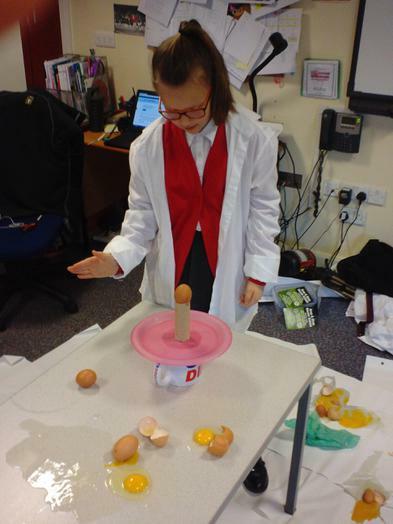 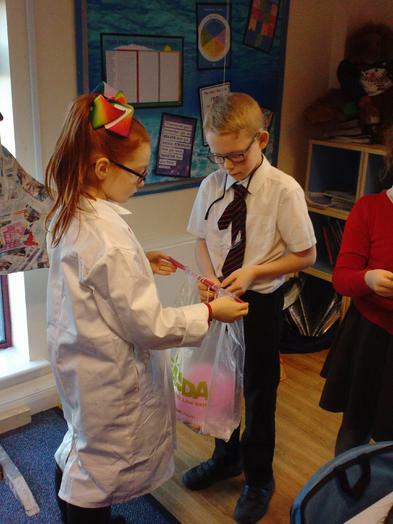 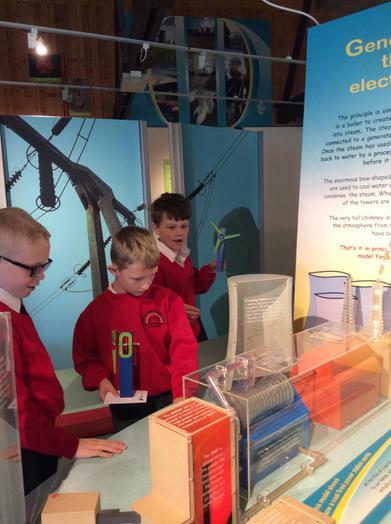 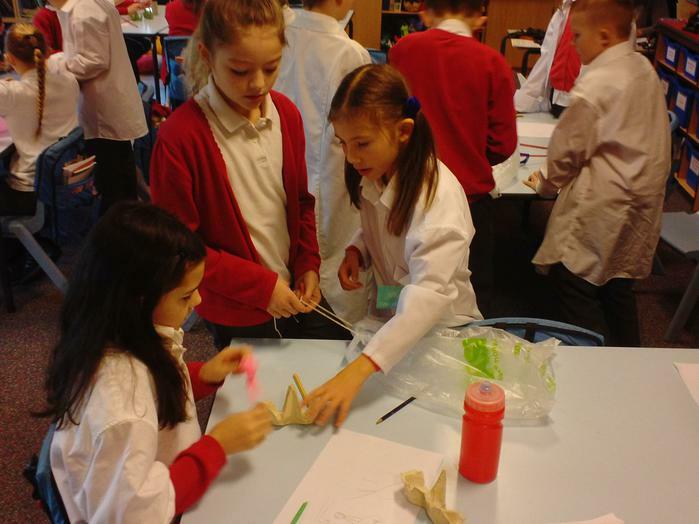 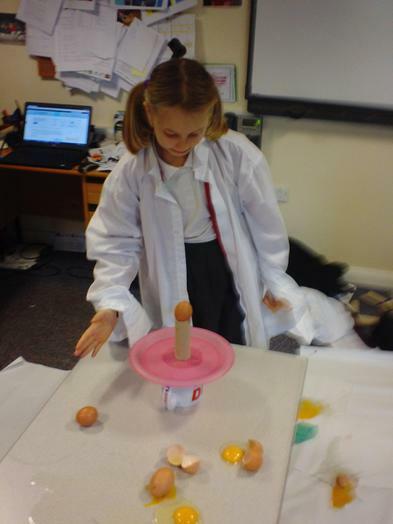 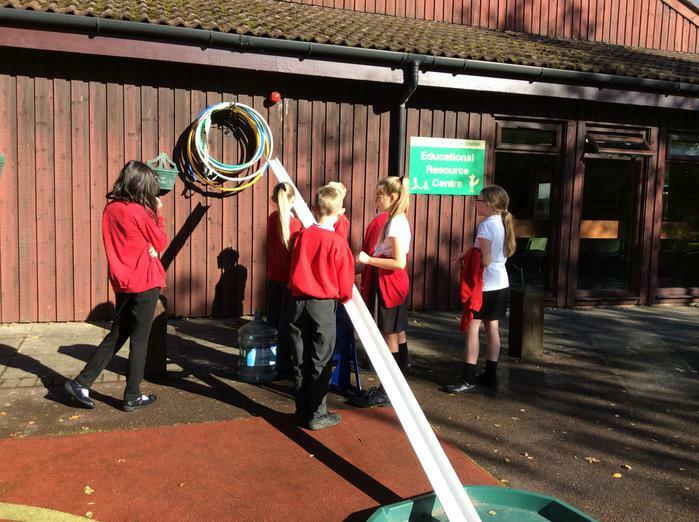 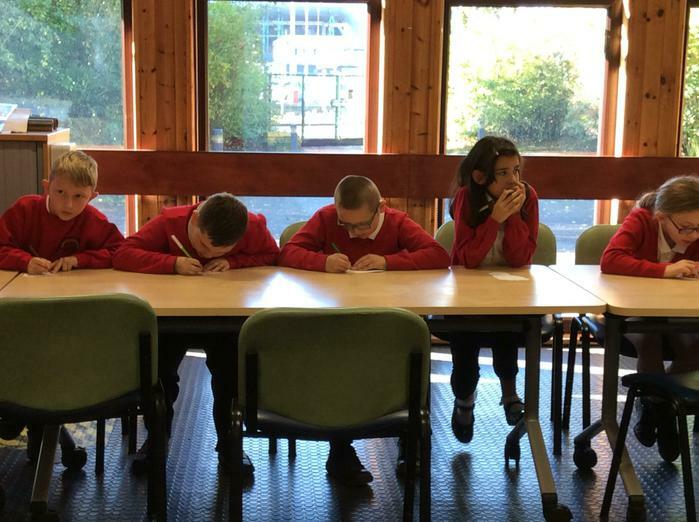 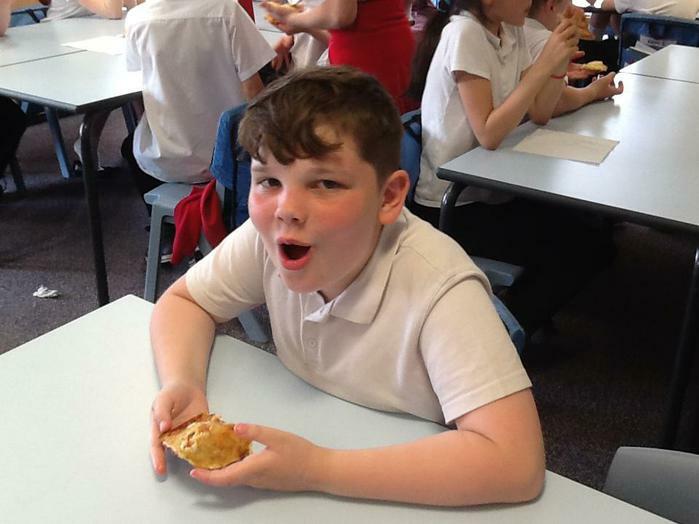 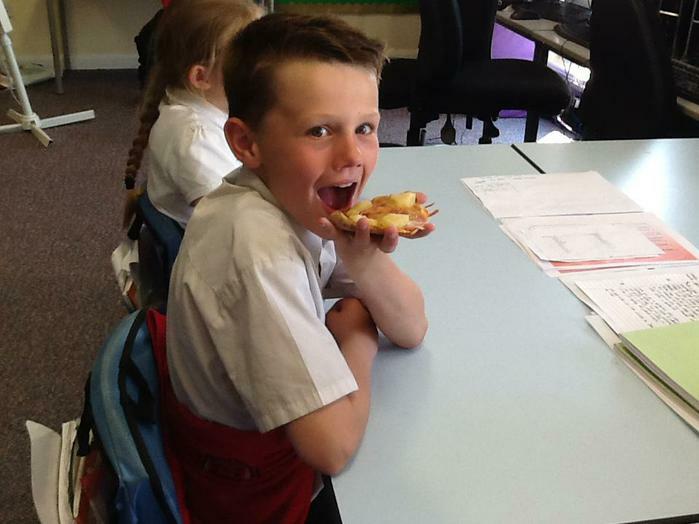 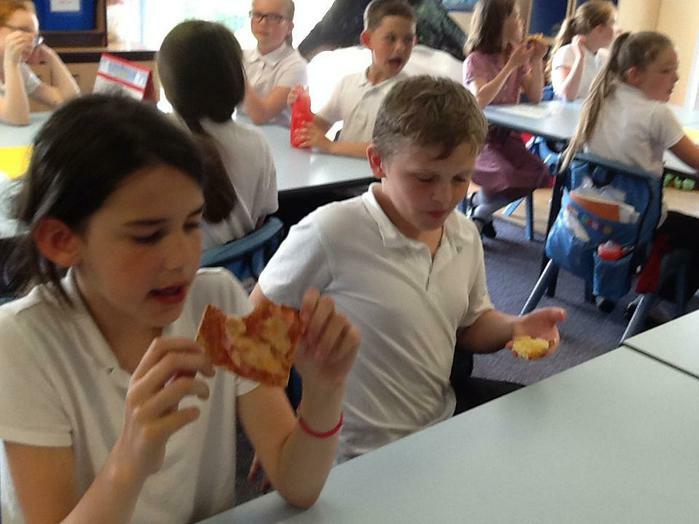 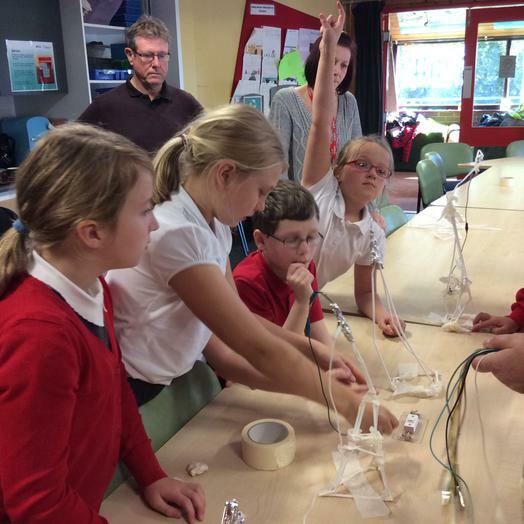 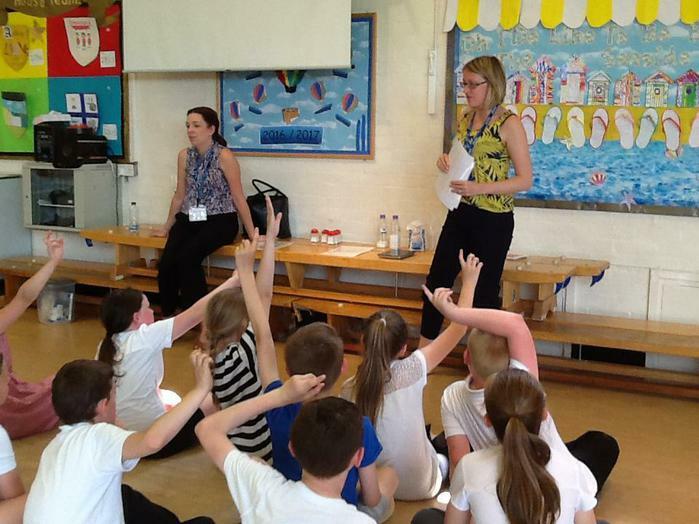 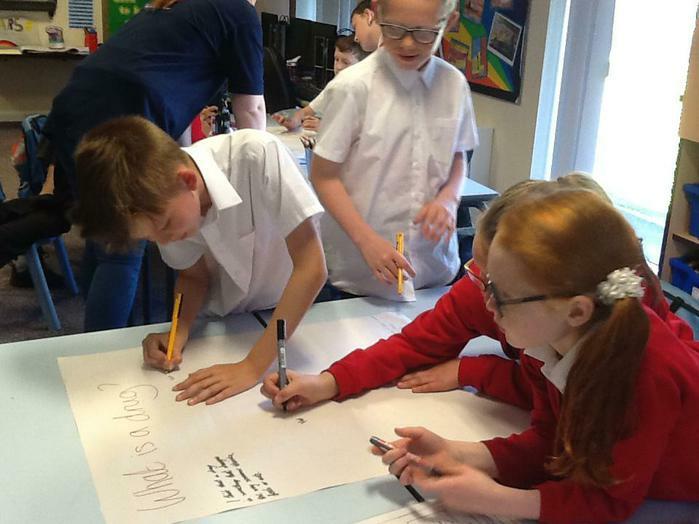 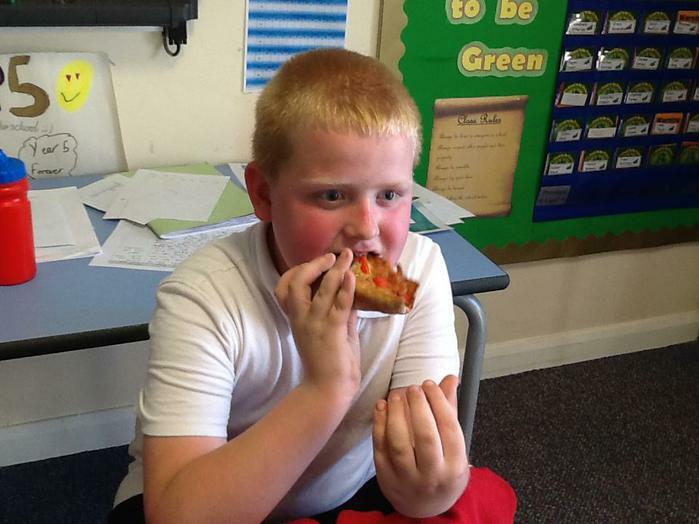 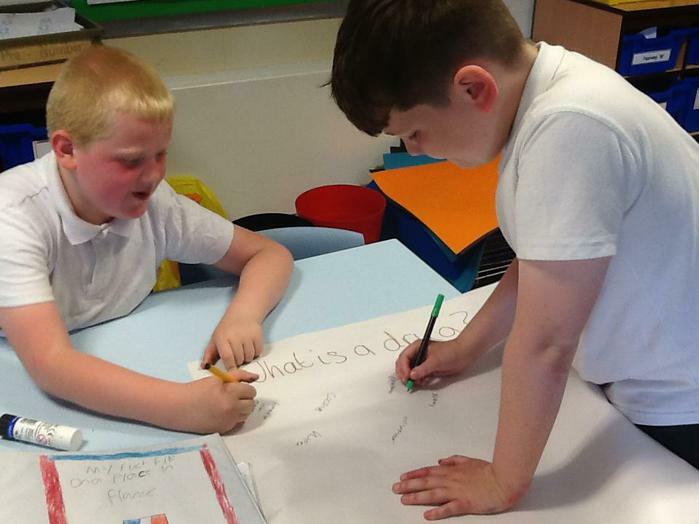 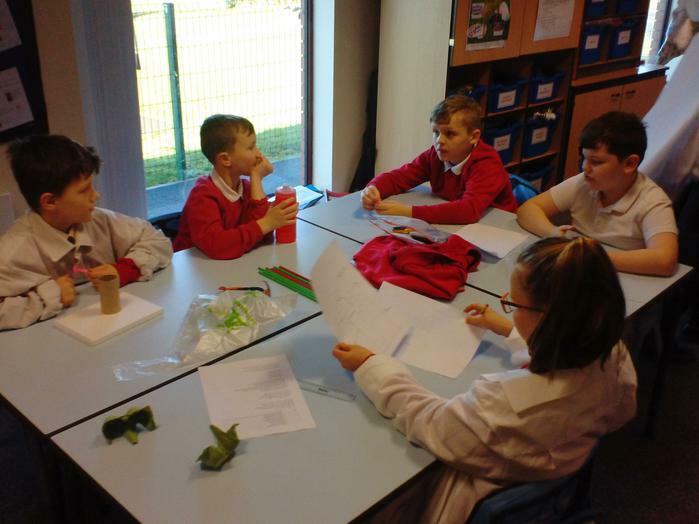 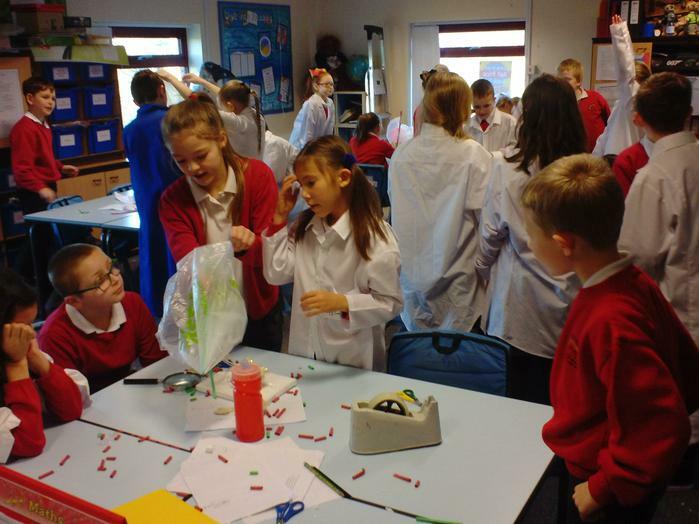 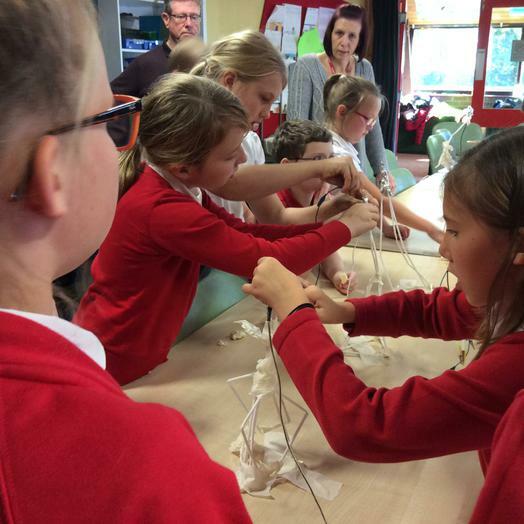 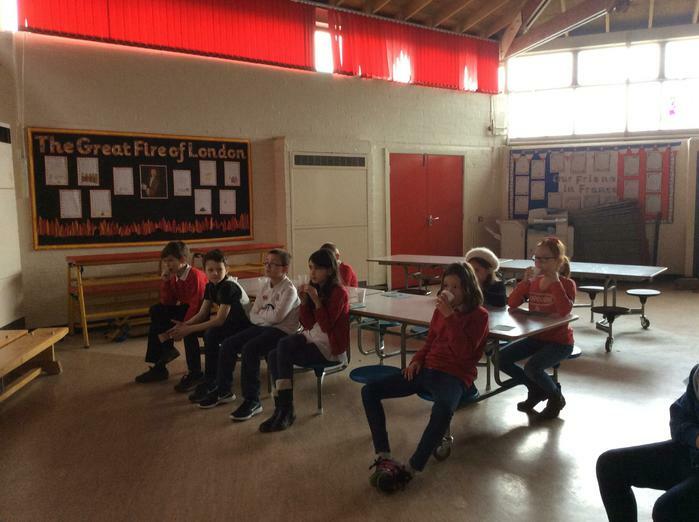 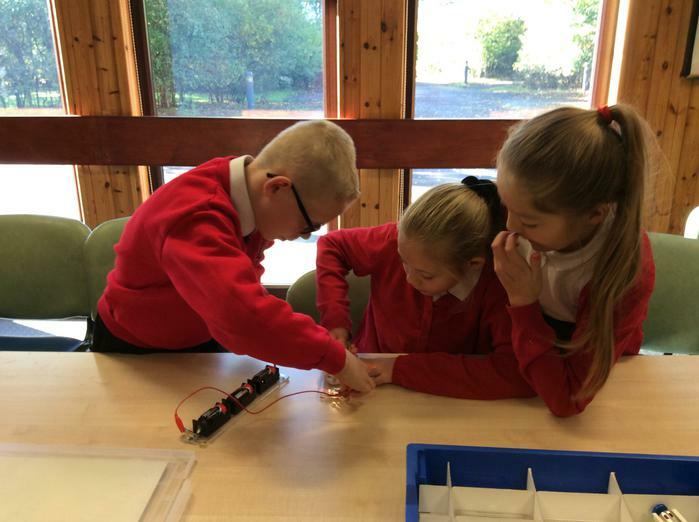 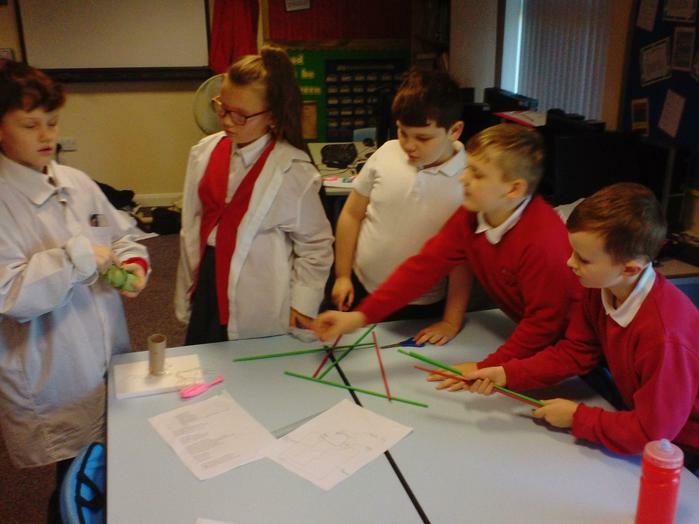 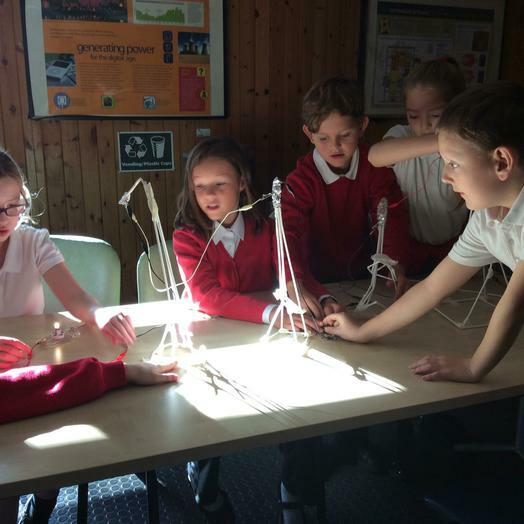 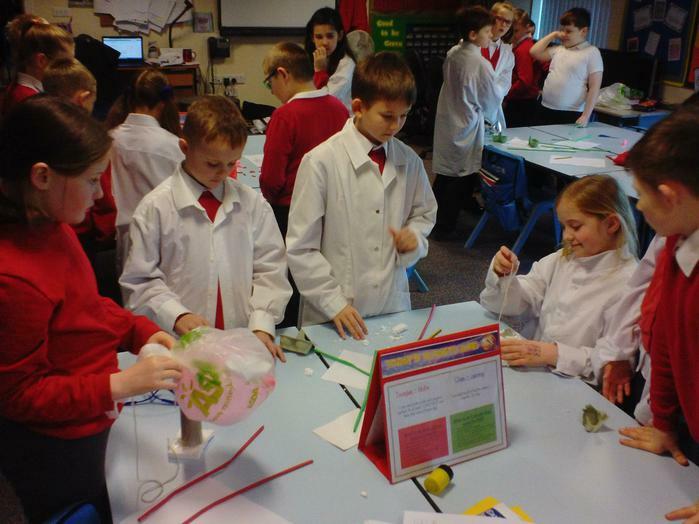 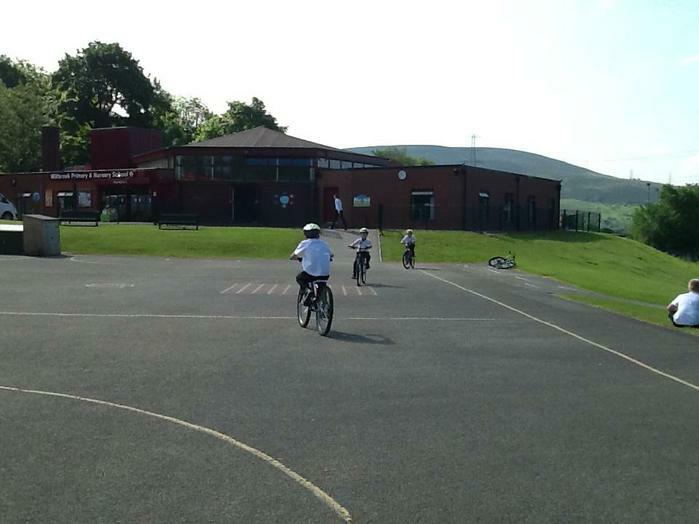 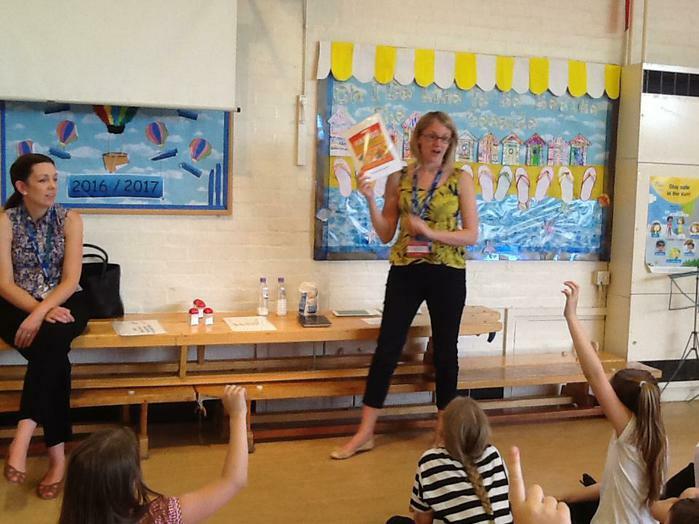 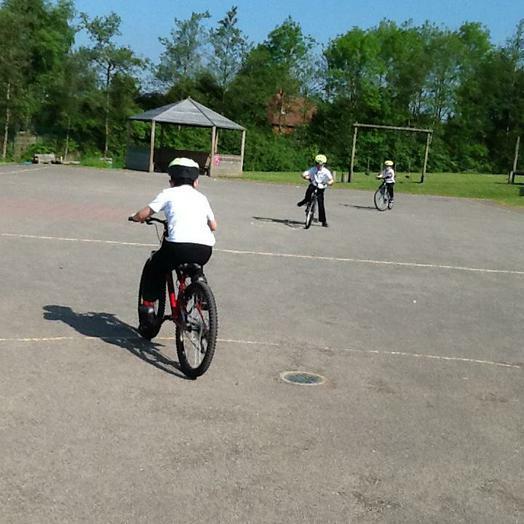 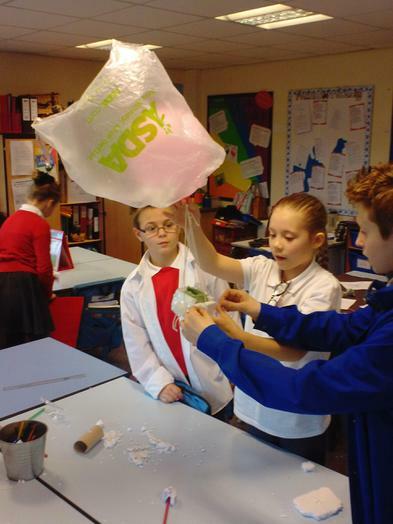 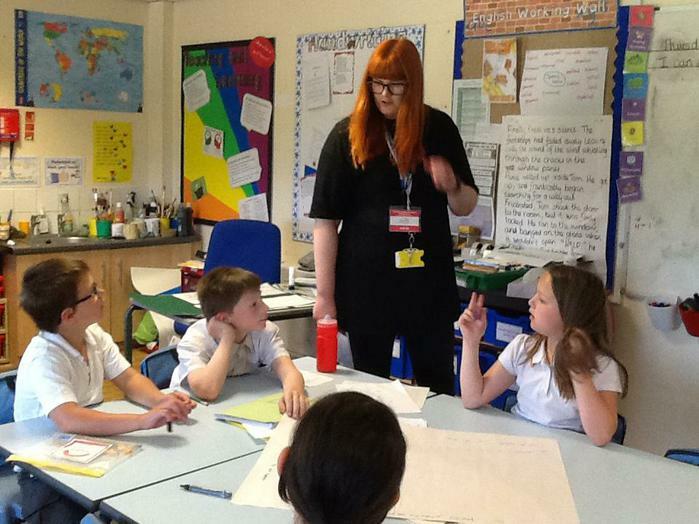 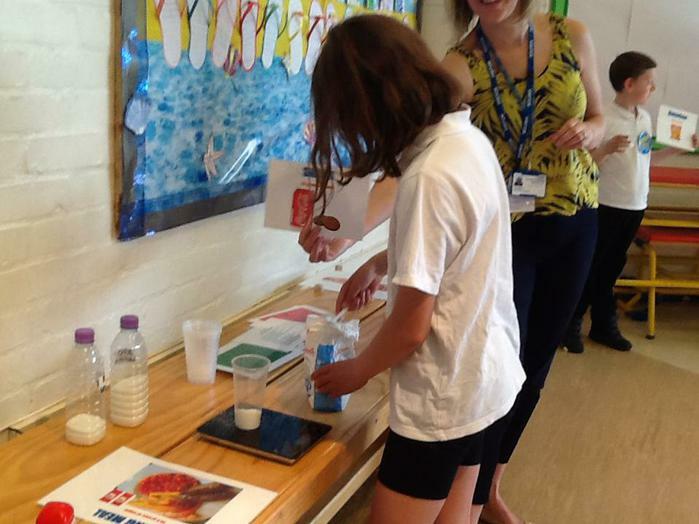 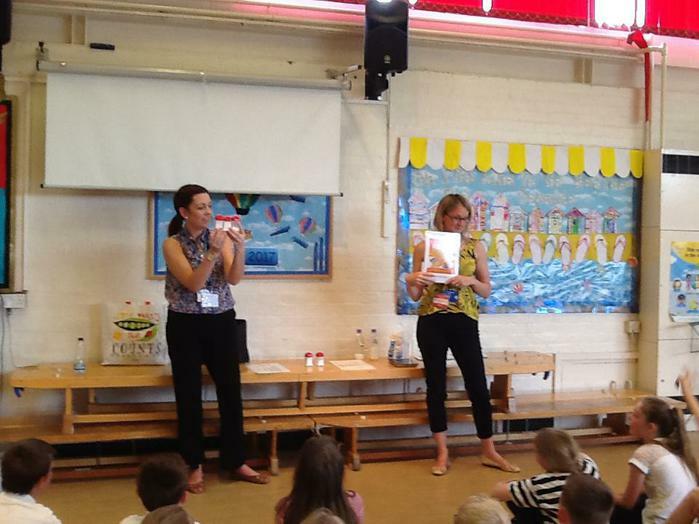 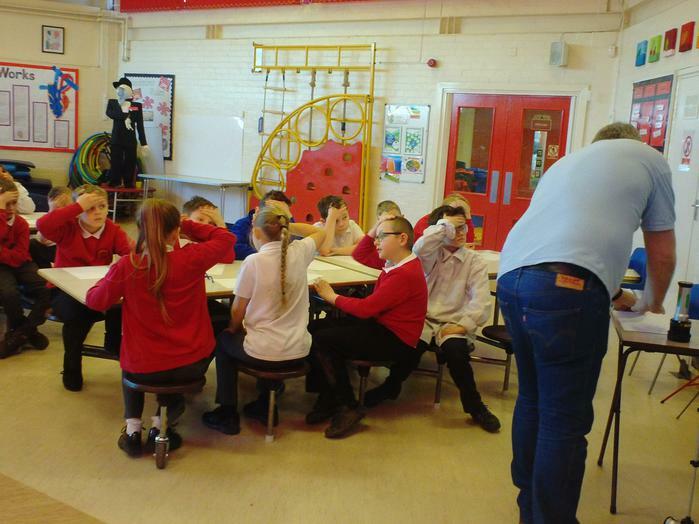 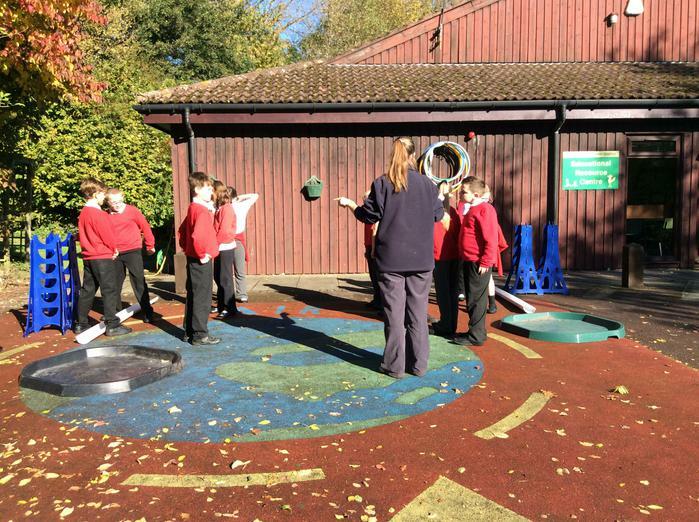 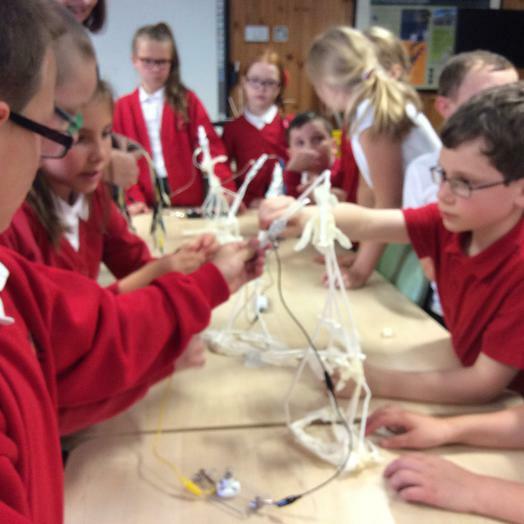 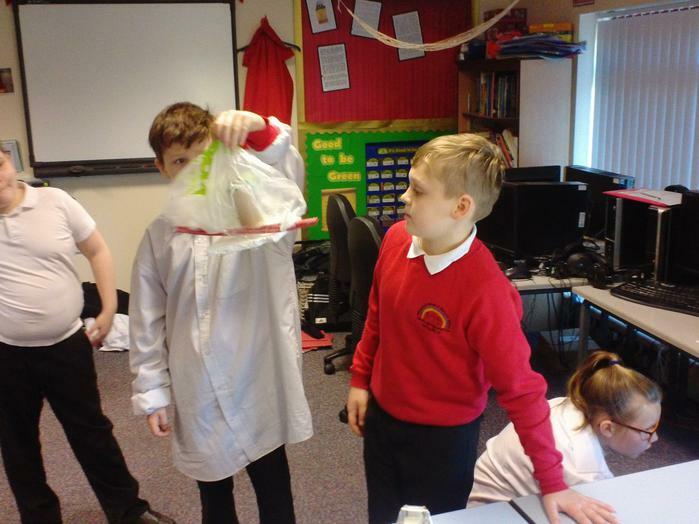 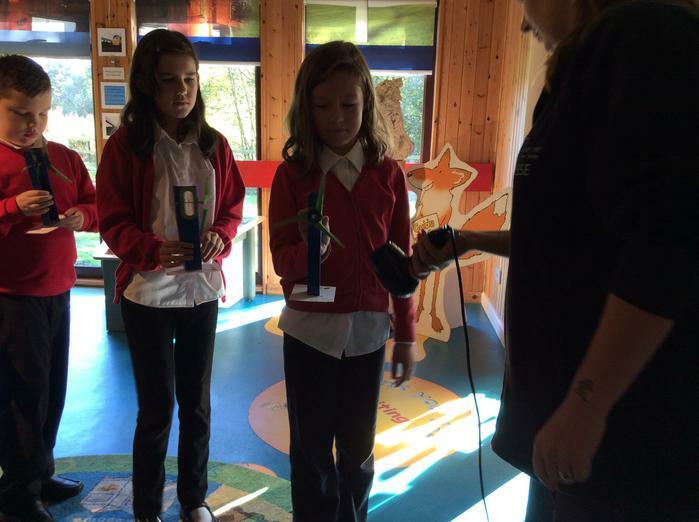 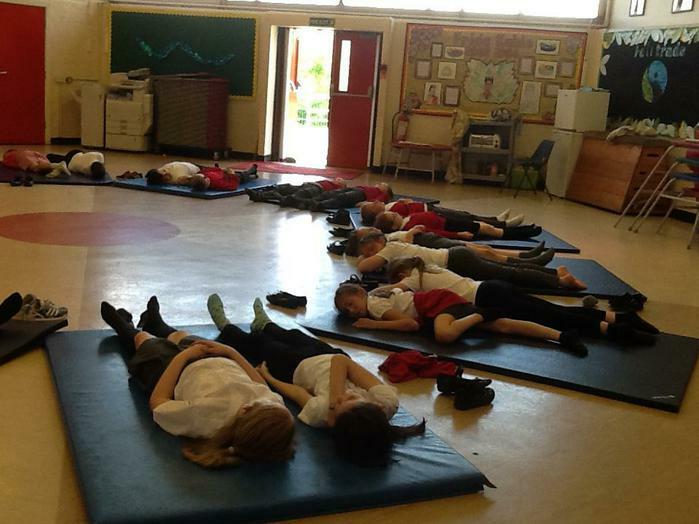 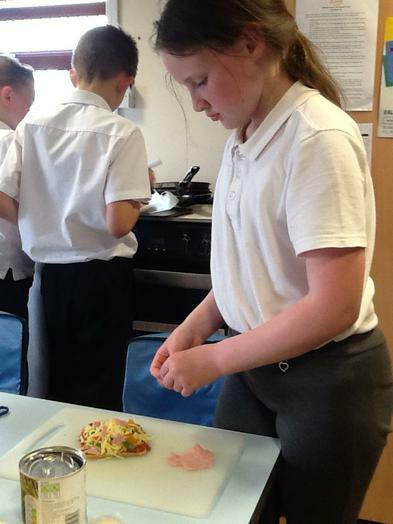 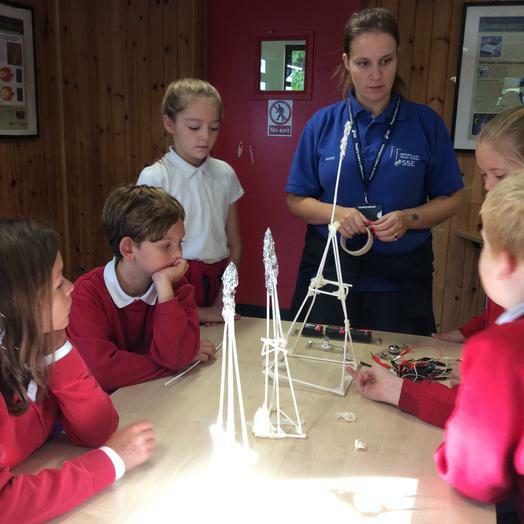 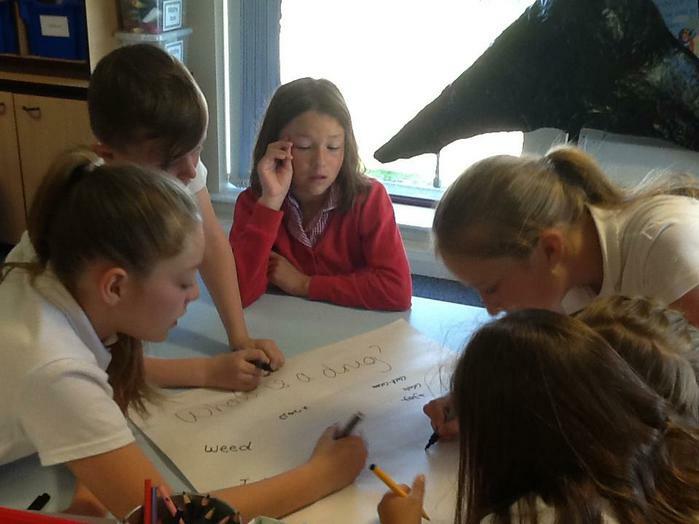 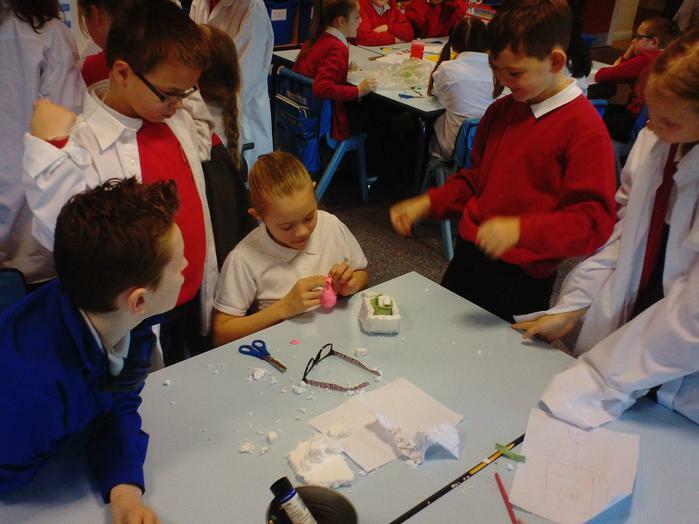 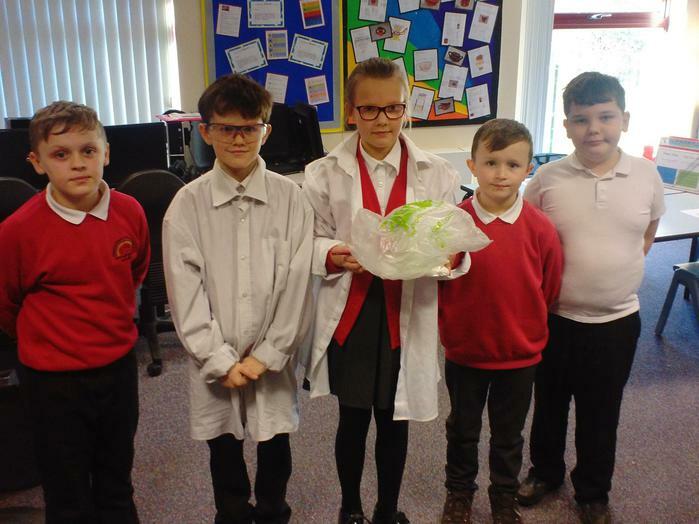 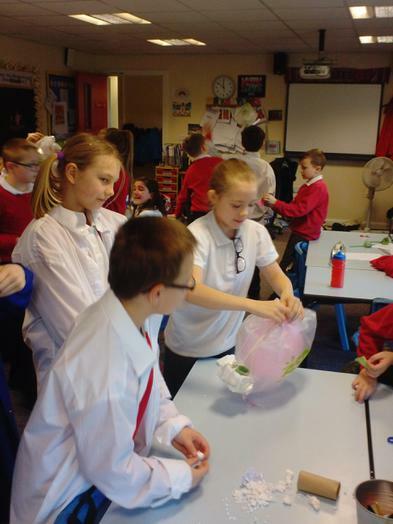 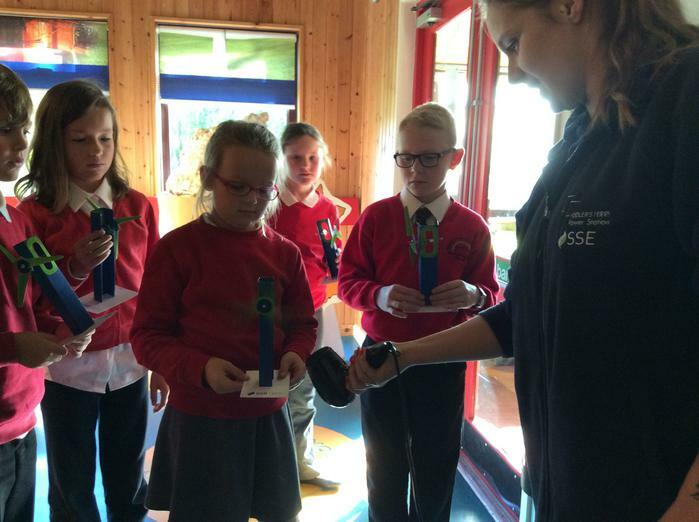 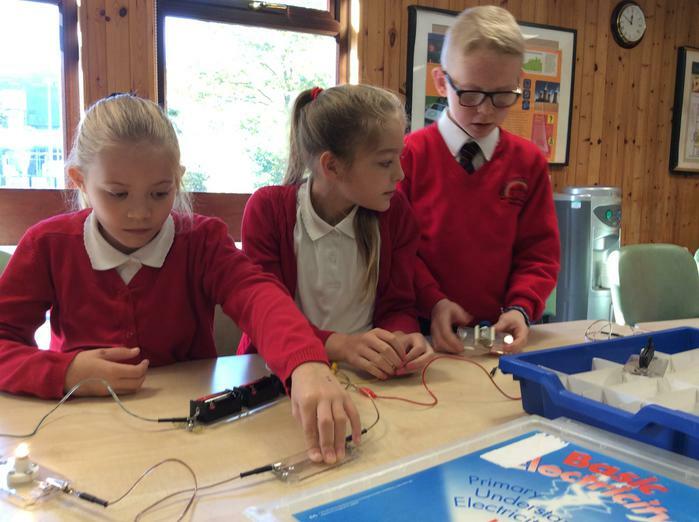 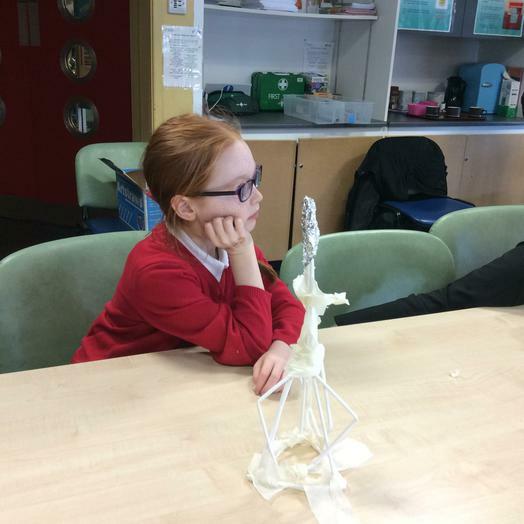 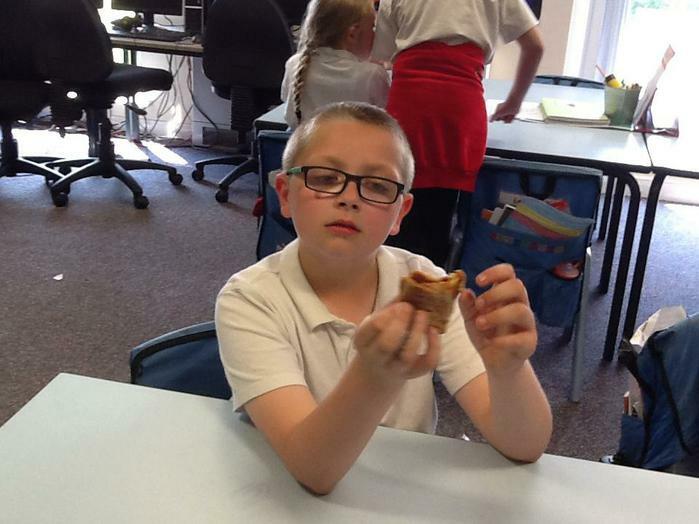 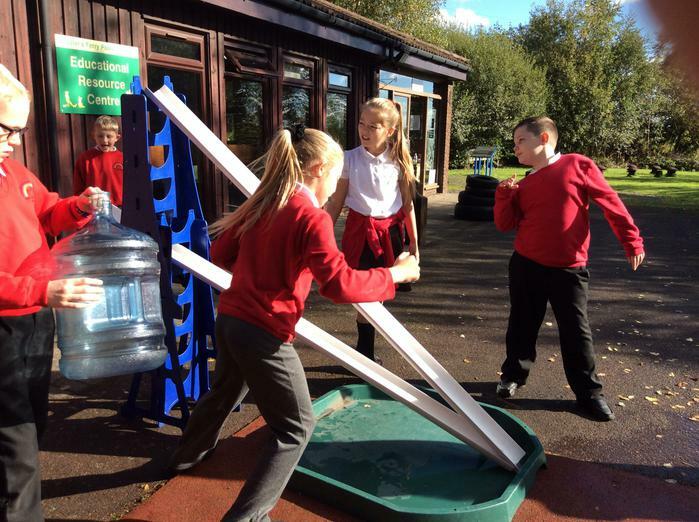 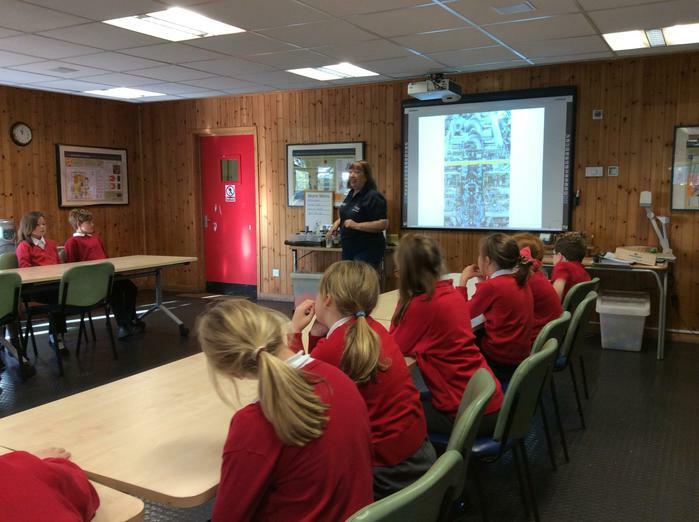 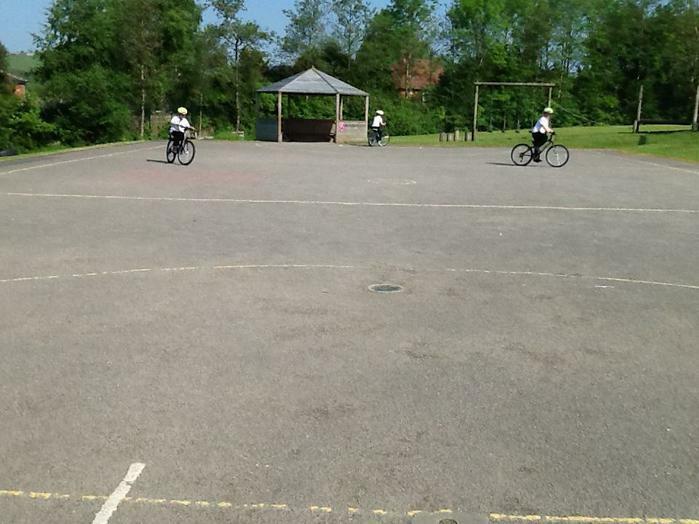 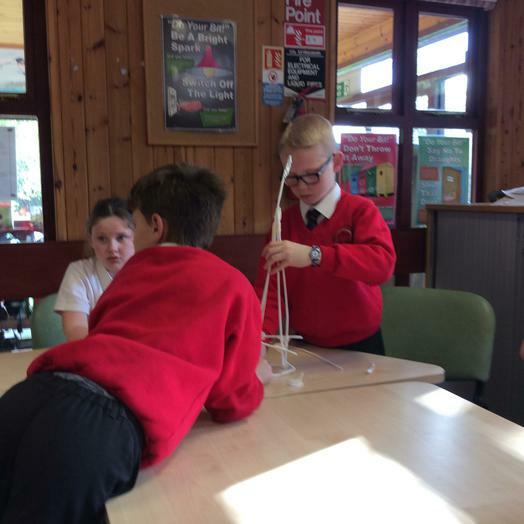 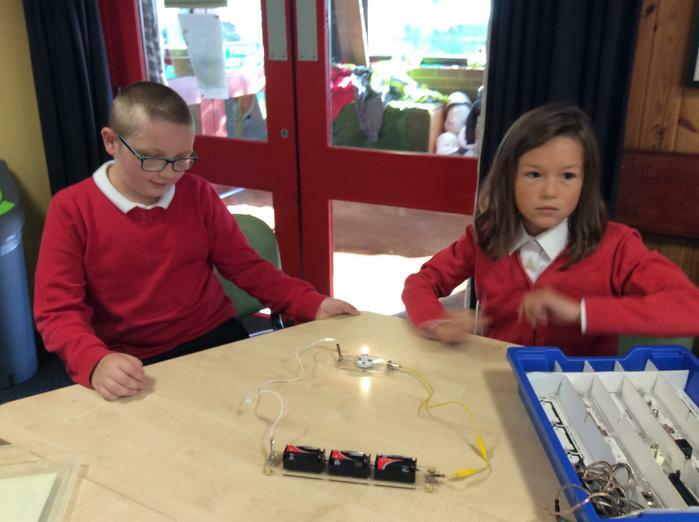 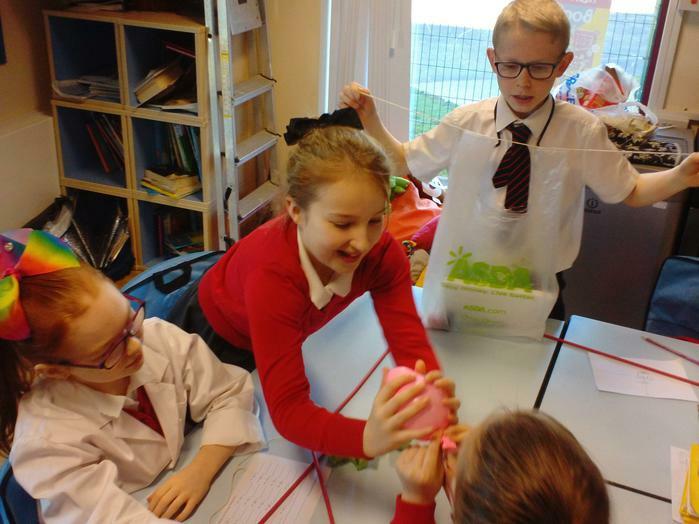 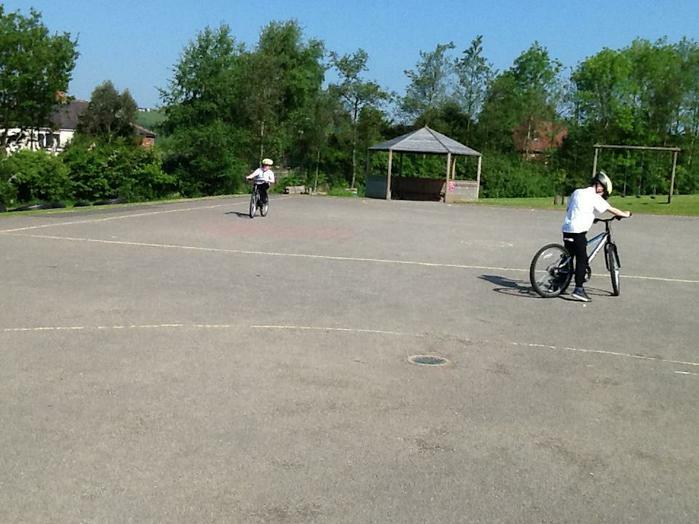 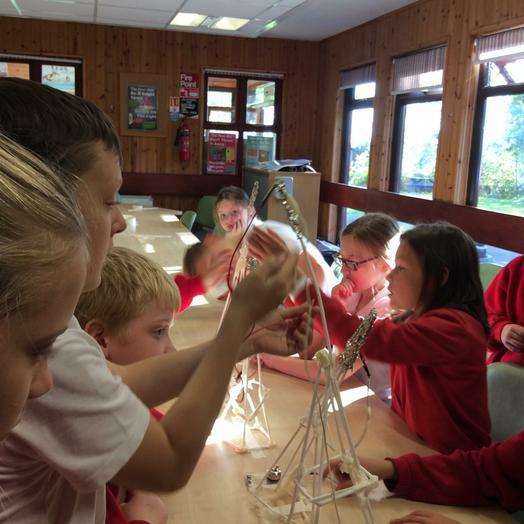 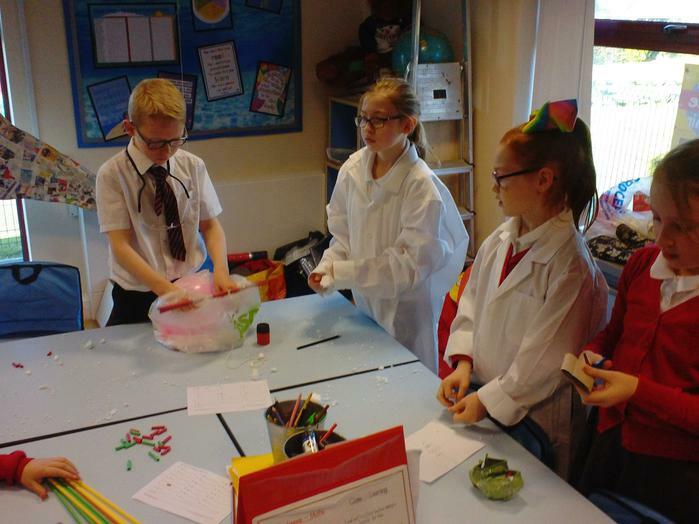 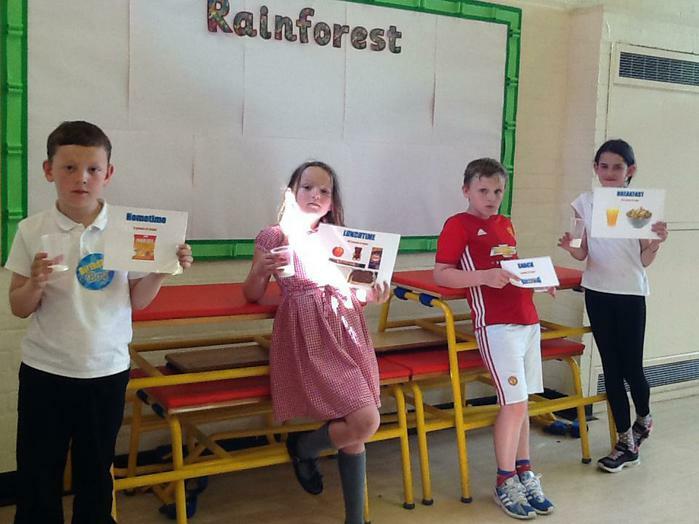 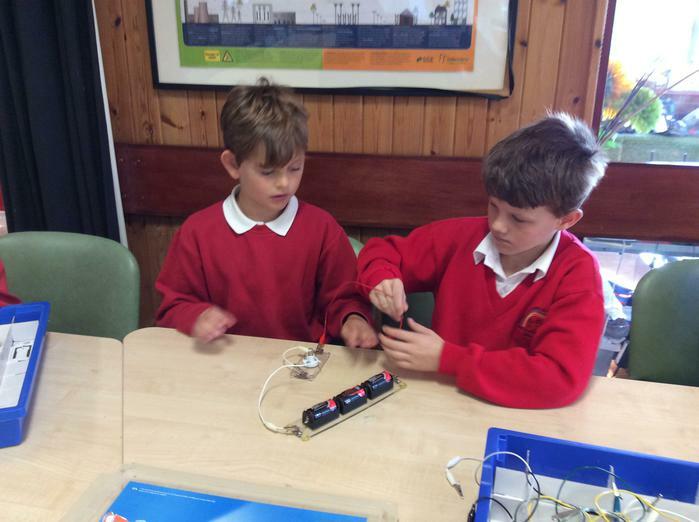 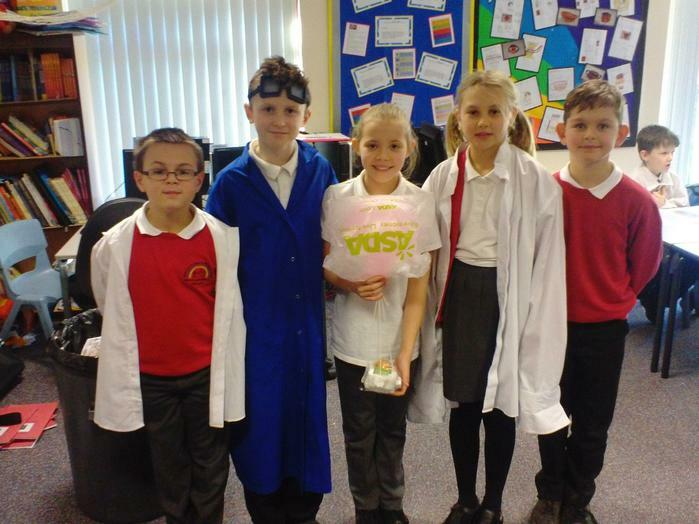 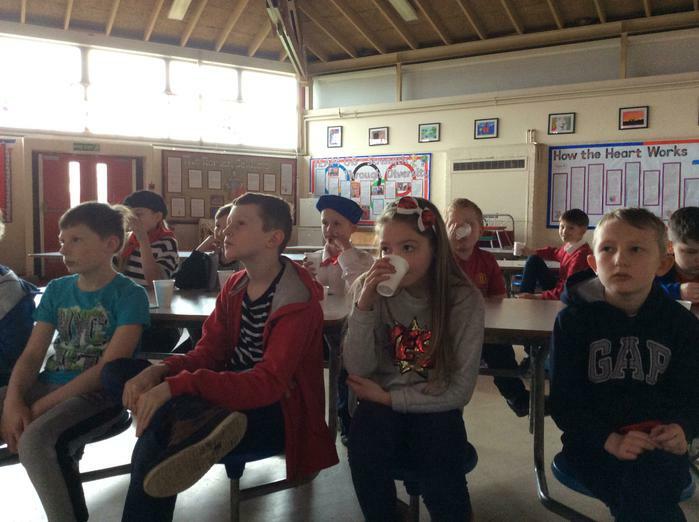 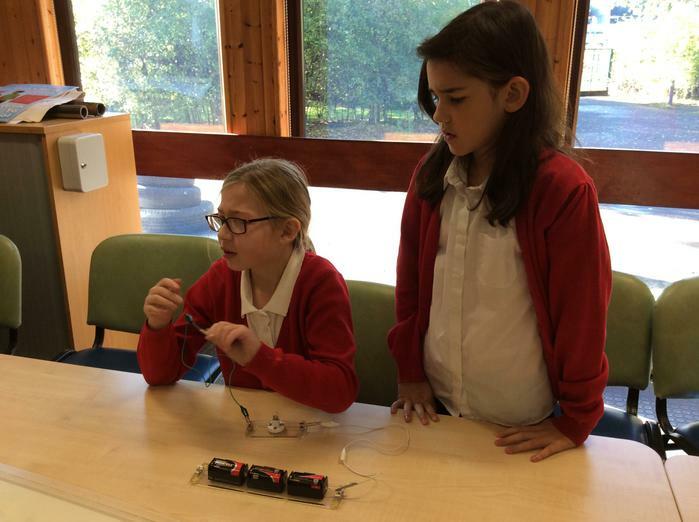 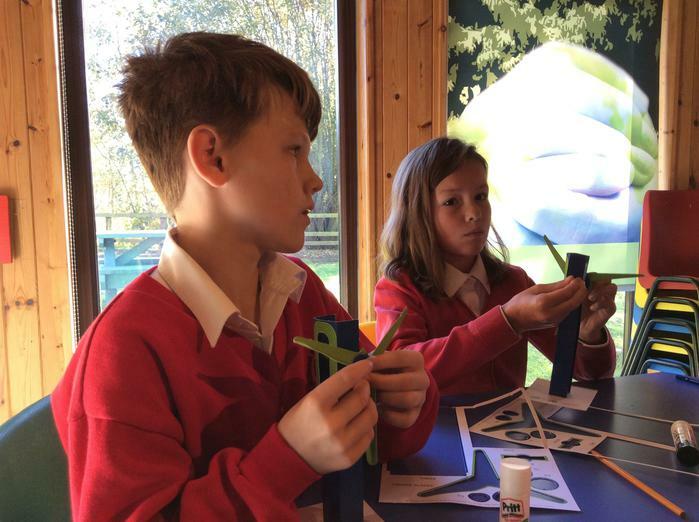 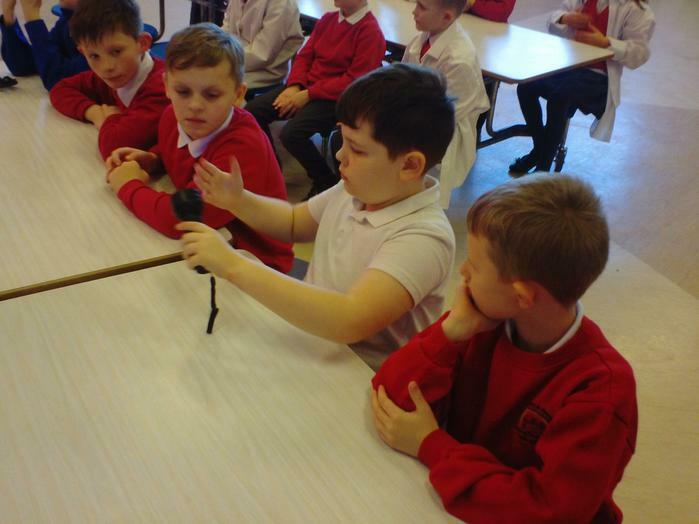 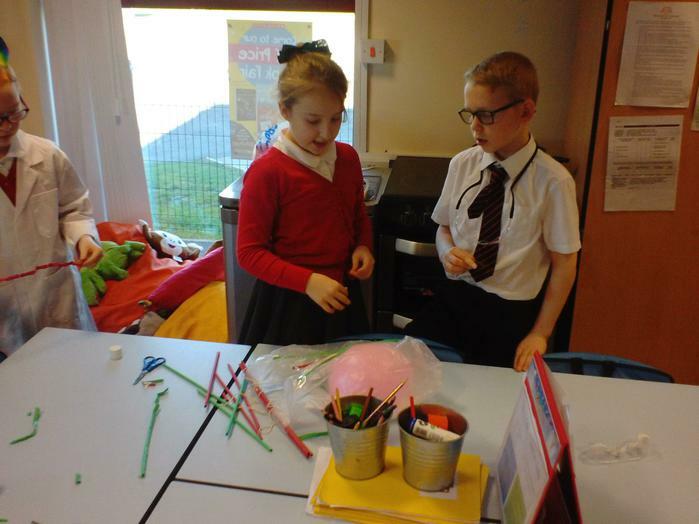 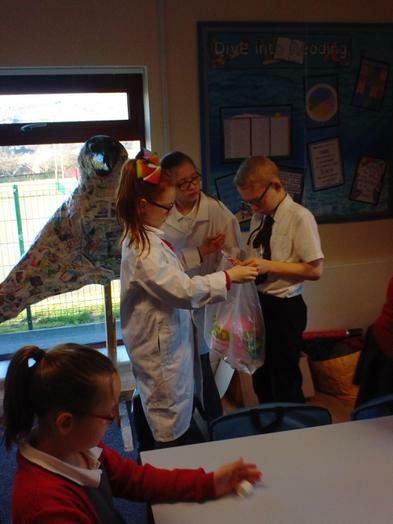 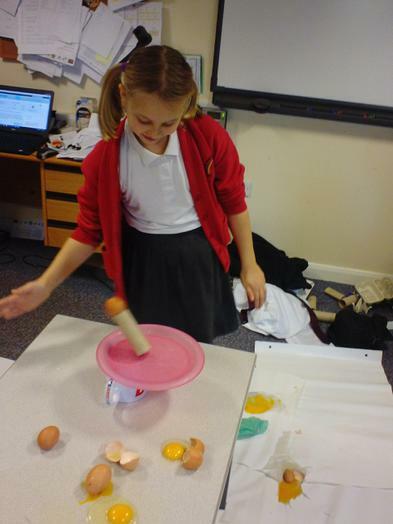 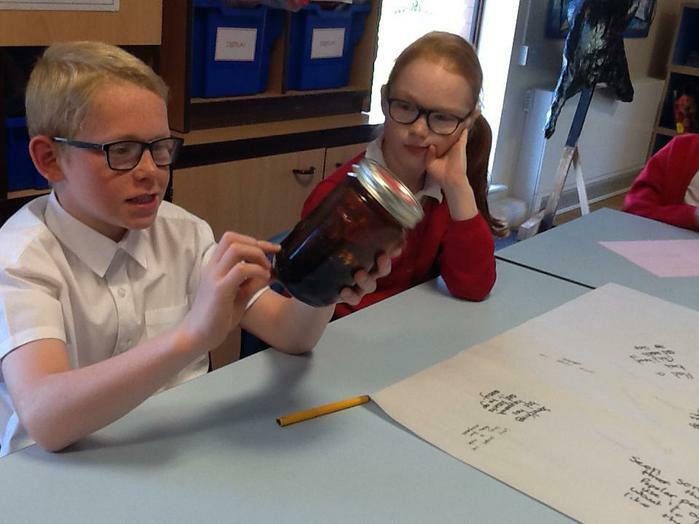 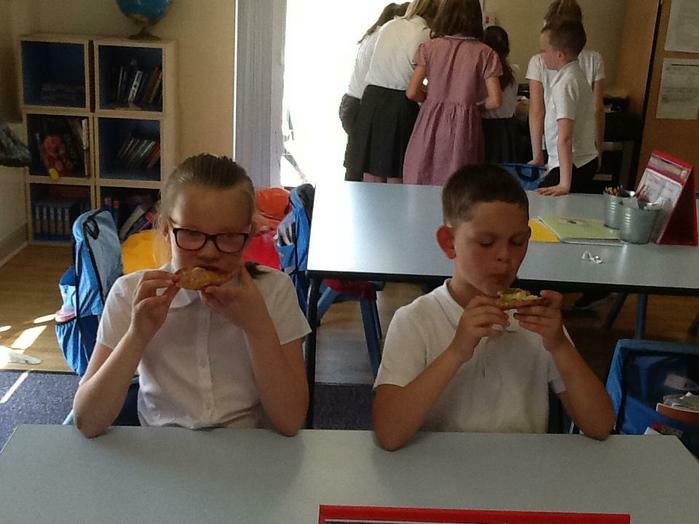 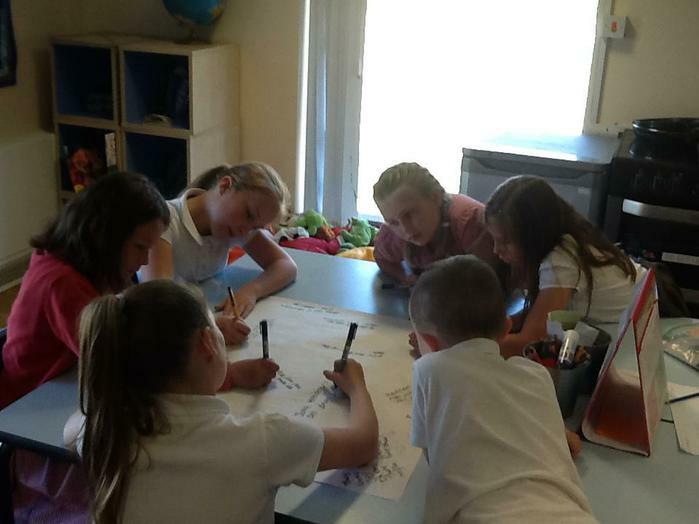 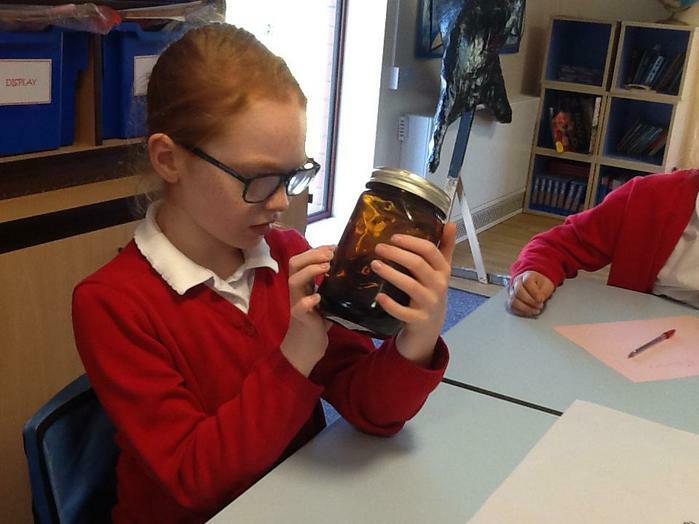 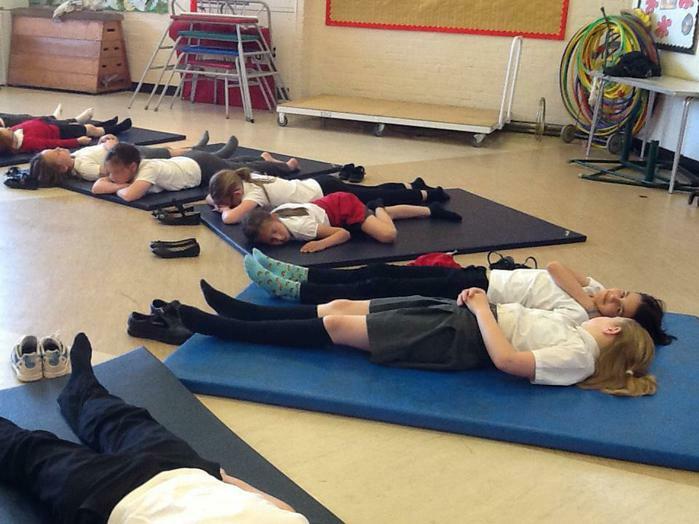 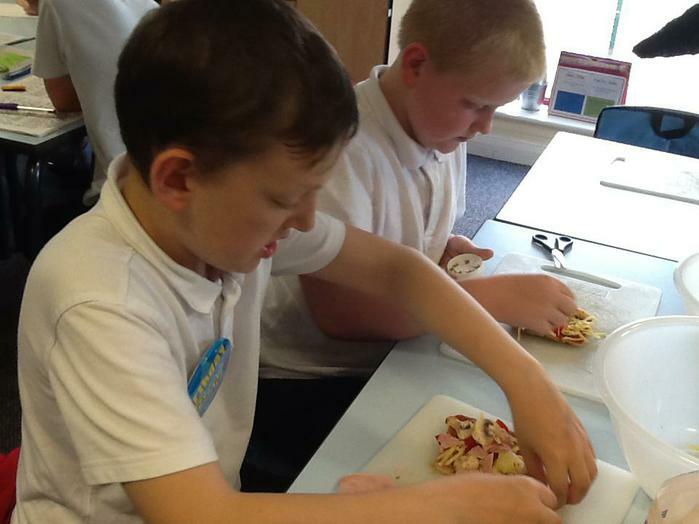 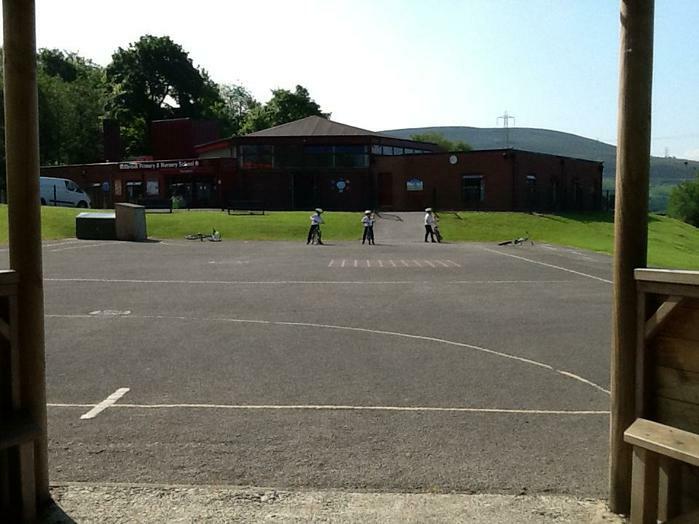 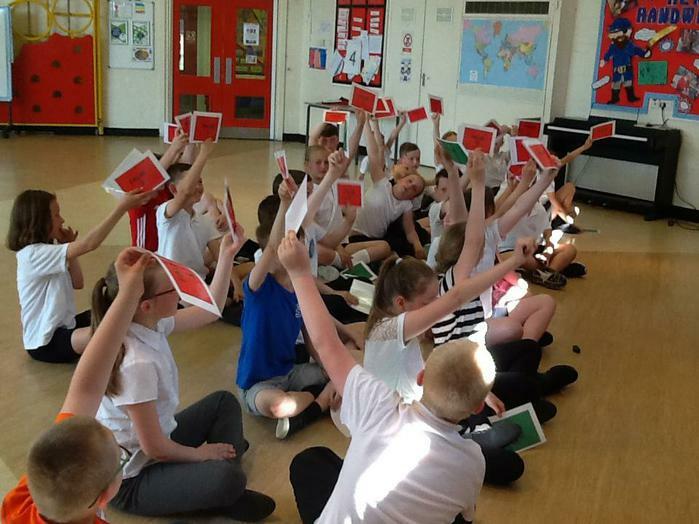 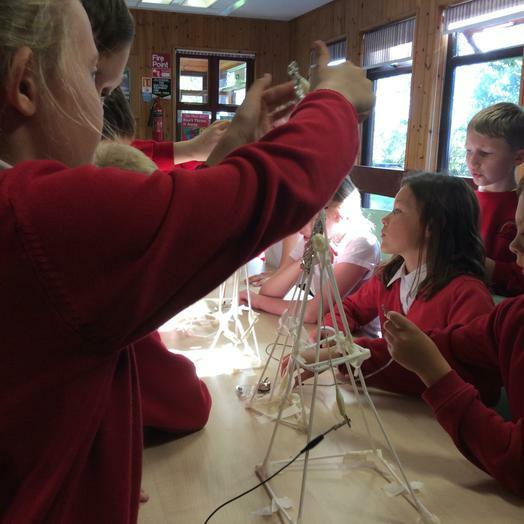 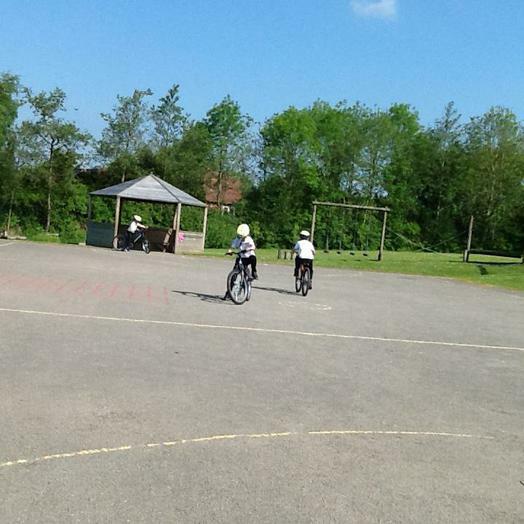 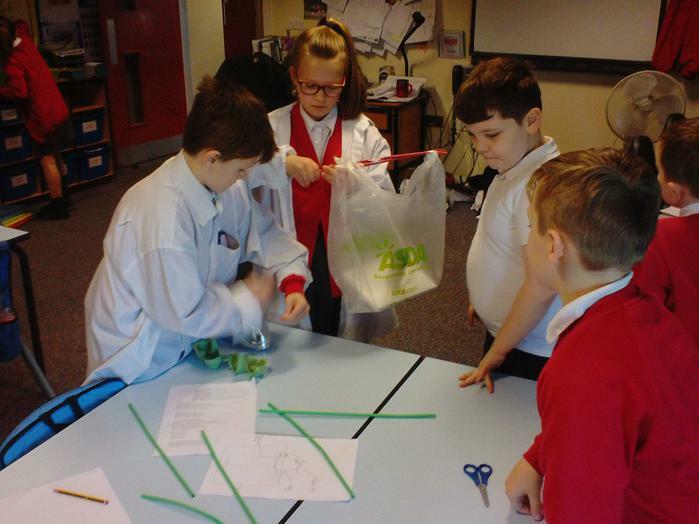 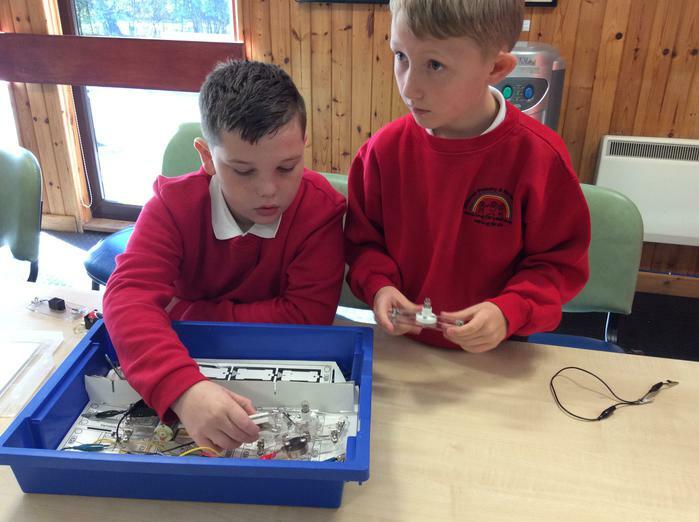 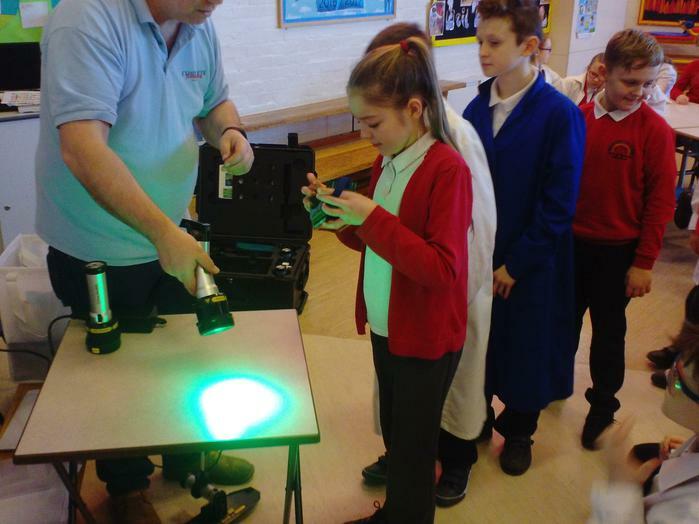 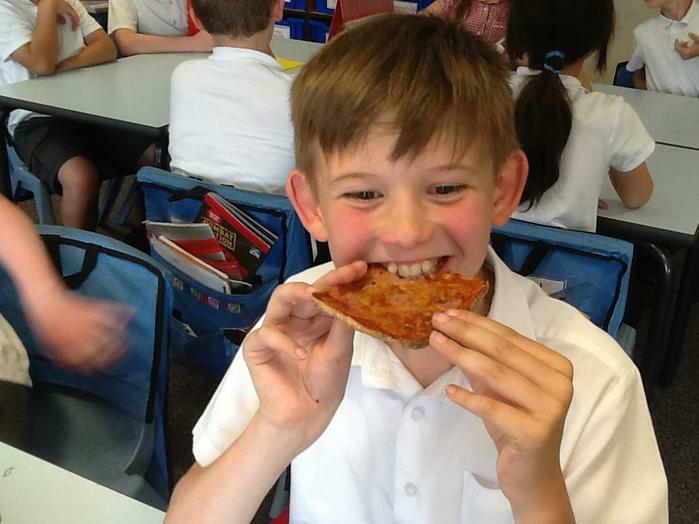 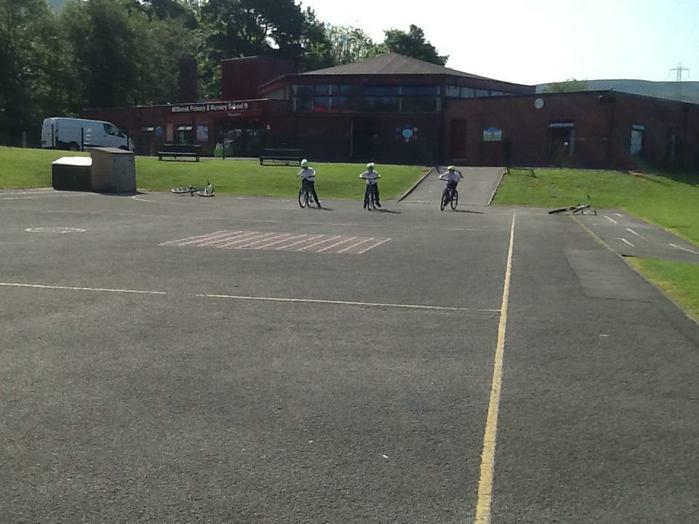 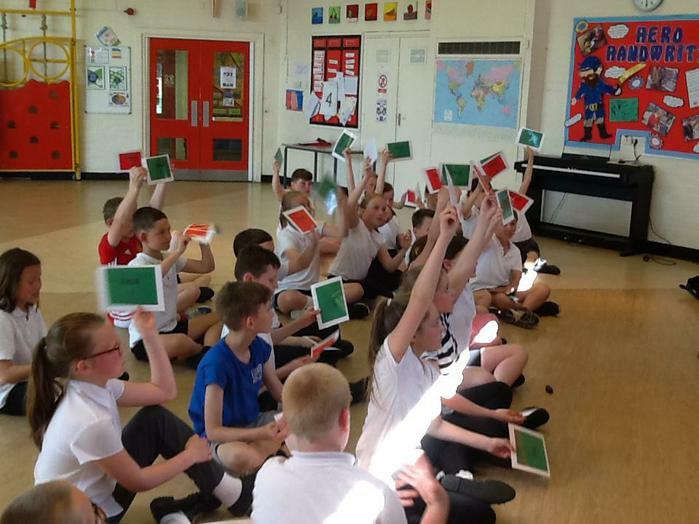 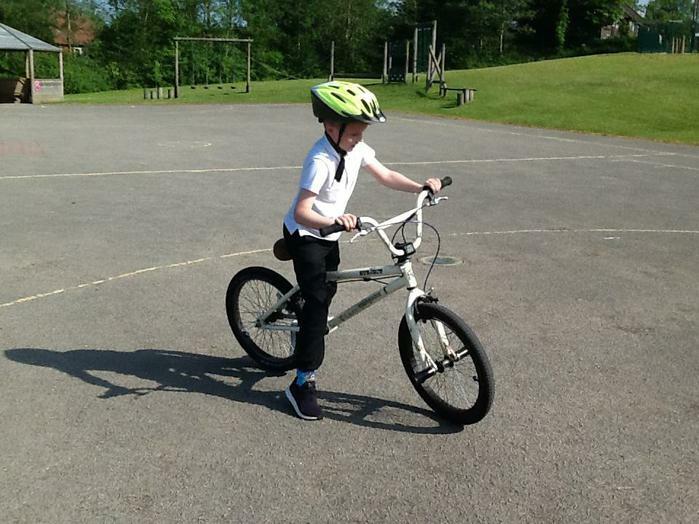 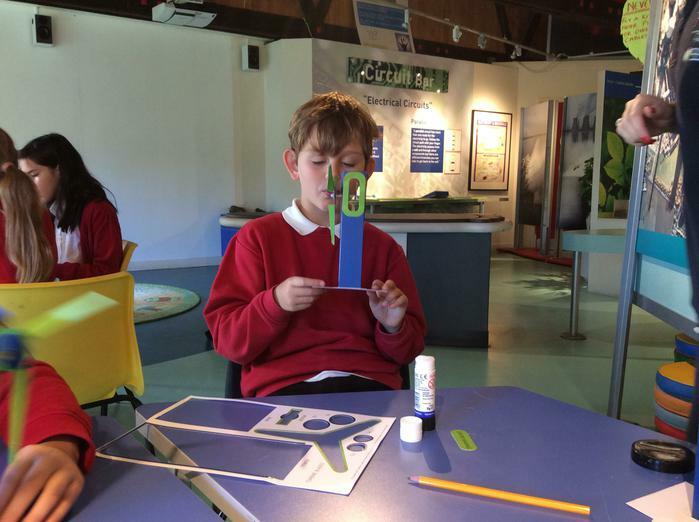 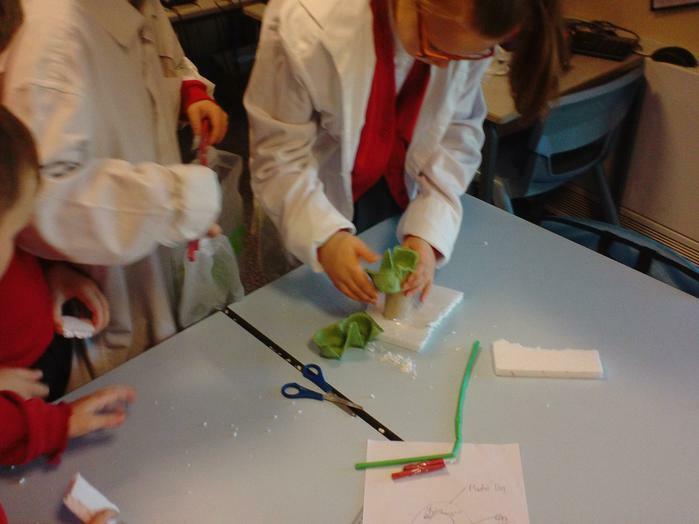 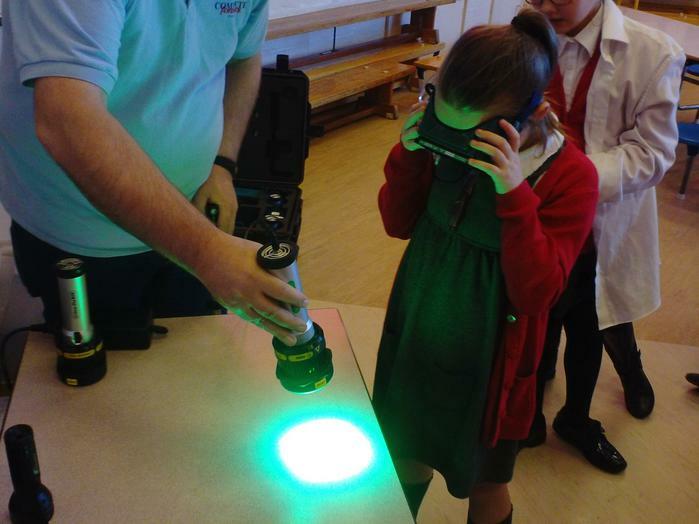 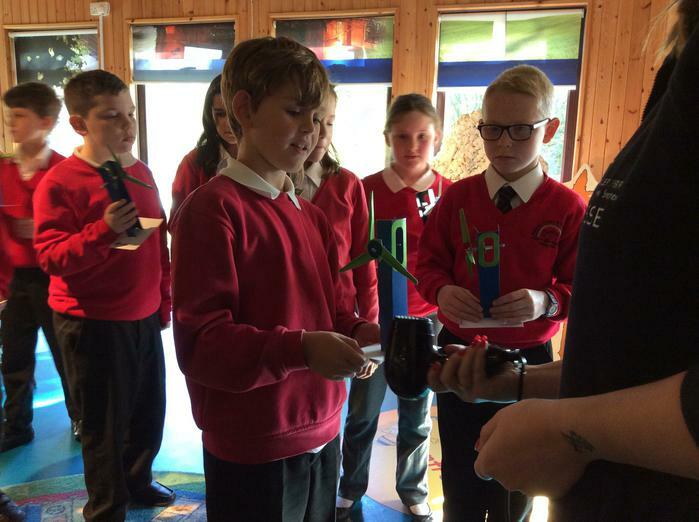 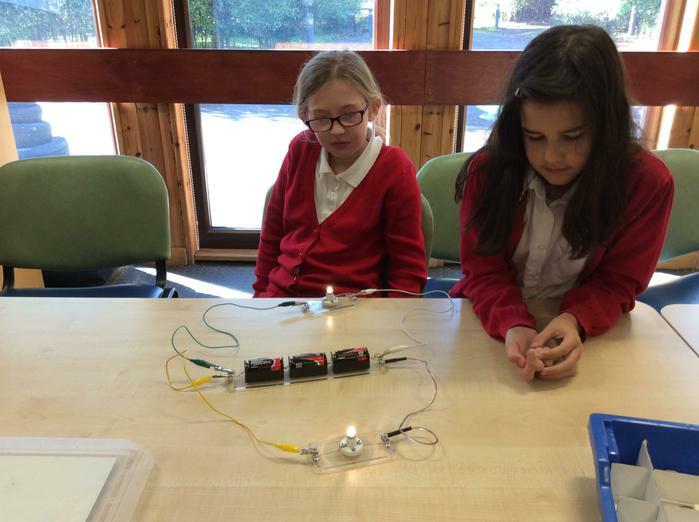 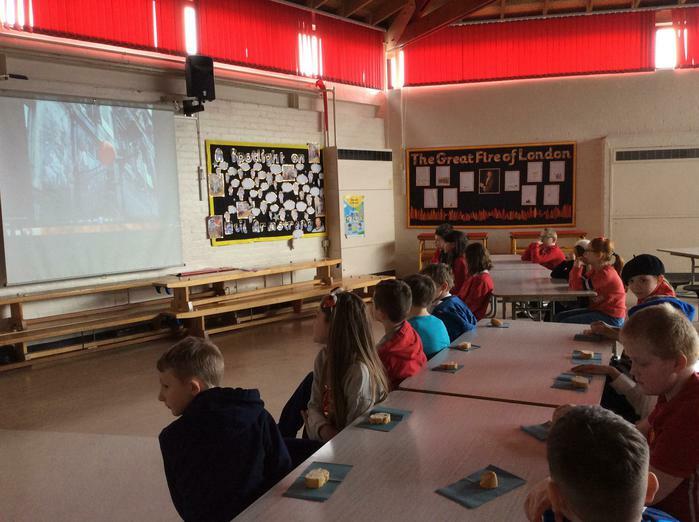 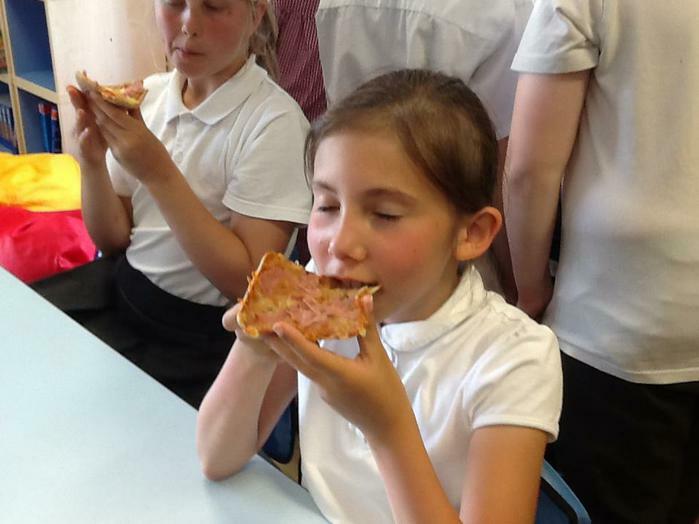 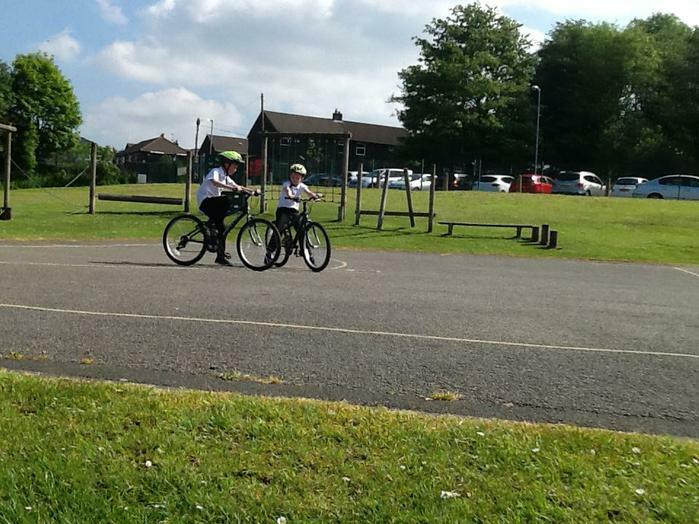 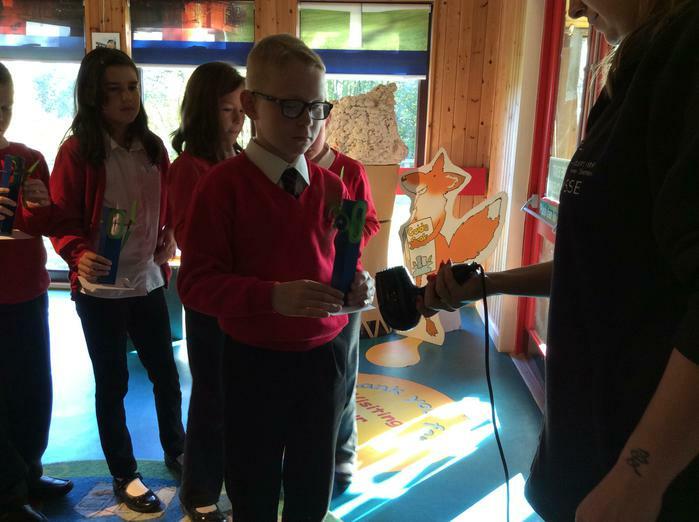 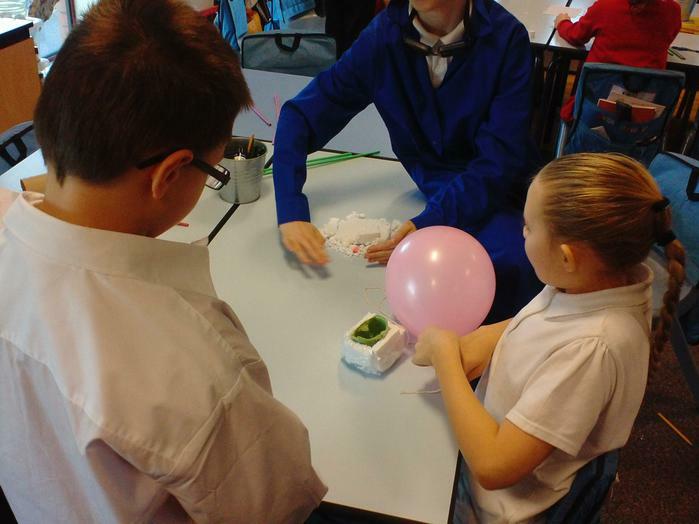 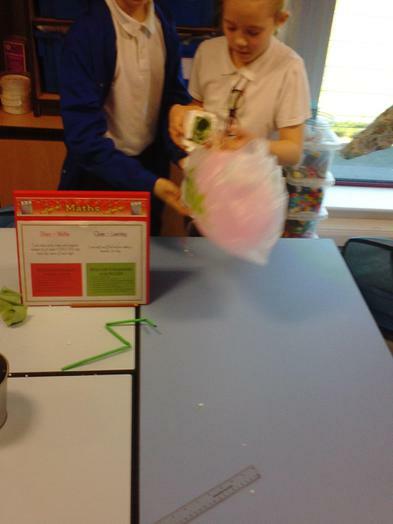 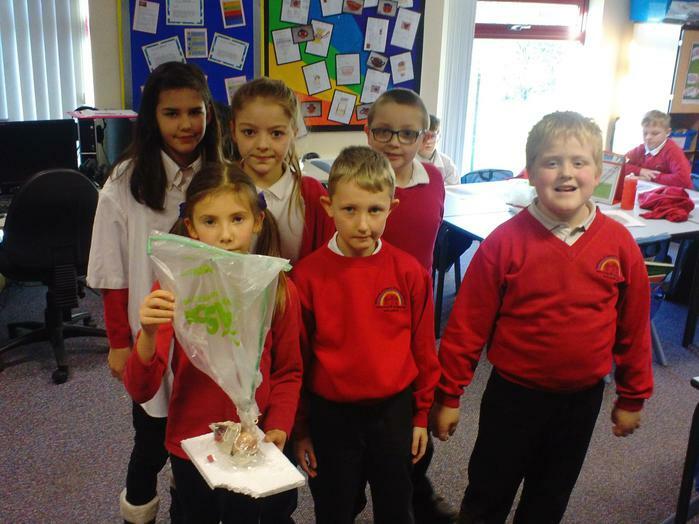 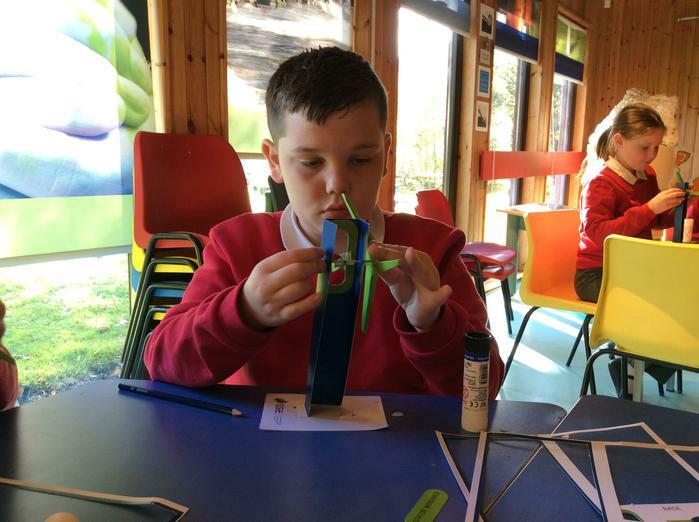 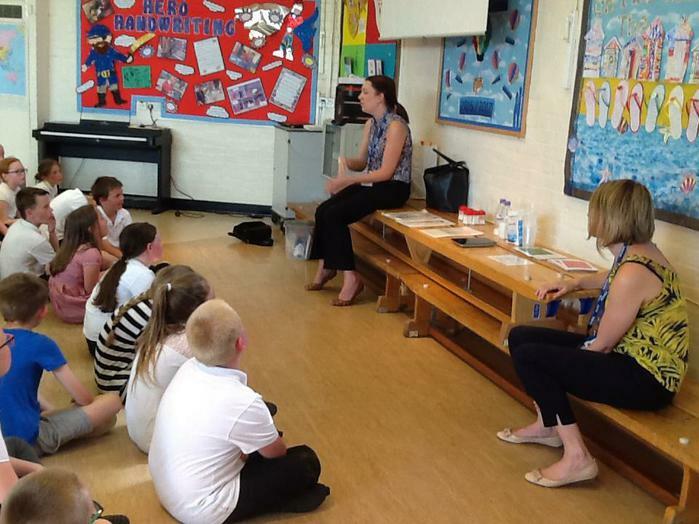 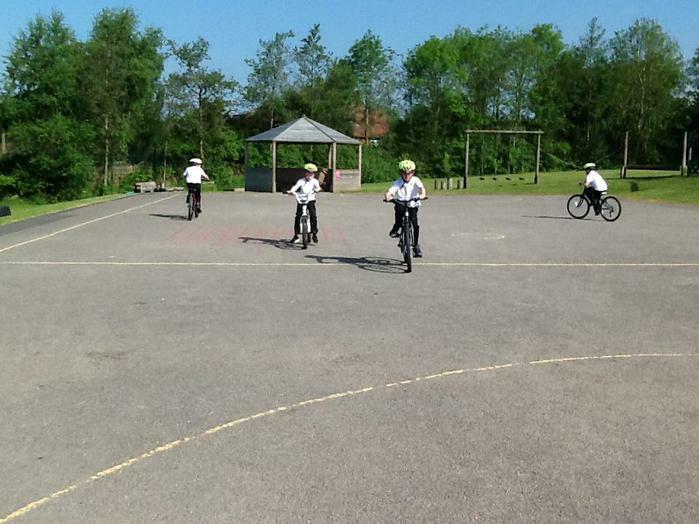 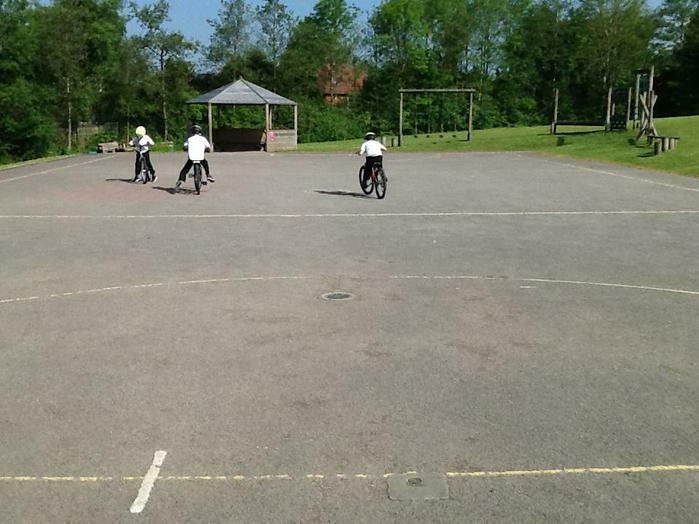 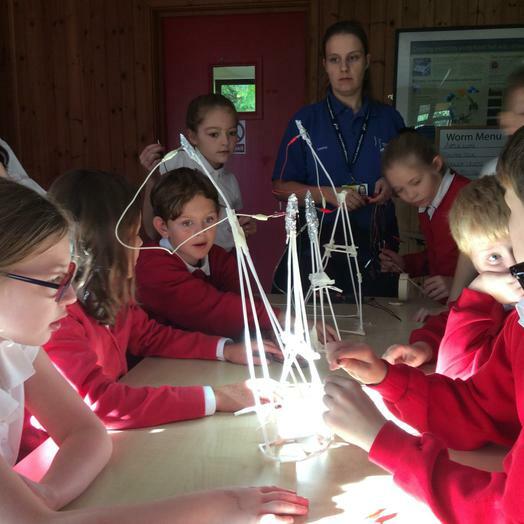 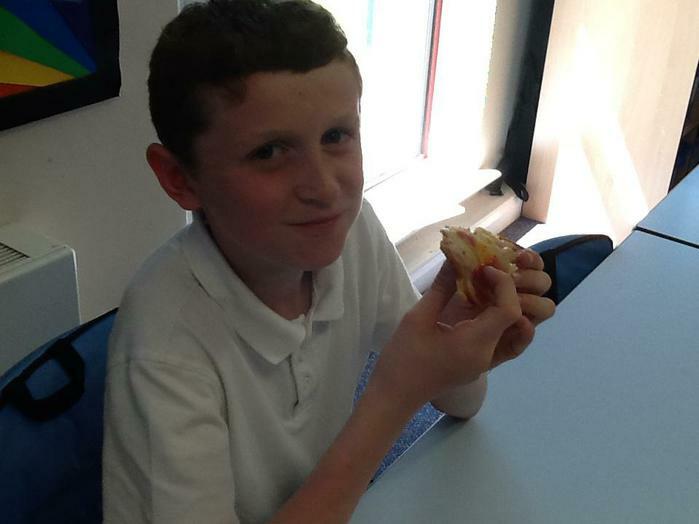 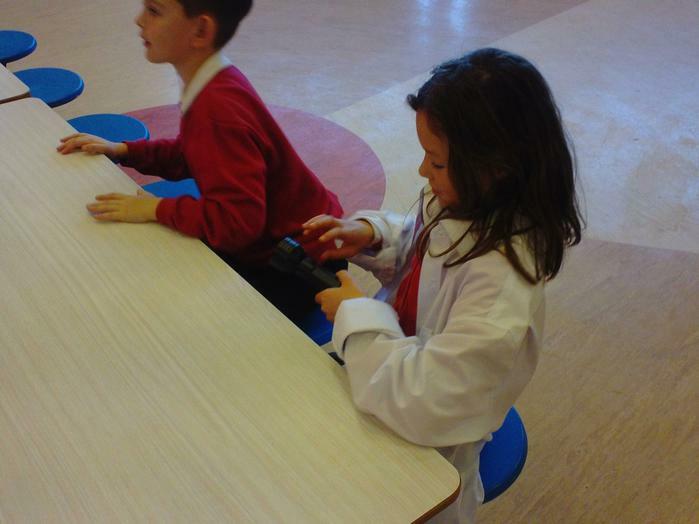 See what we've been doing in Healthy Schools Week! 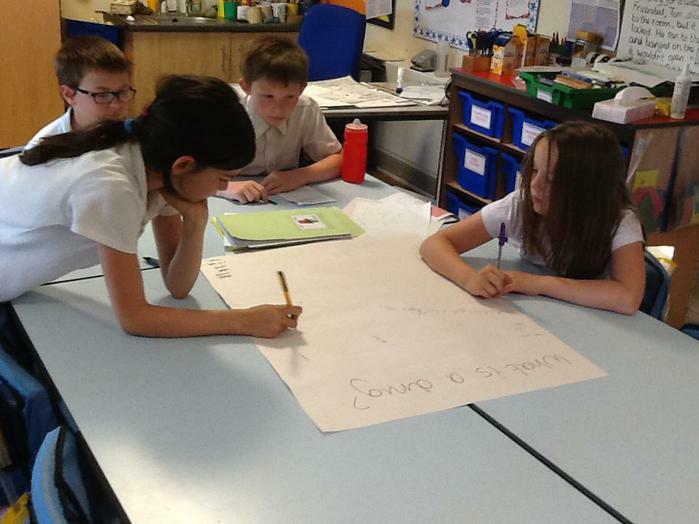 Year 5 worked really hard and wrote some amazing short stories about kindness. 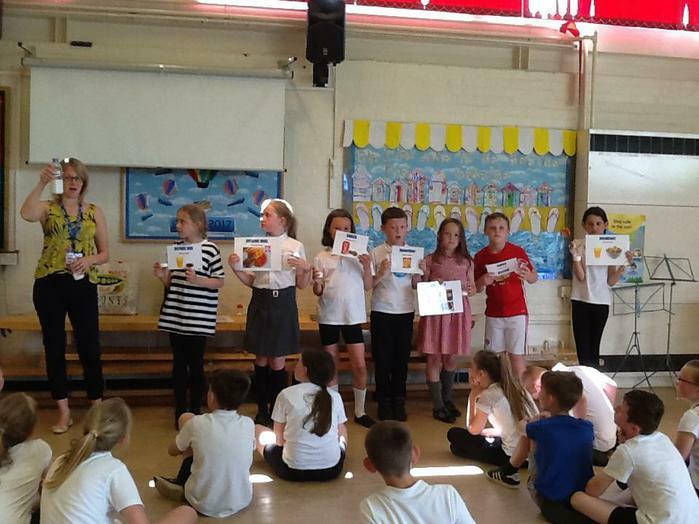 Click on the link below to see who the winners were and read their stories. 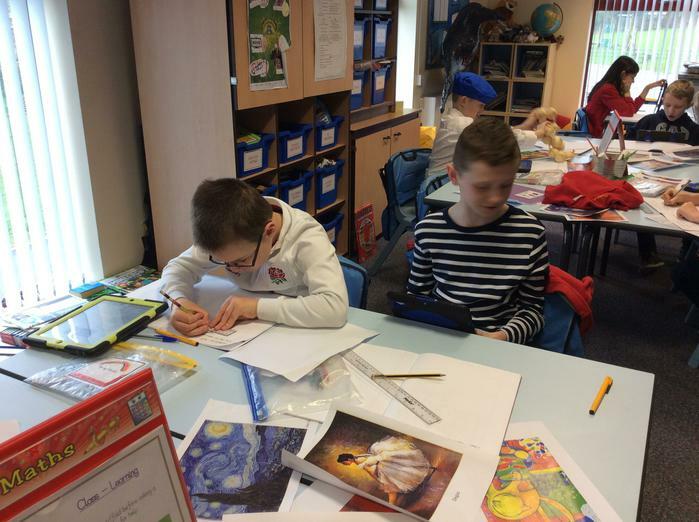 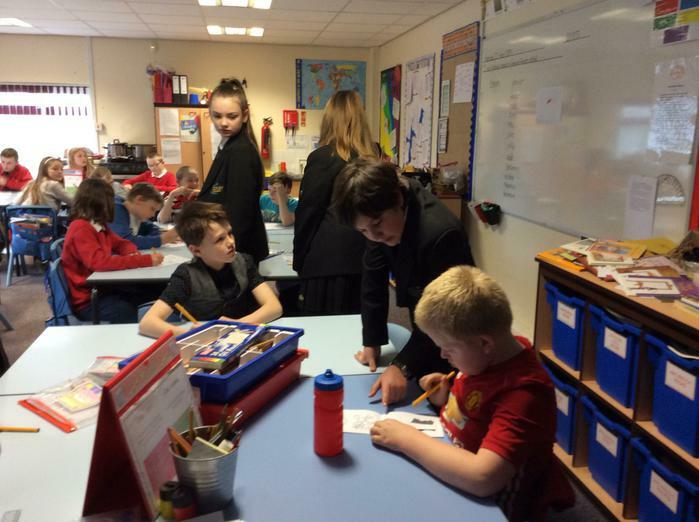 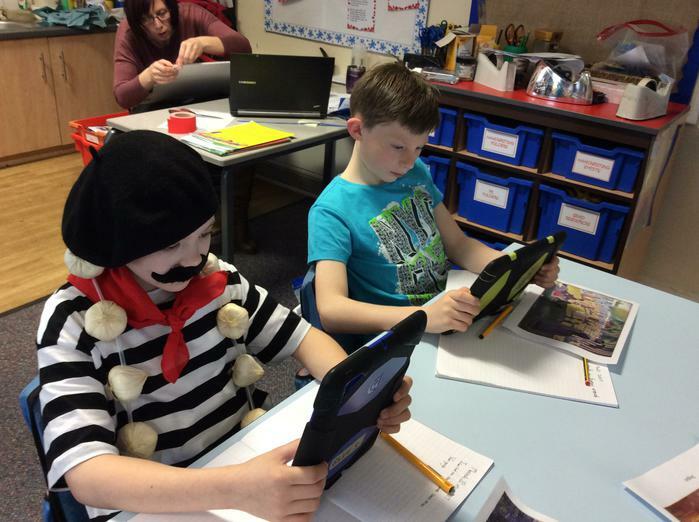 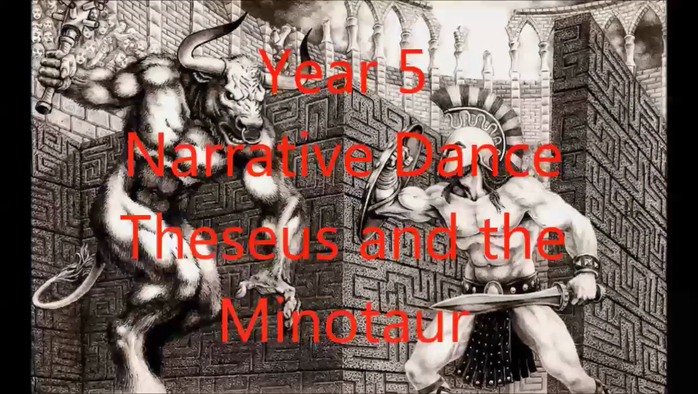 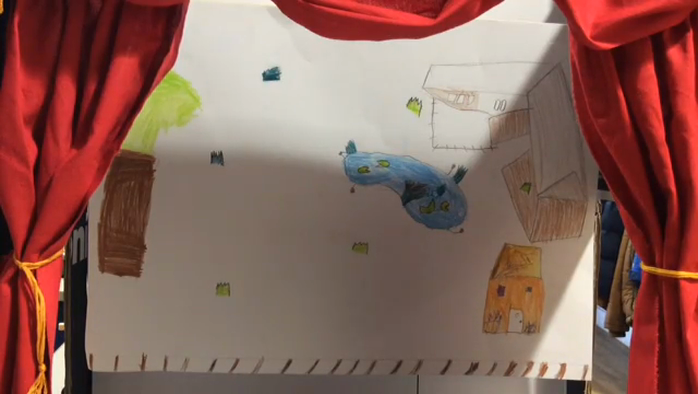 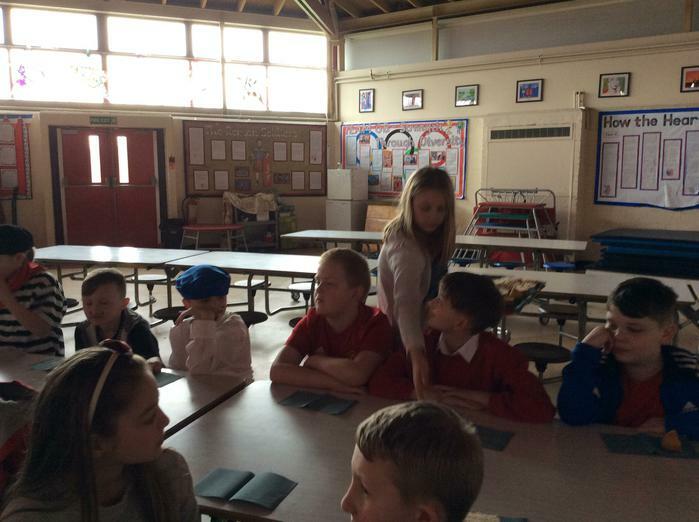 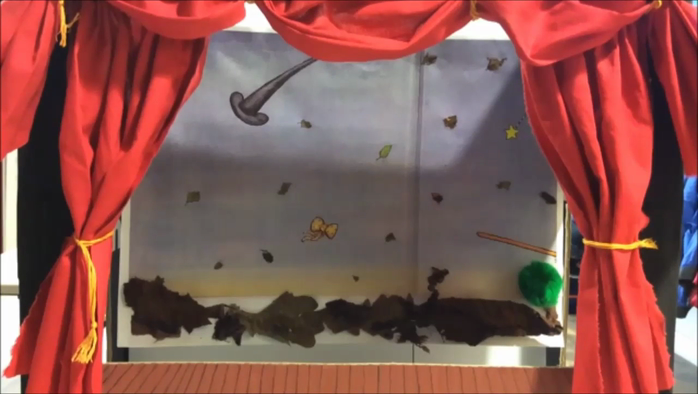 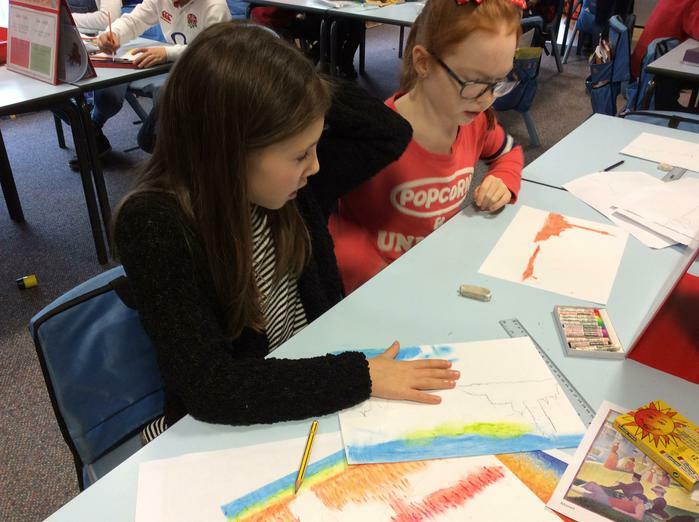 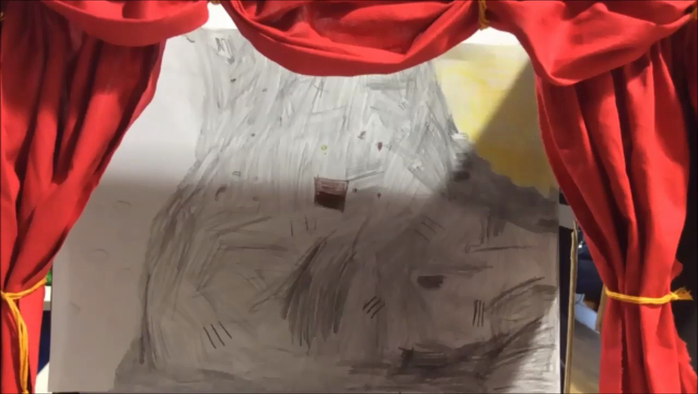 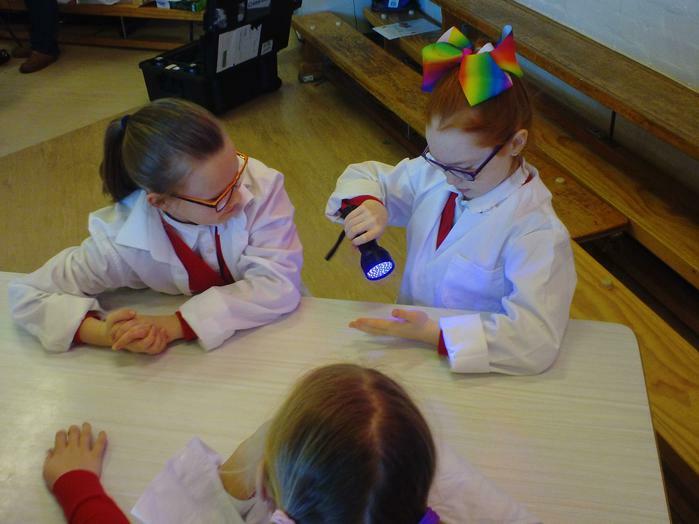 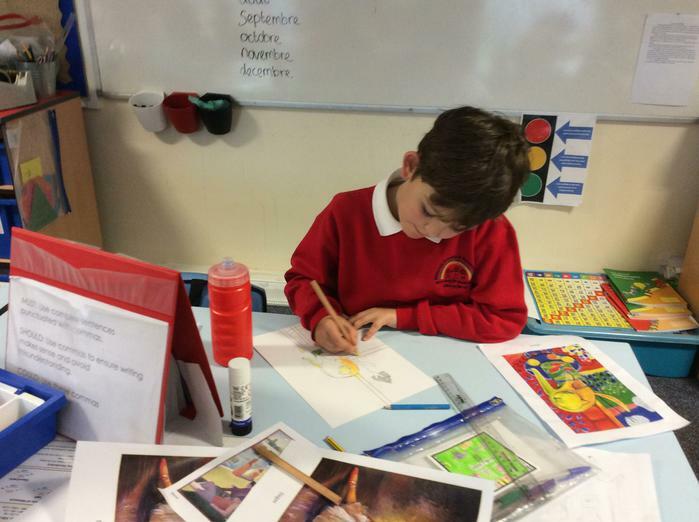 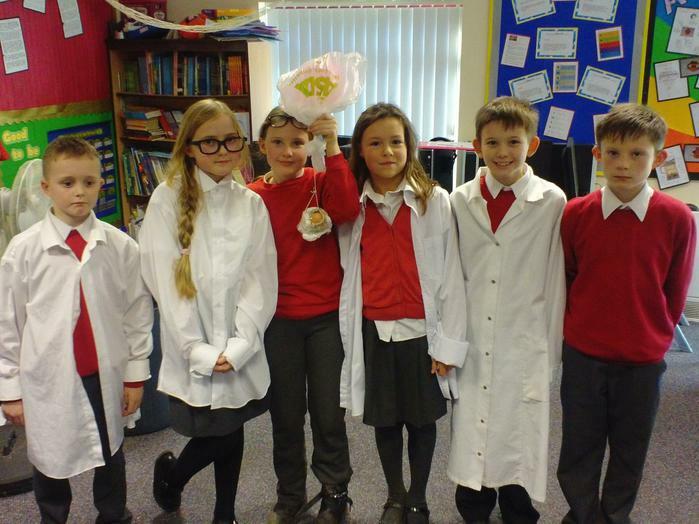 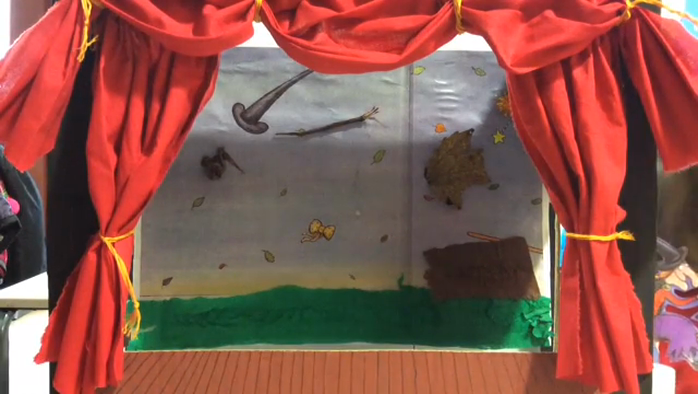 As part of World book day, Year Five did a joint project with Year One. 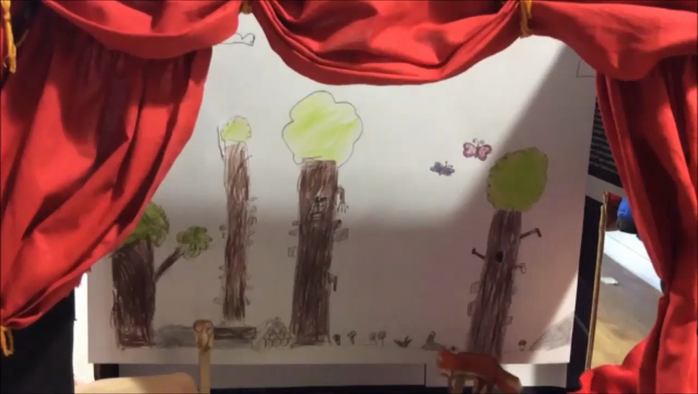 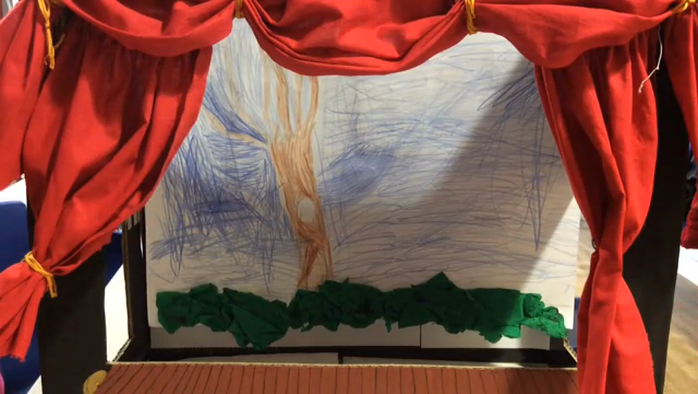 In groups we created videos retelling one of Julia Donaldson's books. 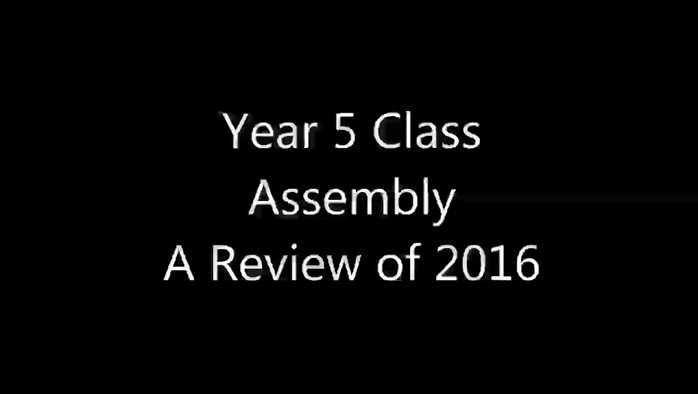 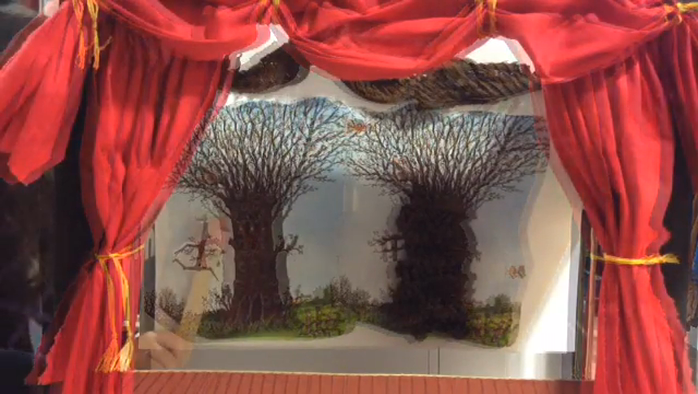 You can watch the finished videos below. 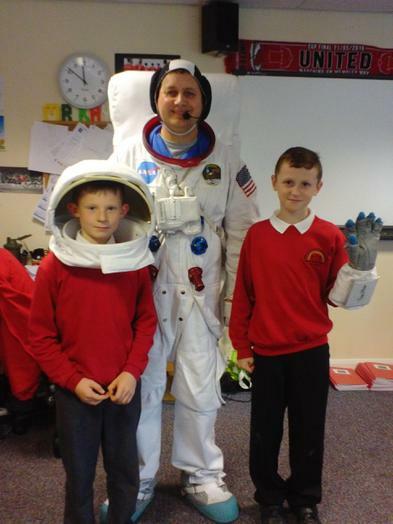 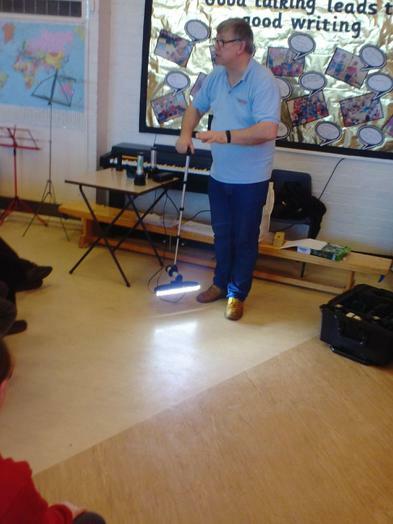 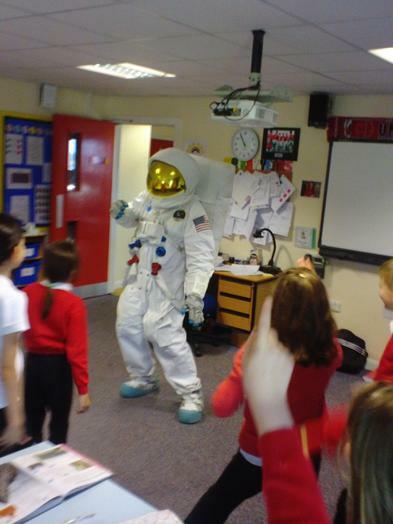 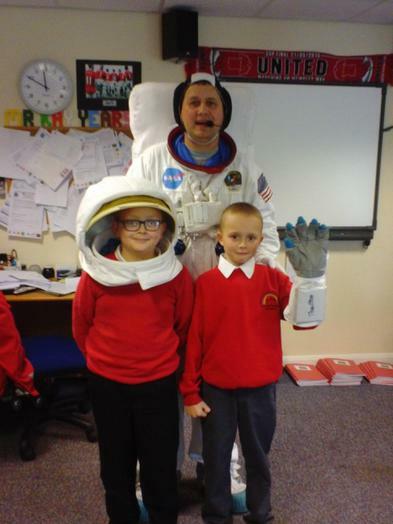 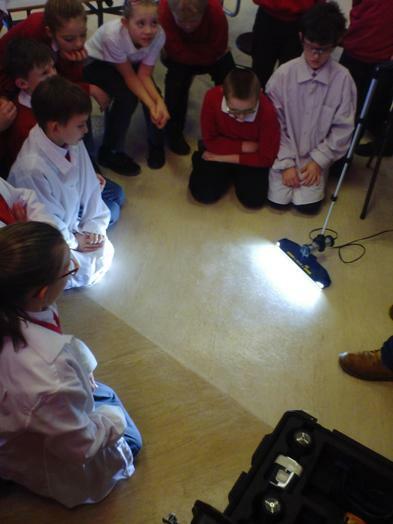 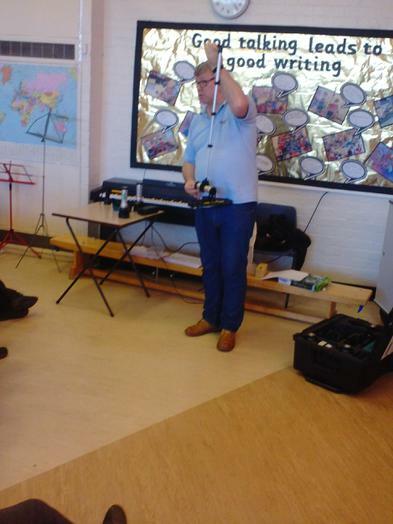 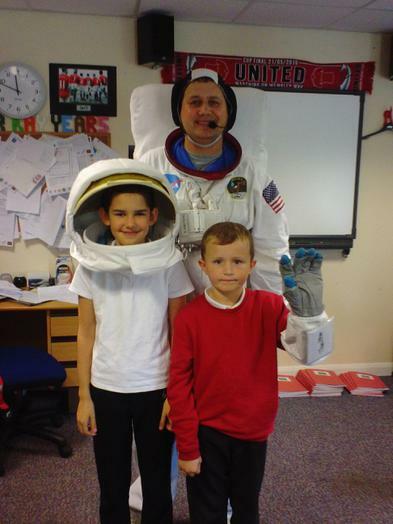 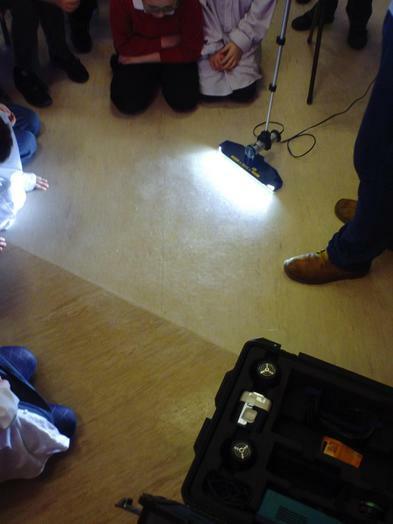 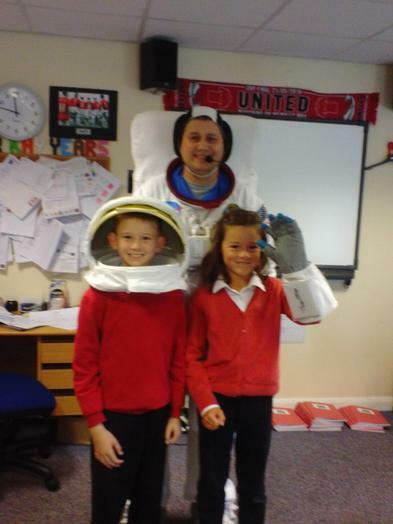 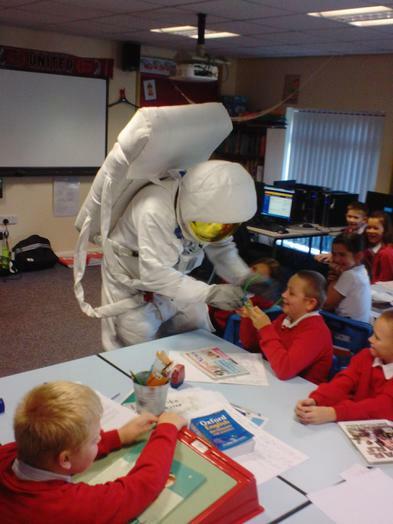 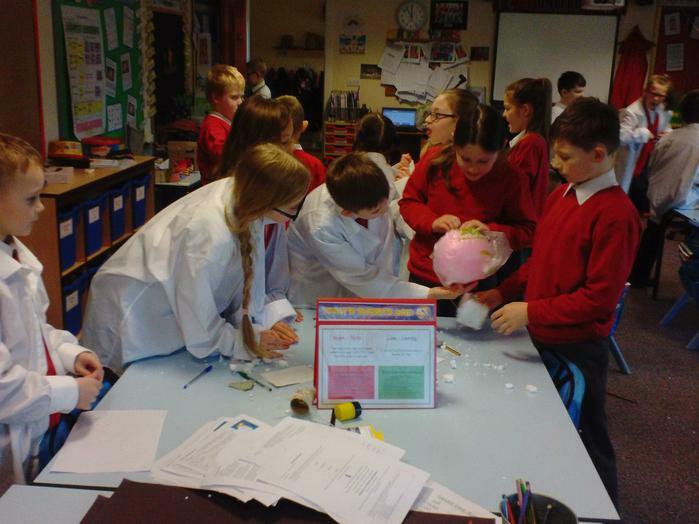 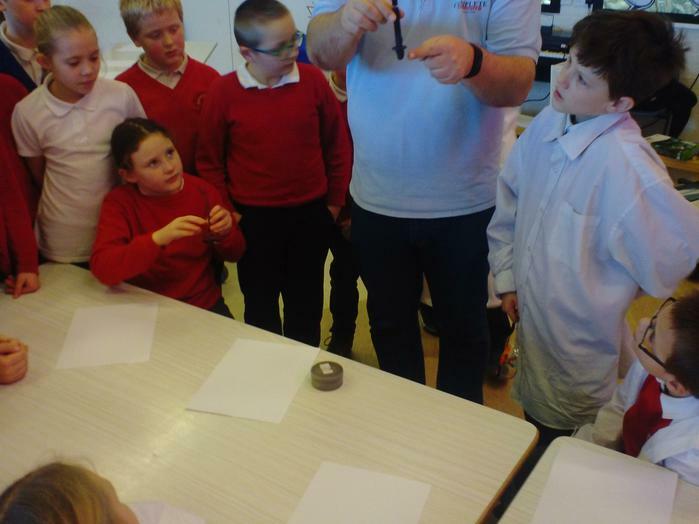 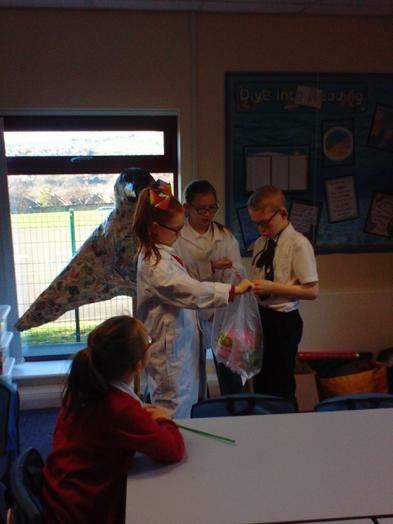 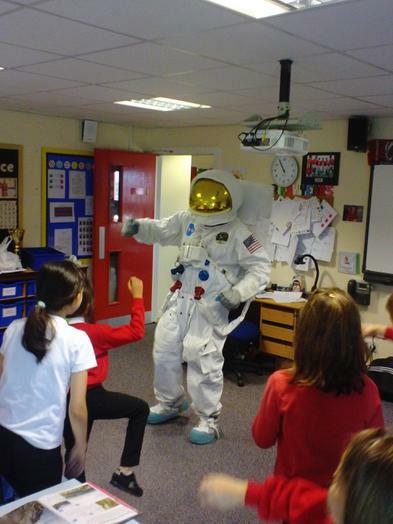 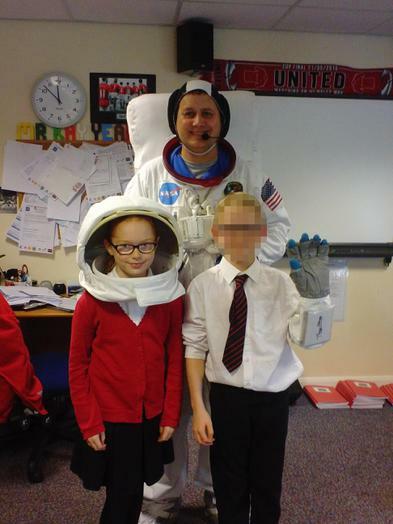 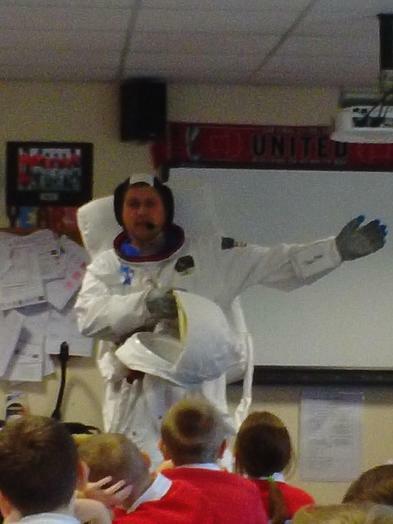 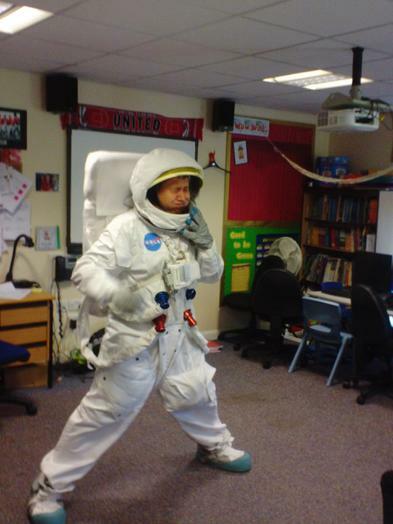 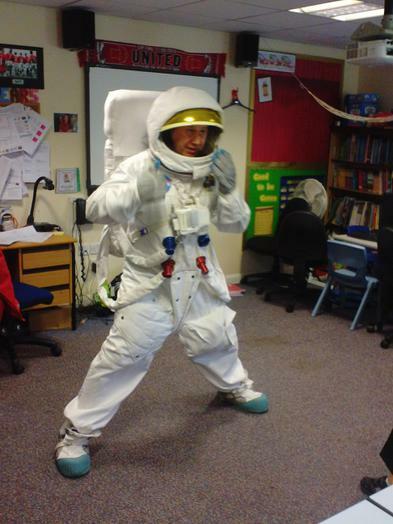 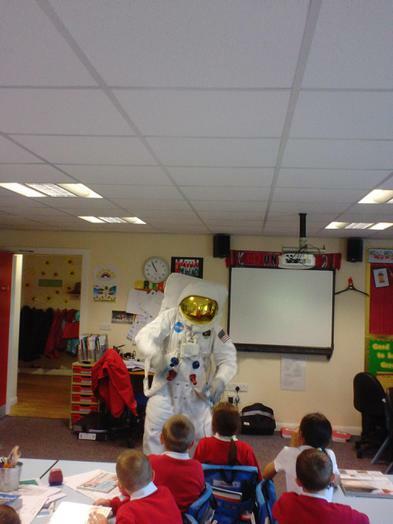 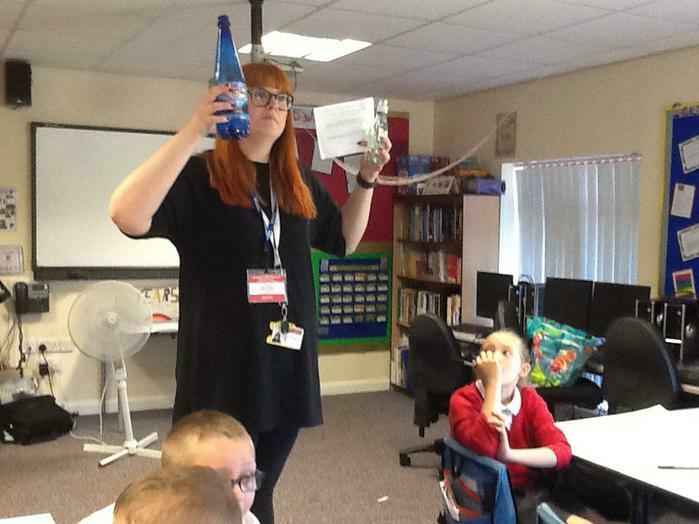 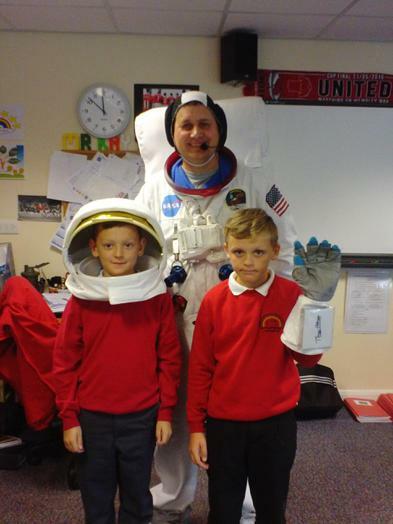 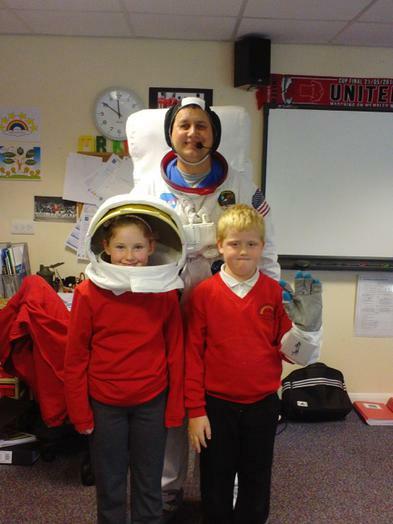 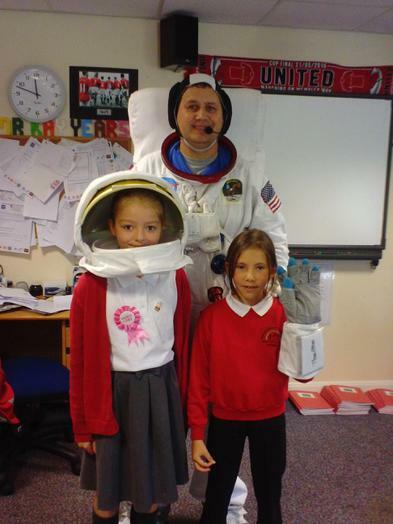 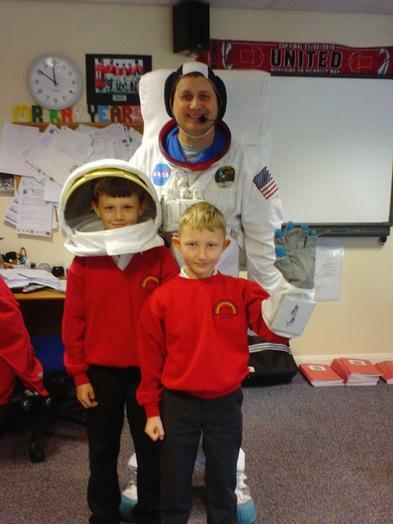 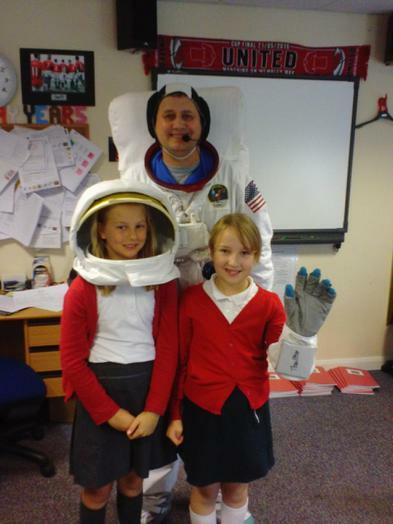 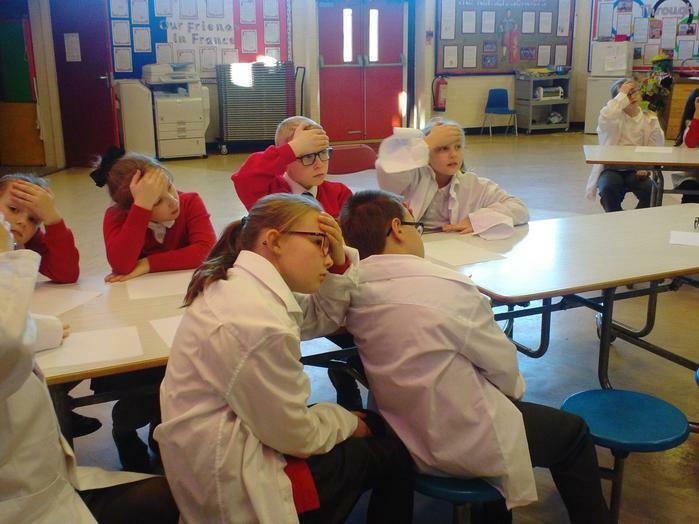 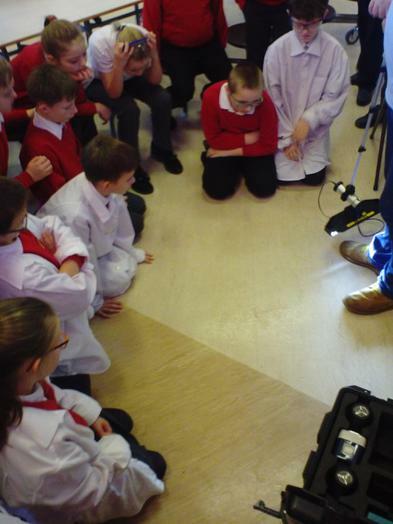 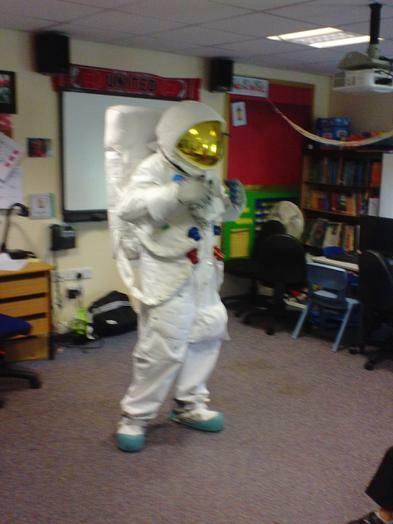 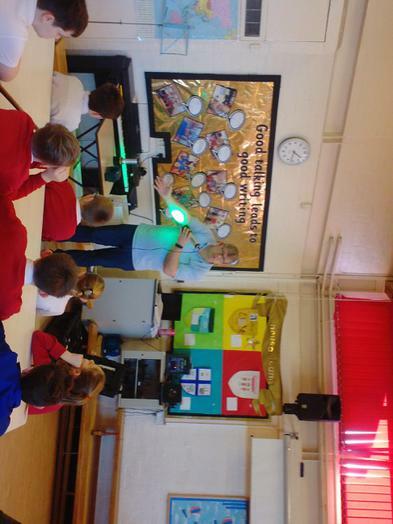 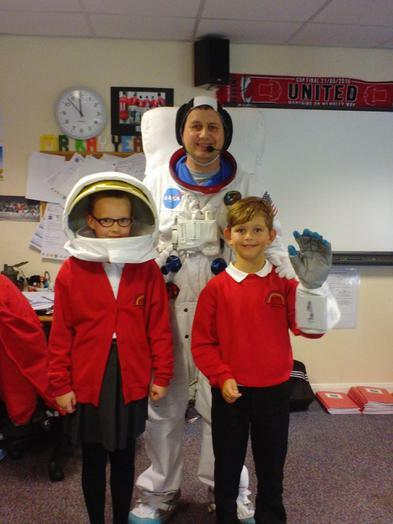 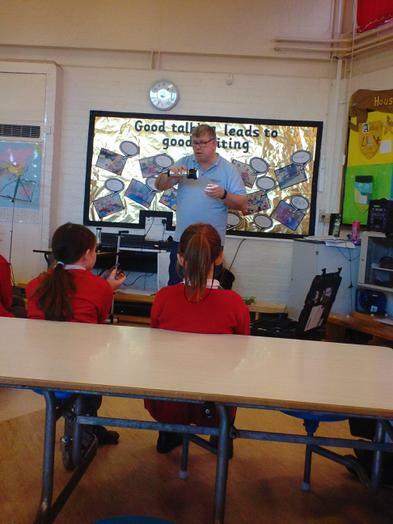 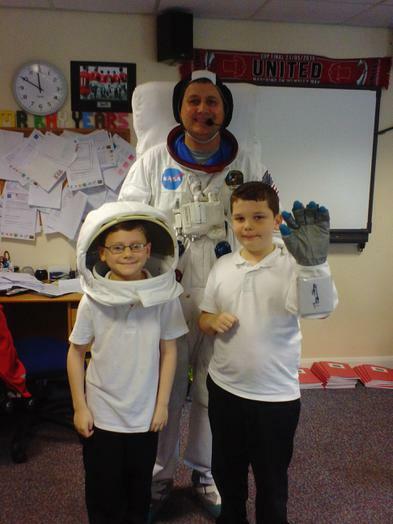 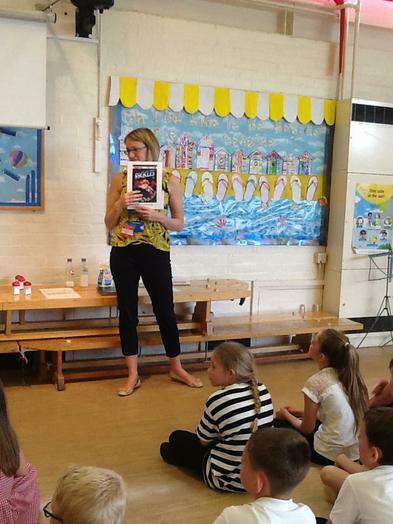 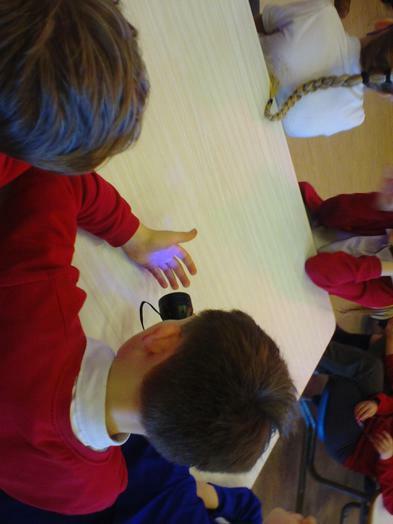 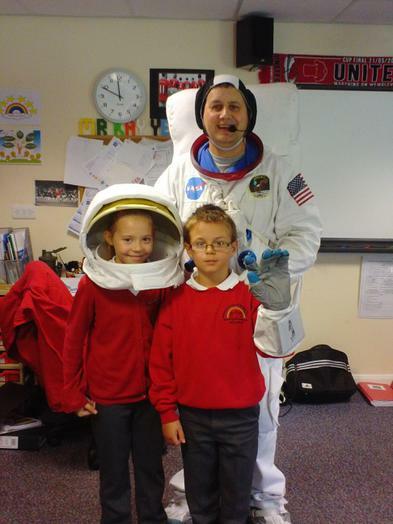 As part of our science topic 'The Earth and Beyond', we had a visit from a scientist who talked to us about the space, our solar system and the lunar landings. 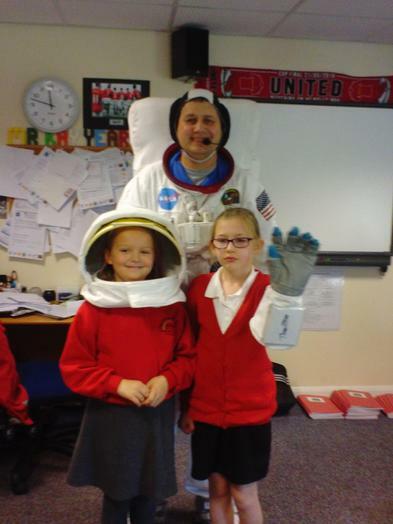 Everyone had a photo taken with him wearing his helmet and glove which was signed by Buzz Aldrin. 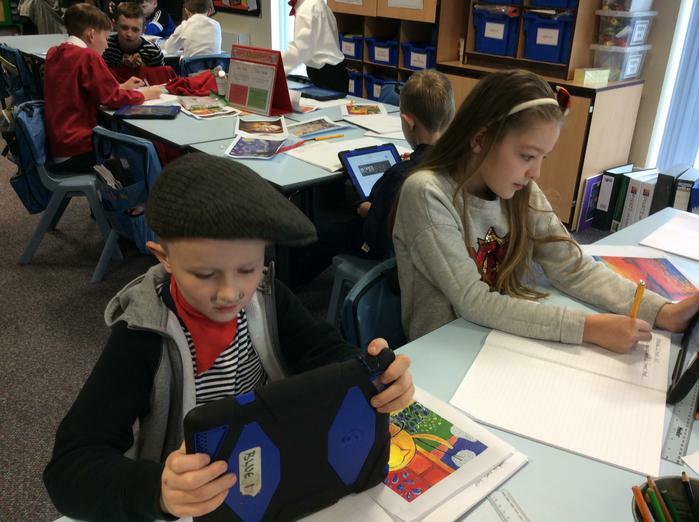 Mathletics Here's a link to the Mathletics website where you can do your Maths homework.